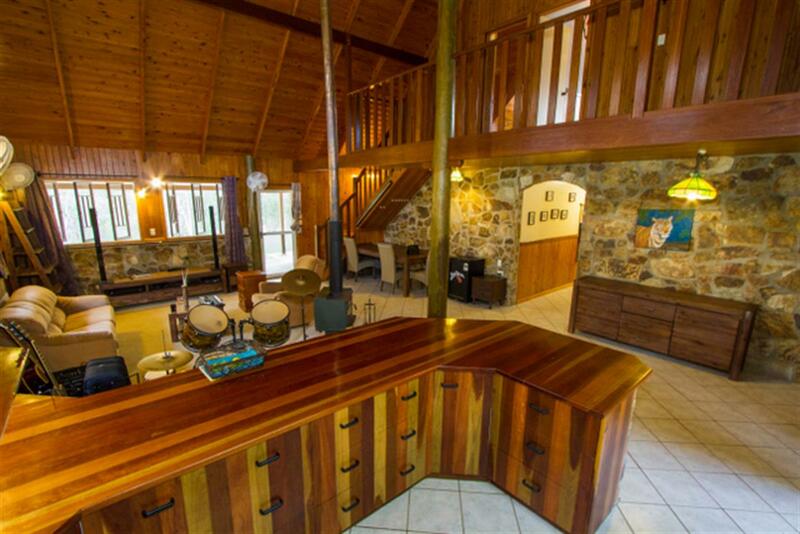 Holiday dreams come true at McKenzie Lodge. 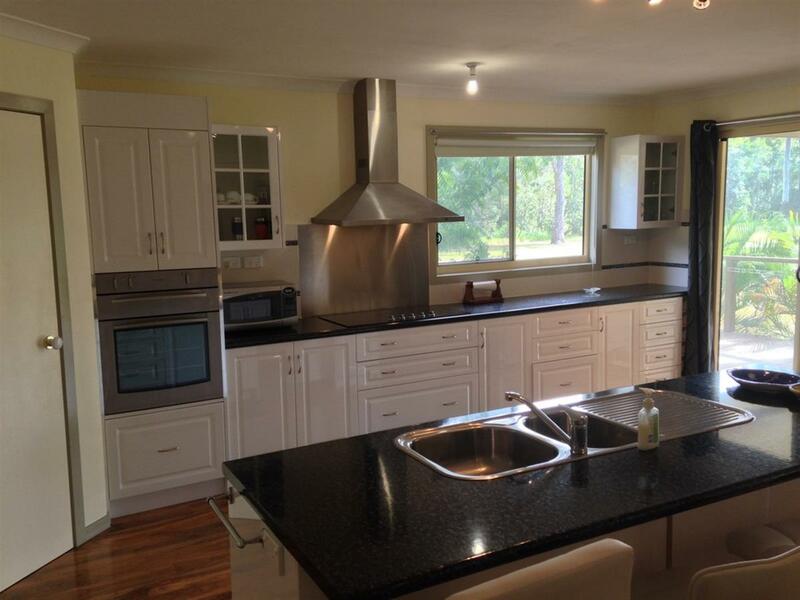 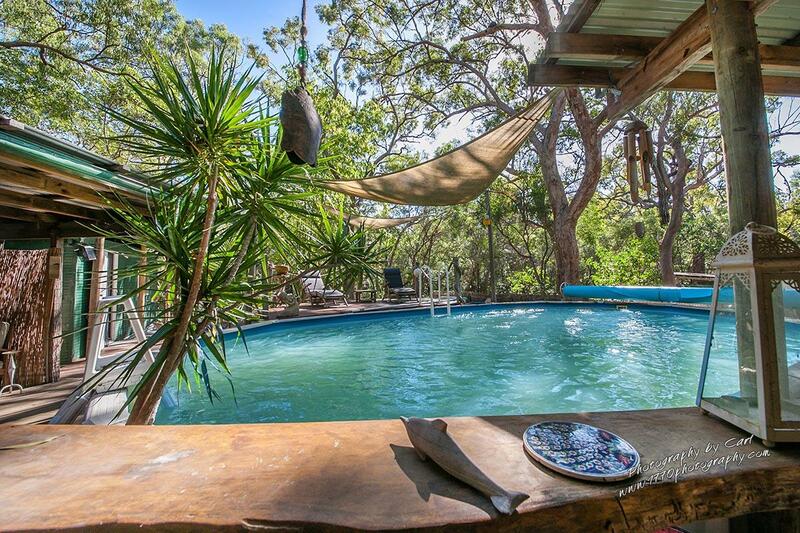 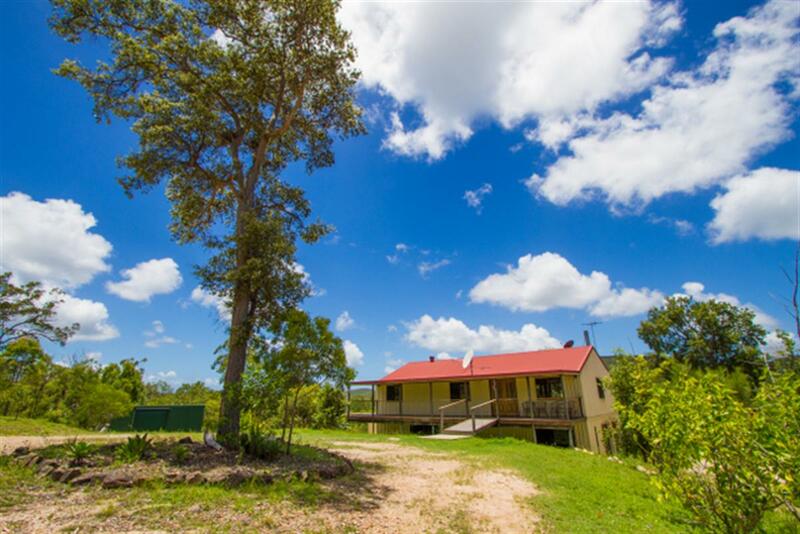 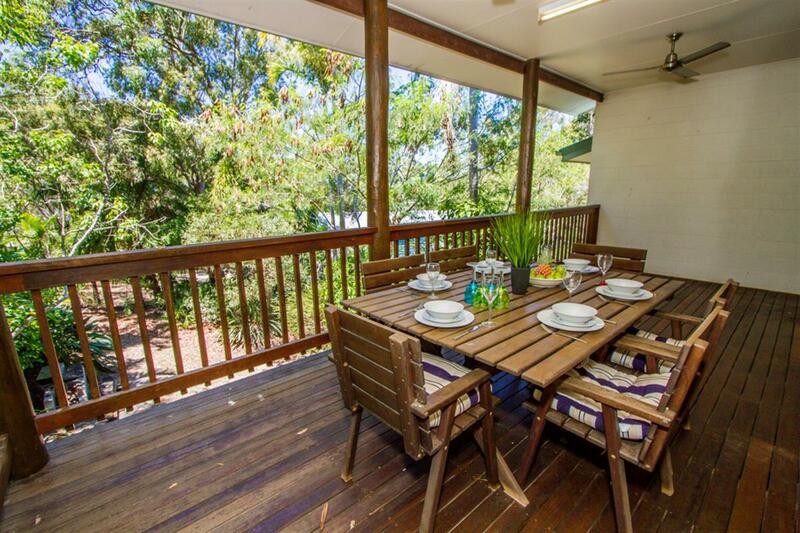 A comfortable holiday home set up for families and perfect for couples. 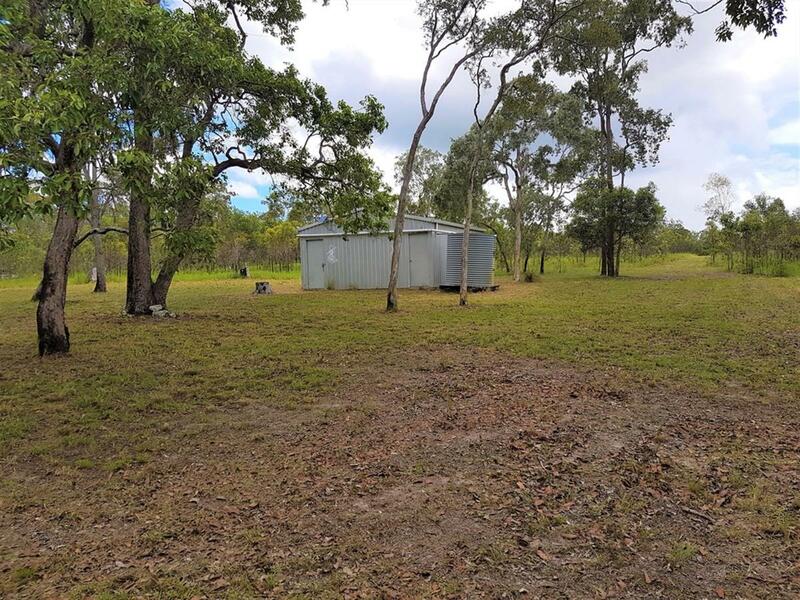 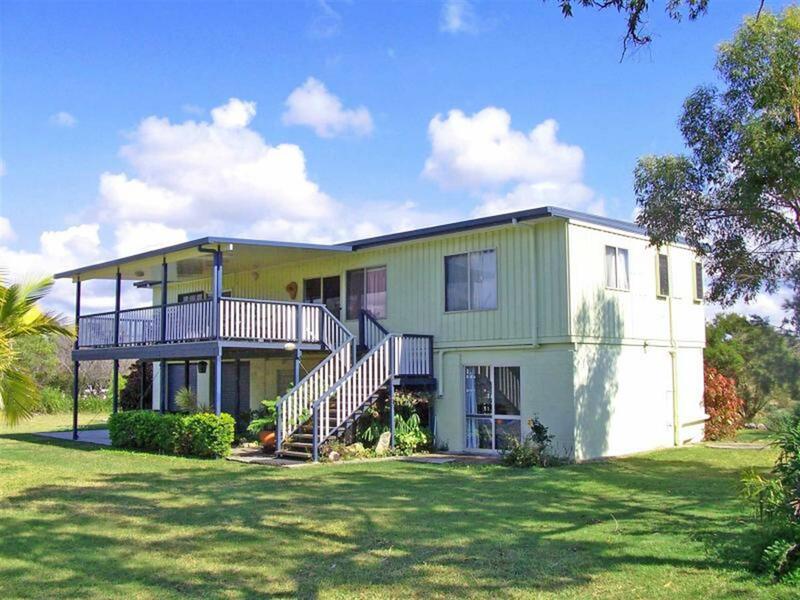 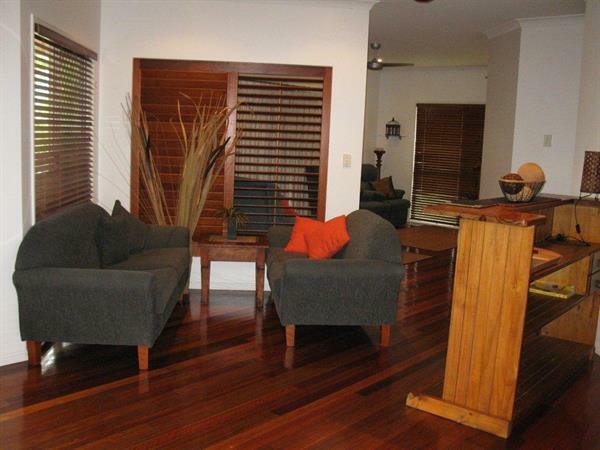 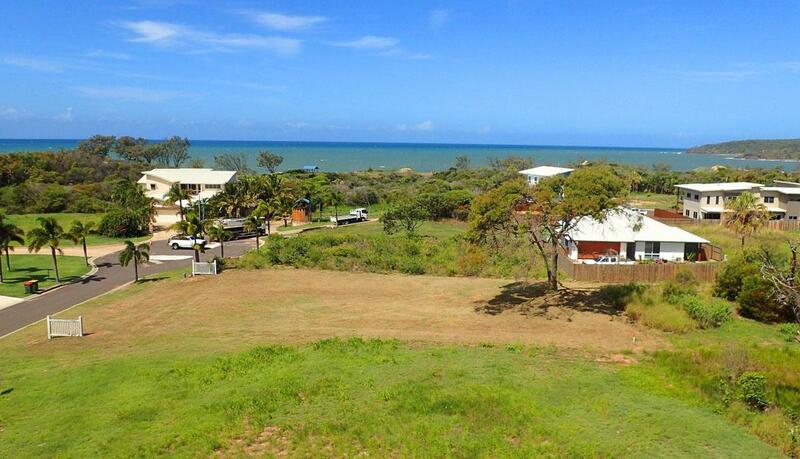 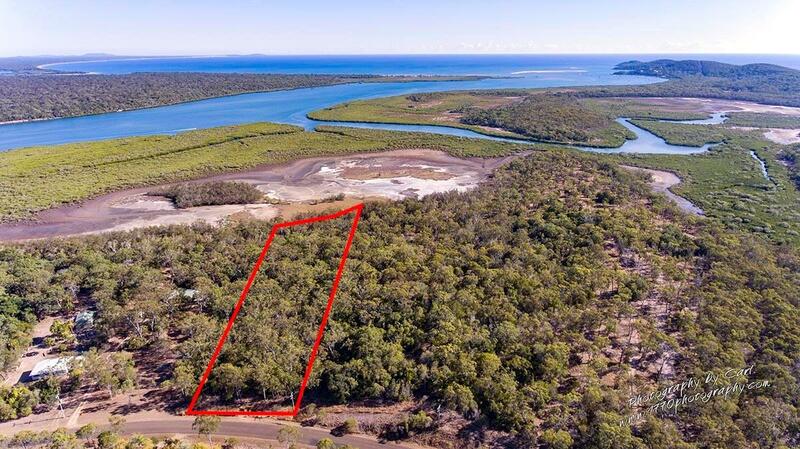 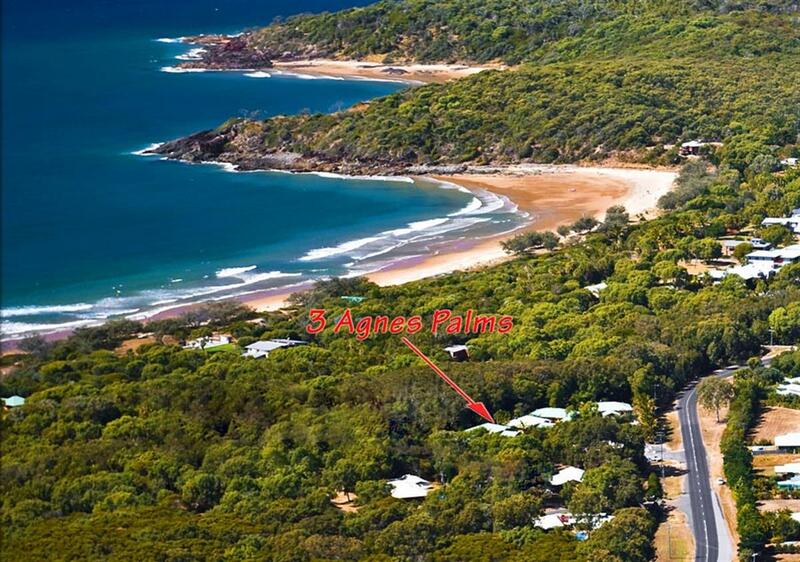 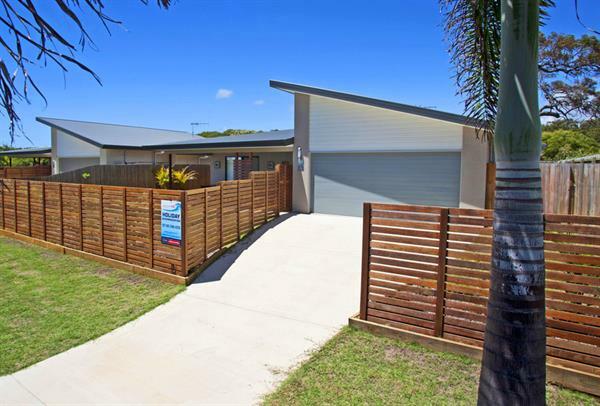 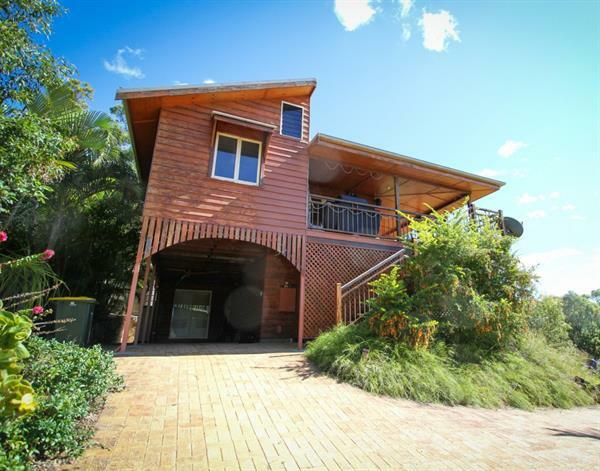 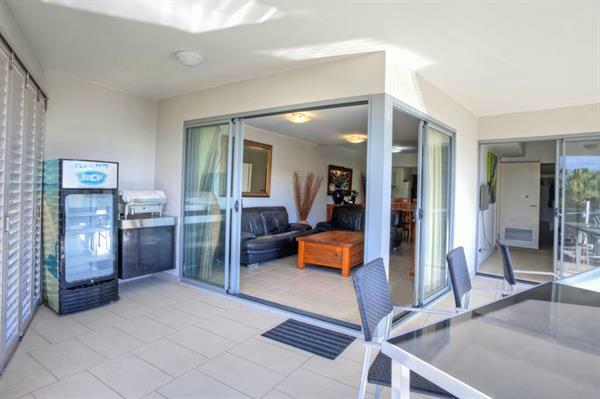 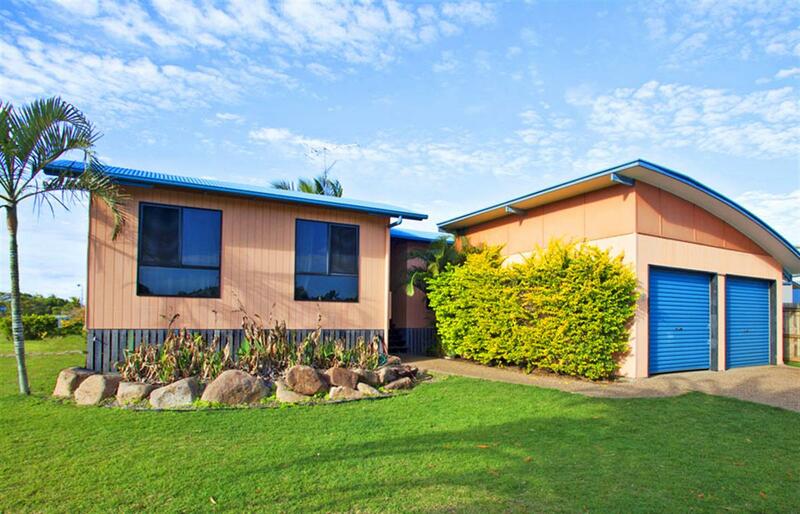 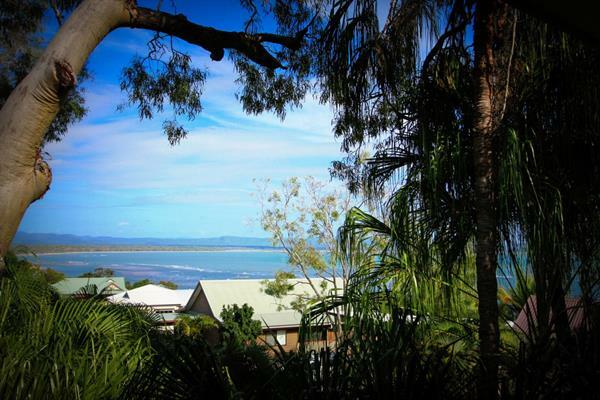 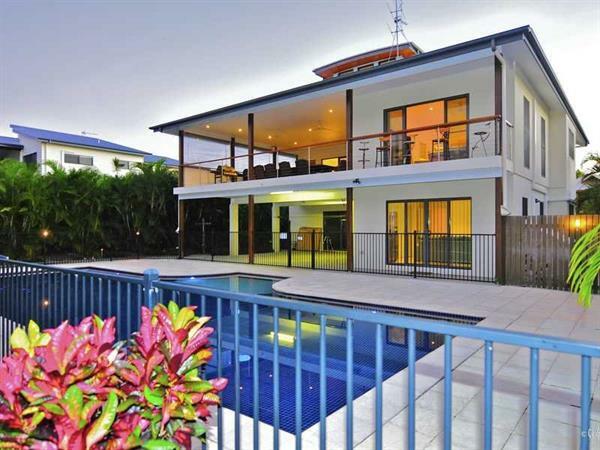 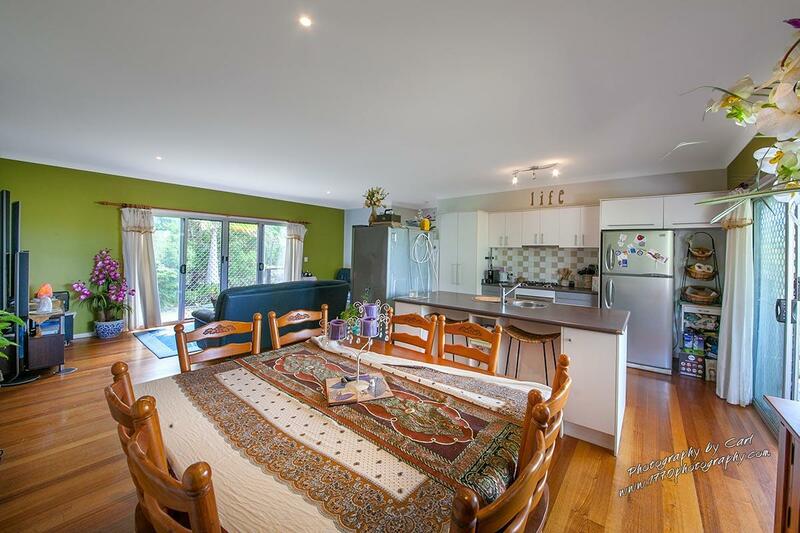 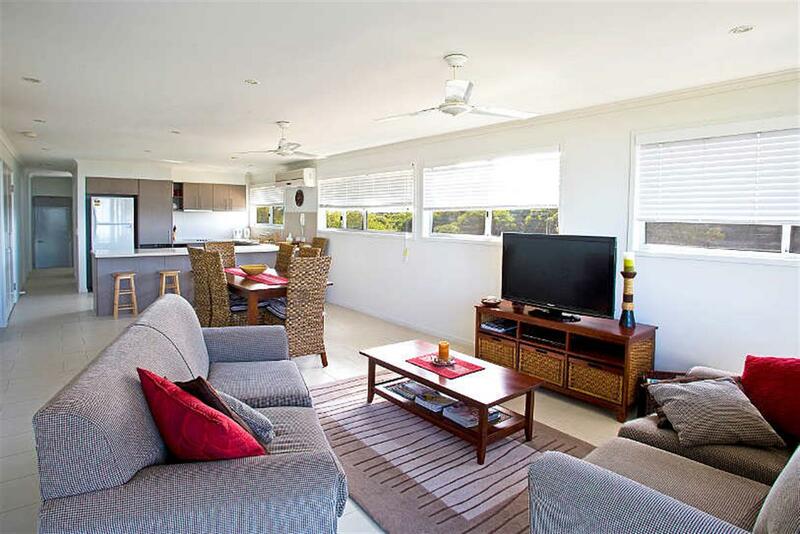 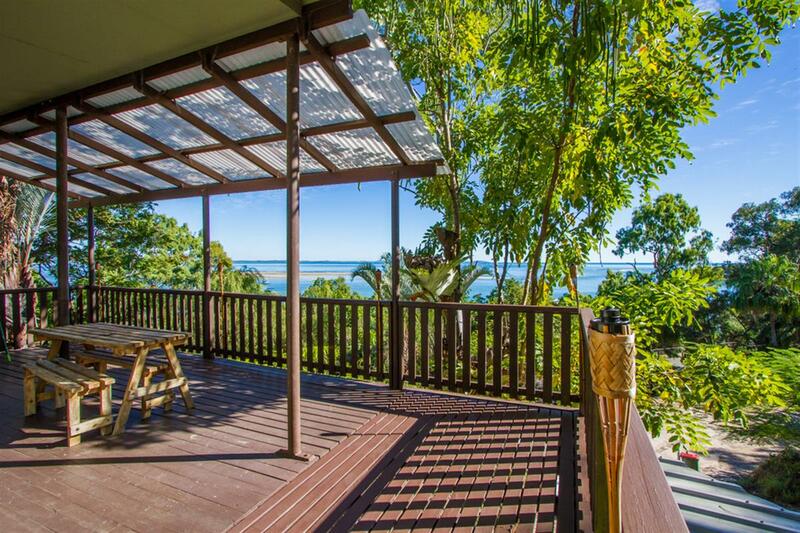 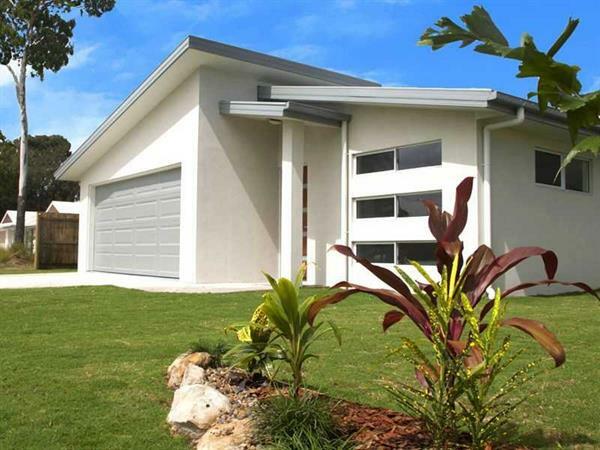 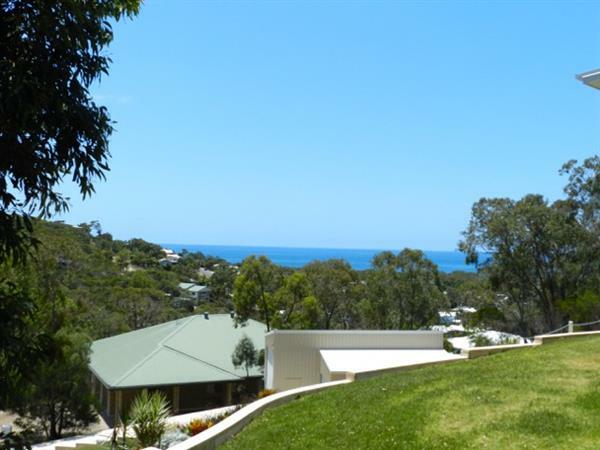 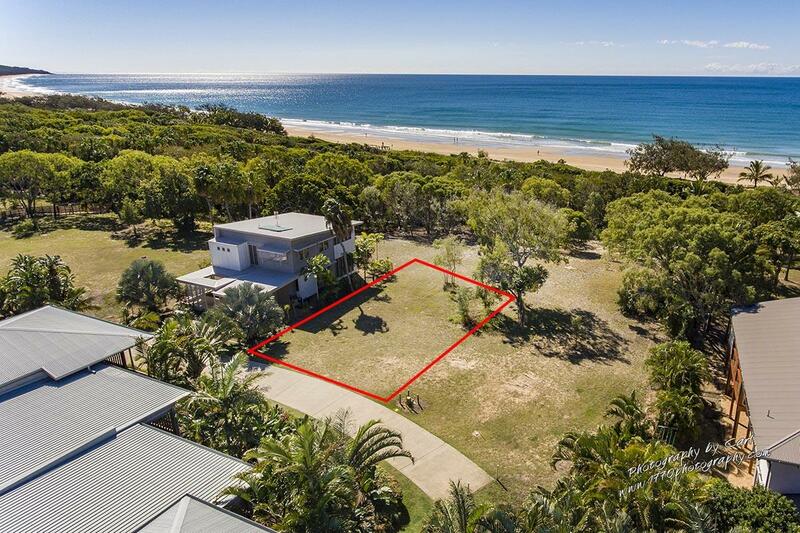 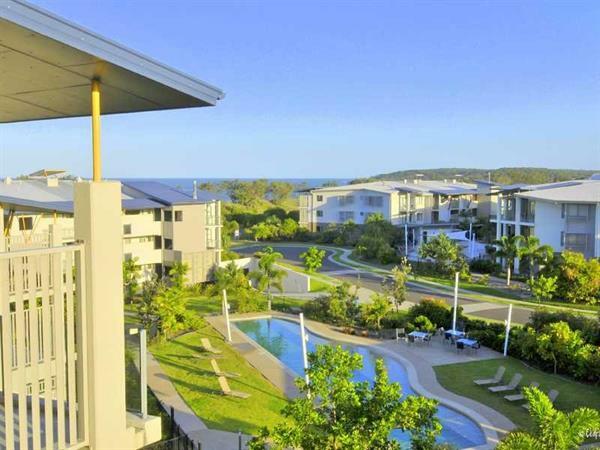 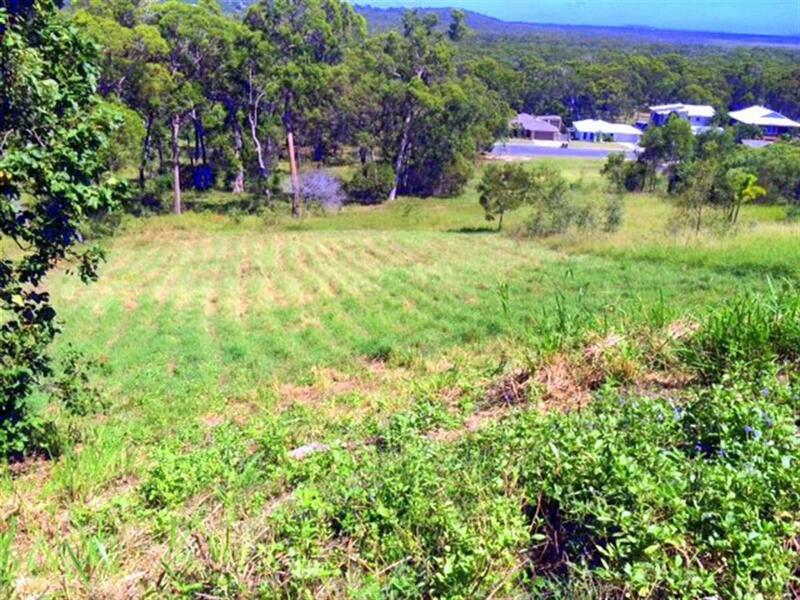 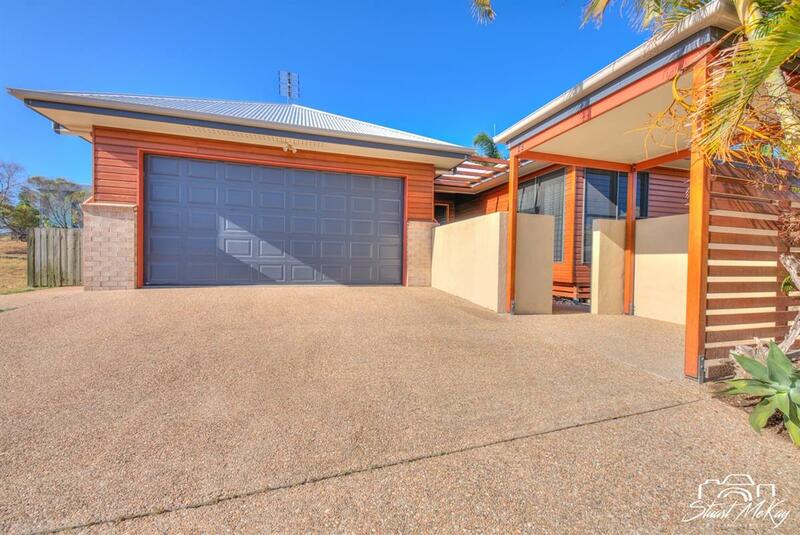 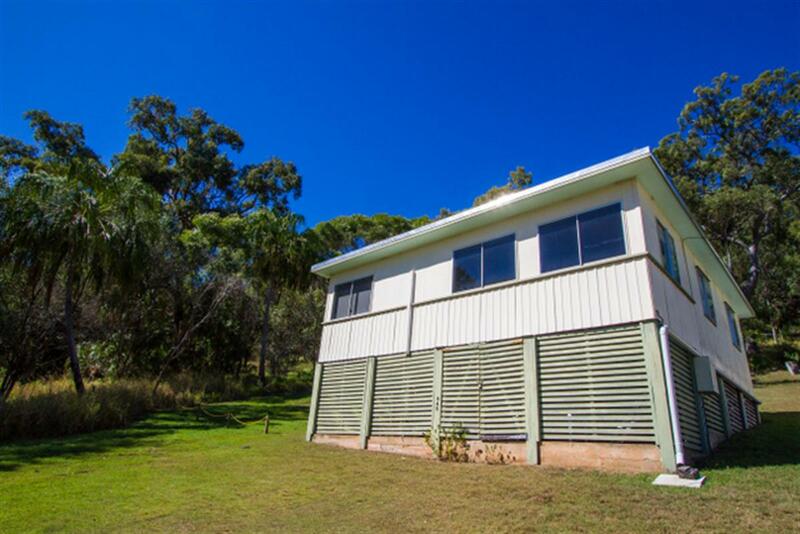 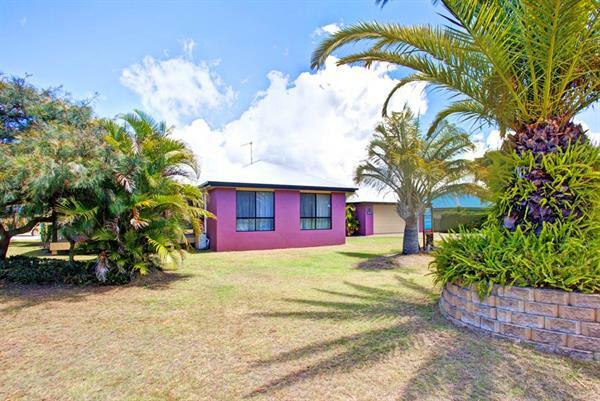 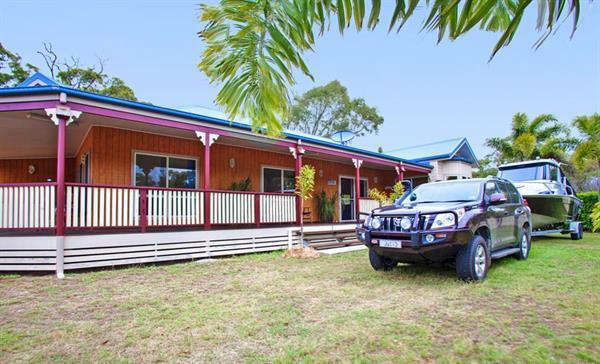 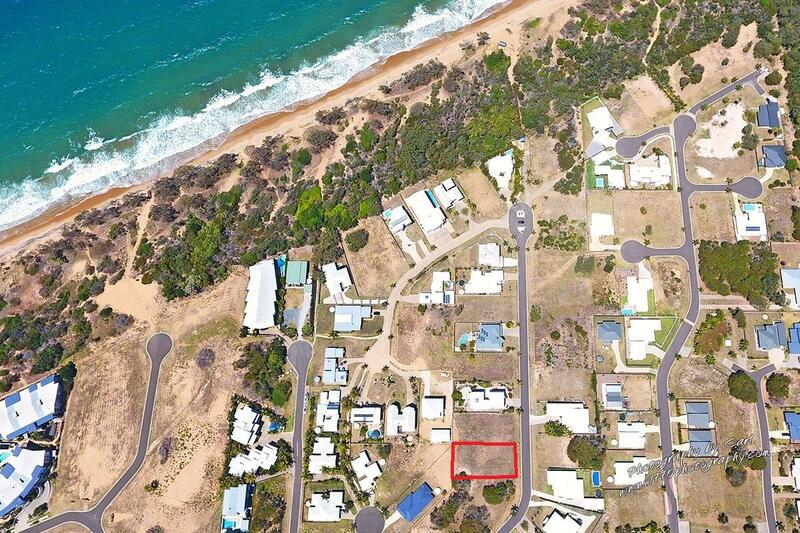 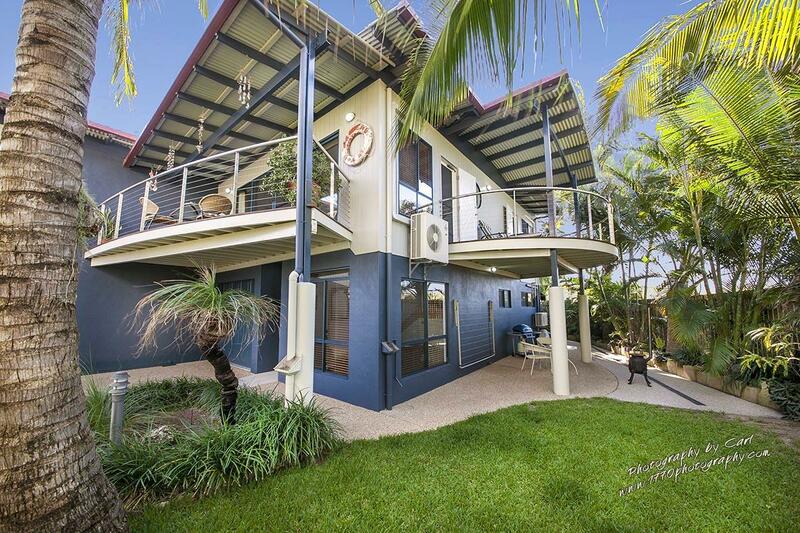 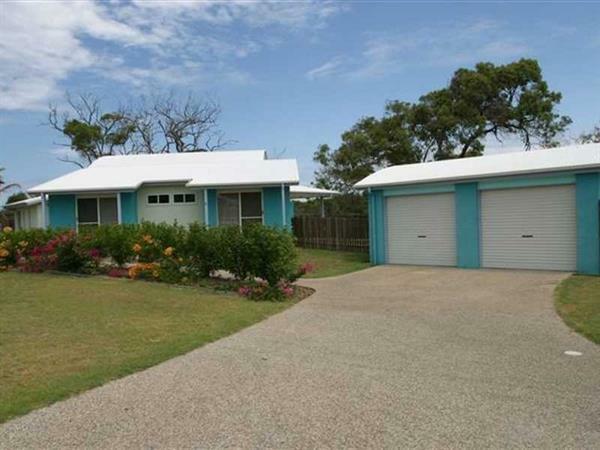 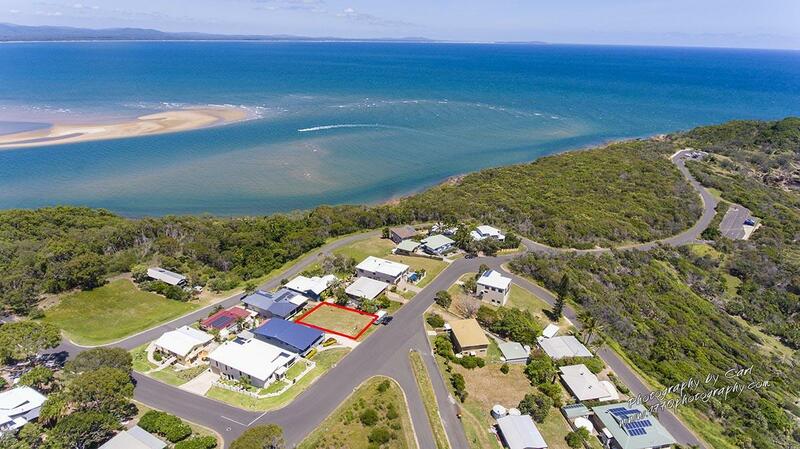 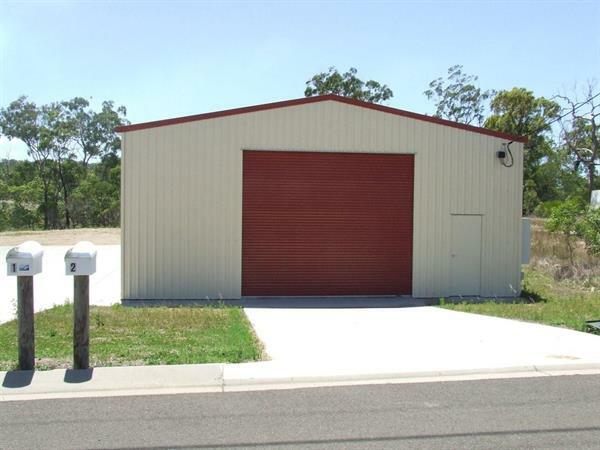 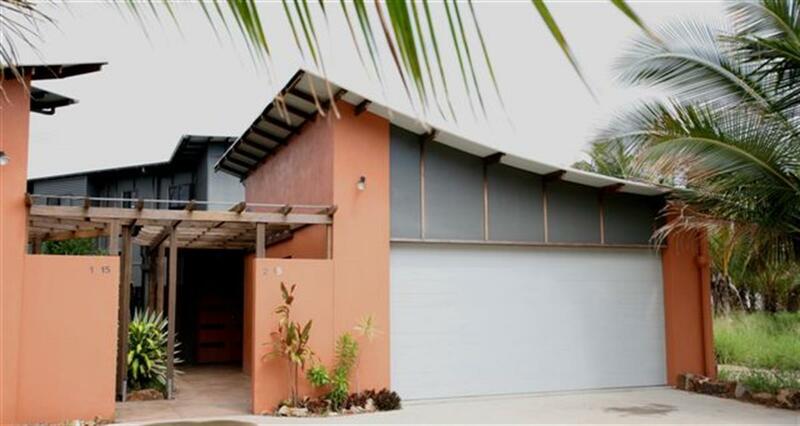 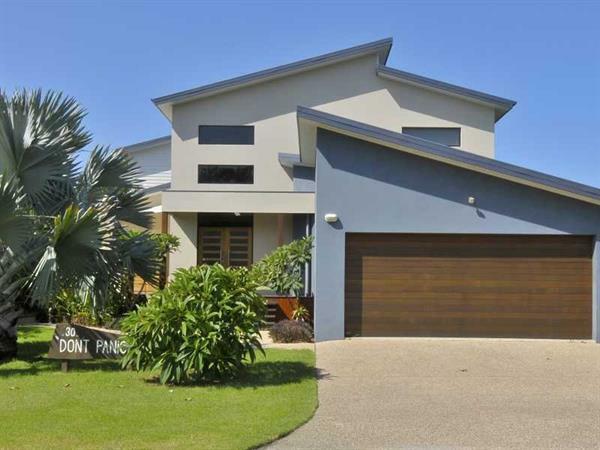 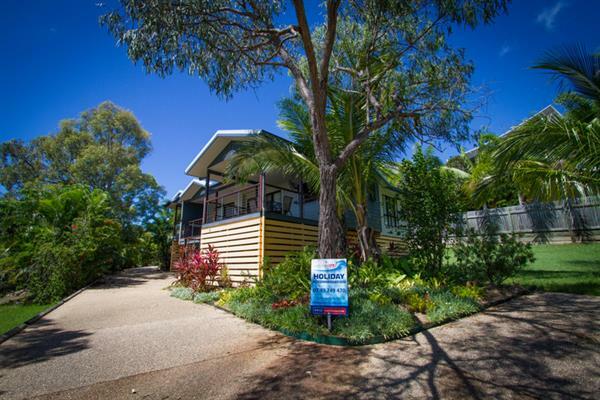 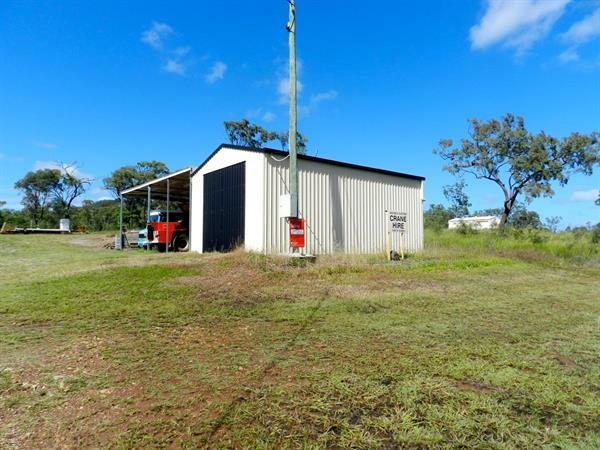 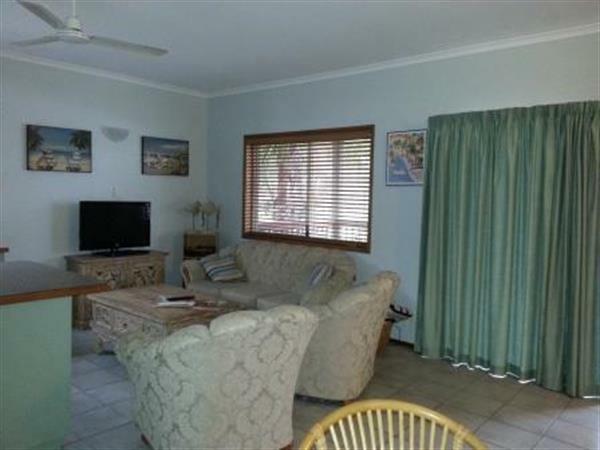 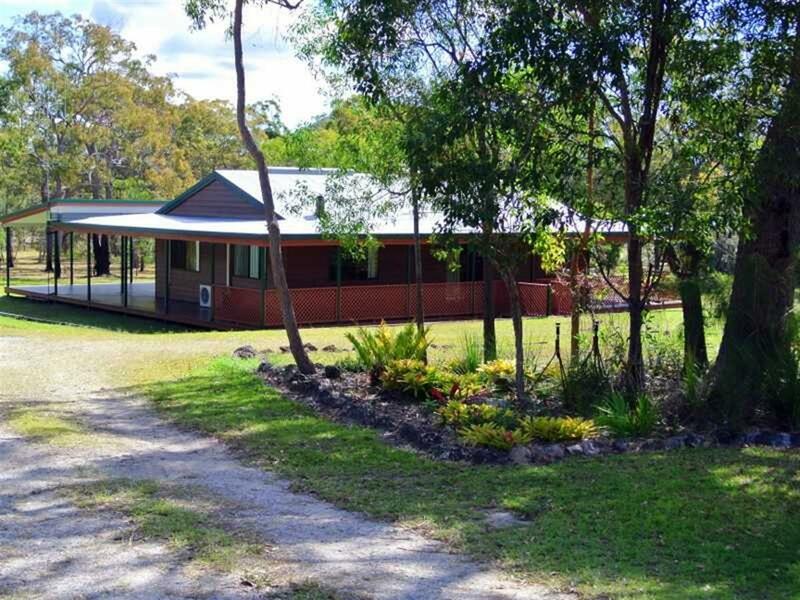 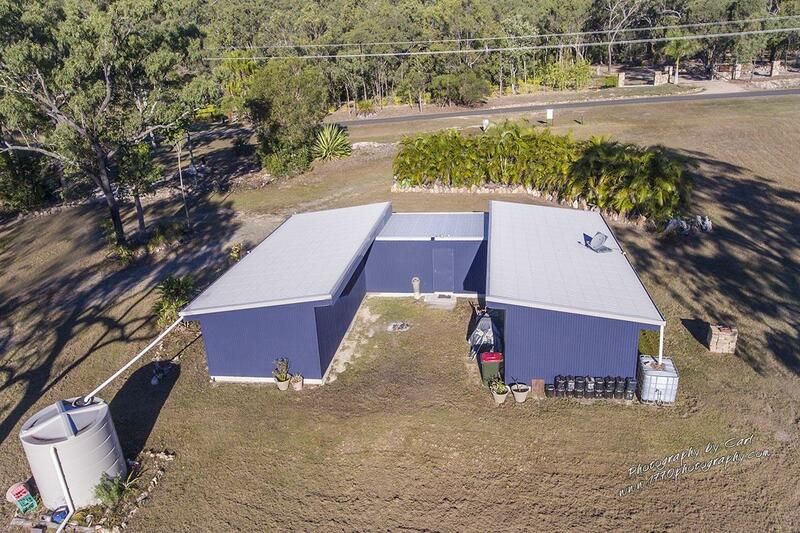 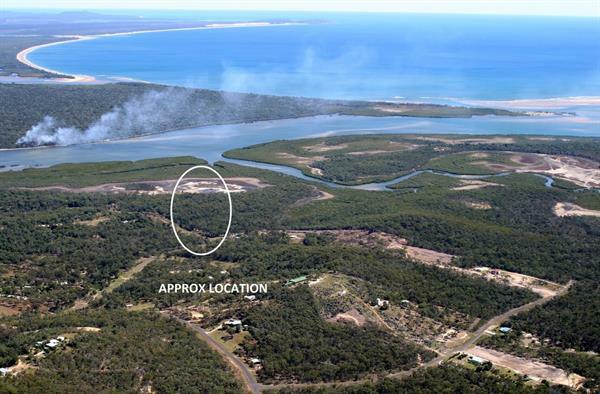 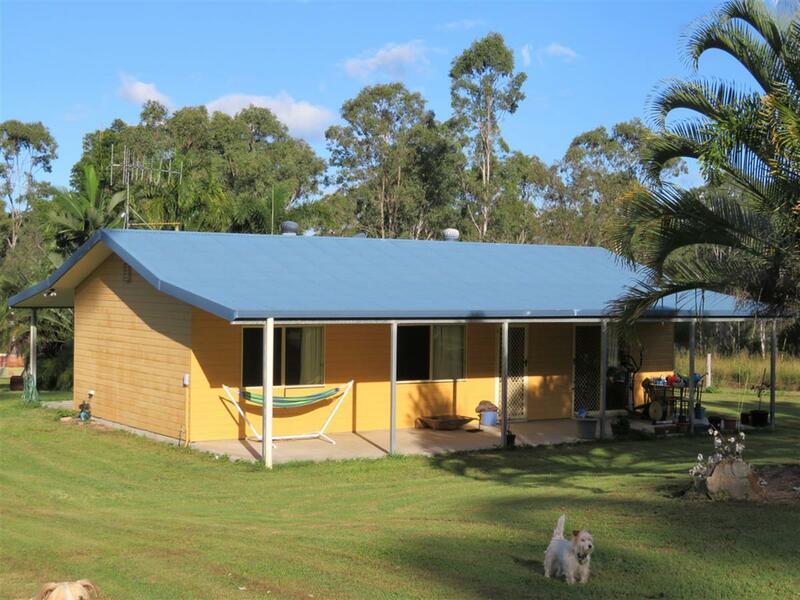 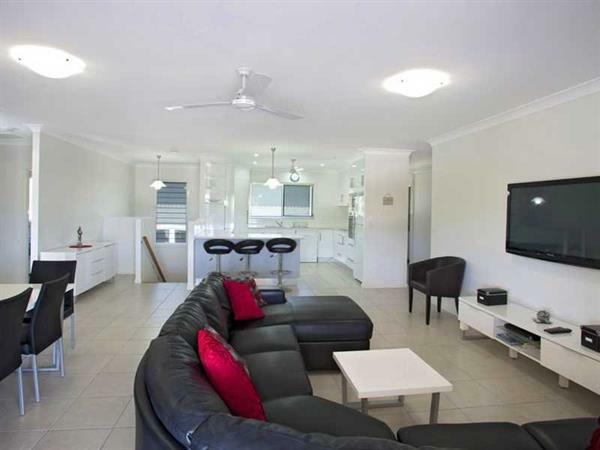 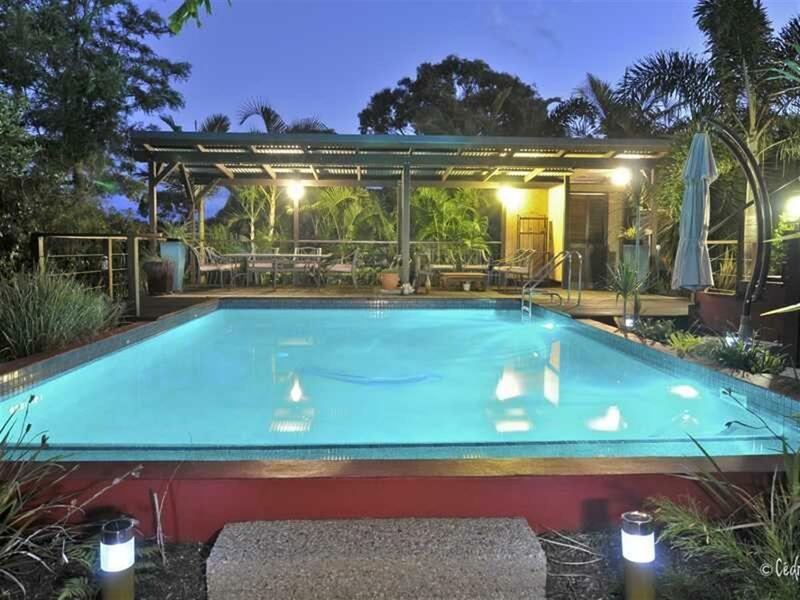 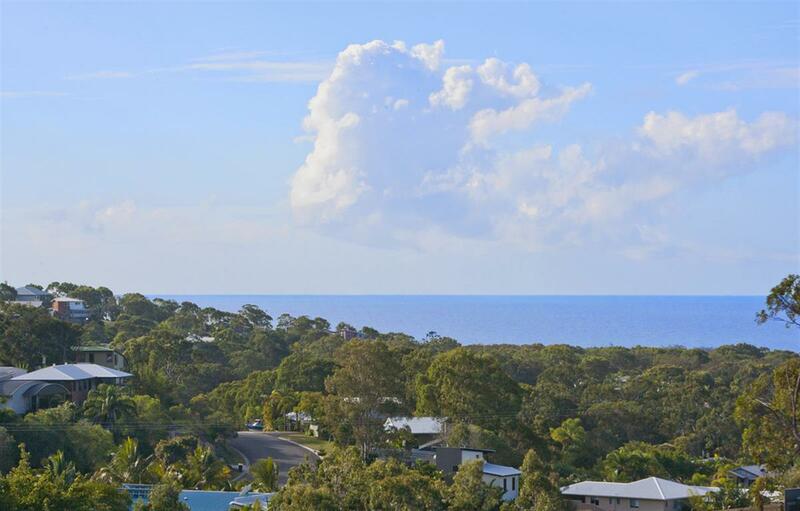 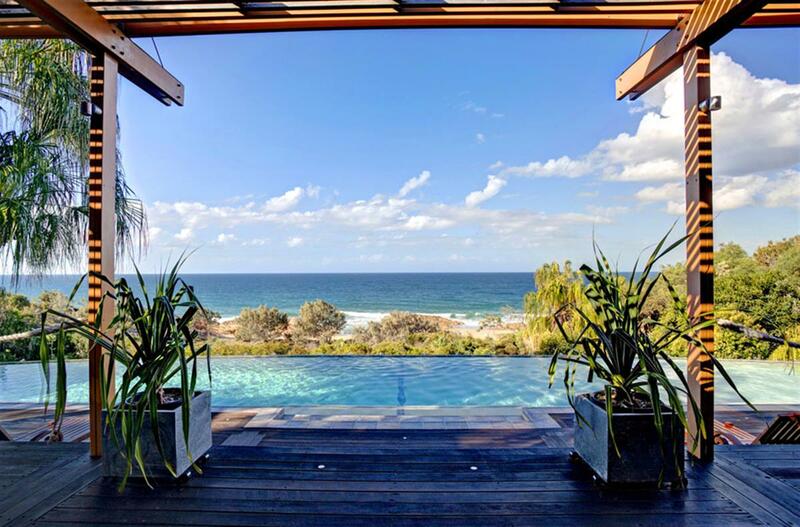 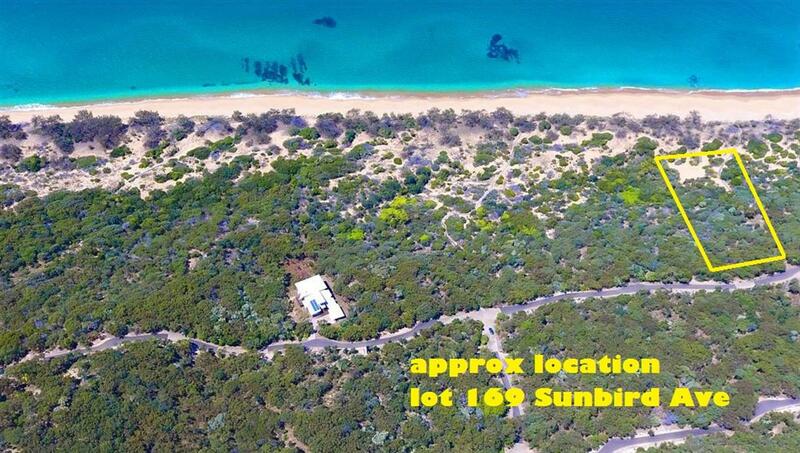 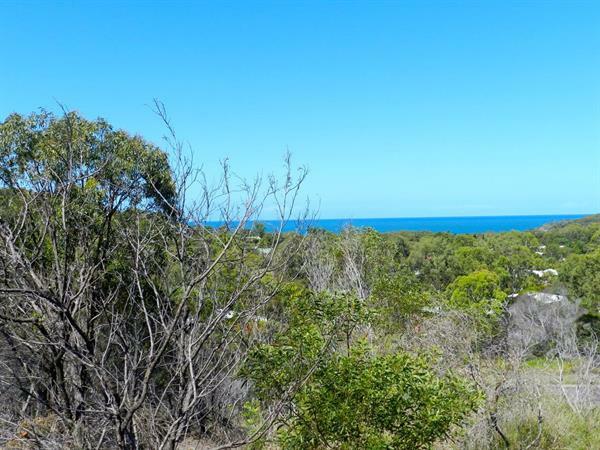 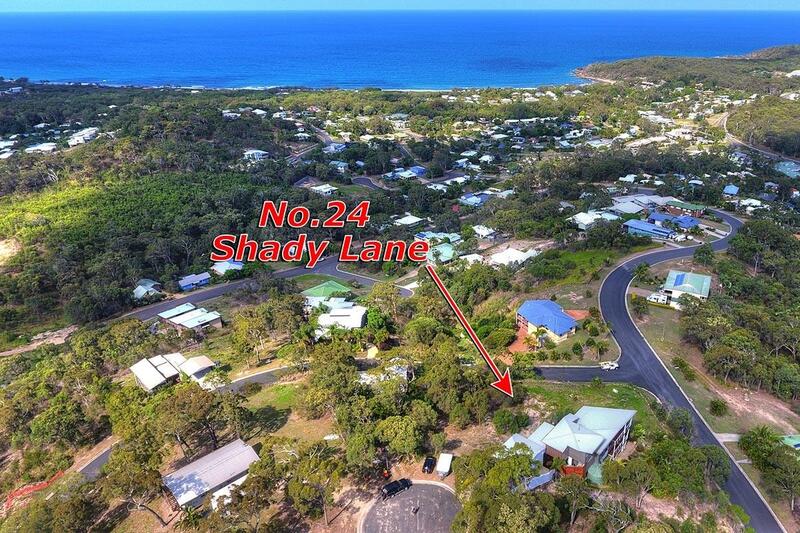 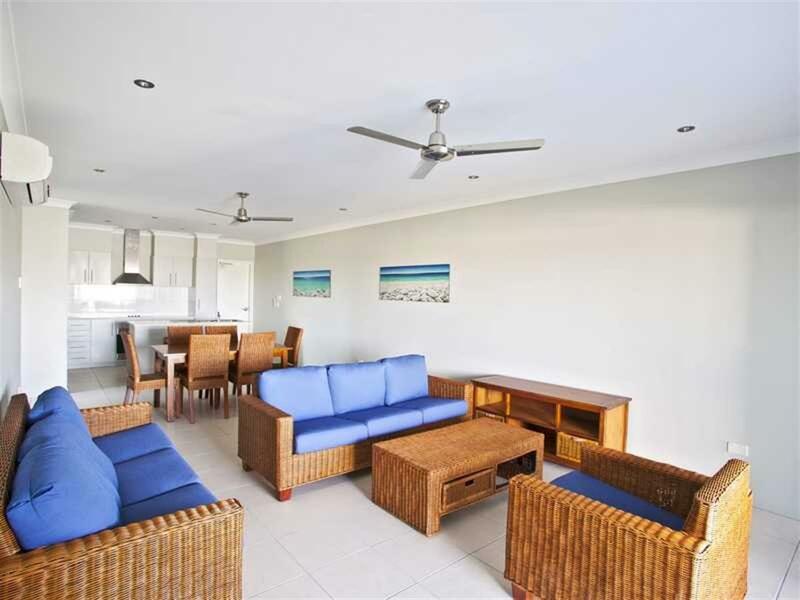 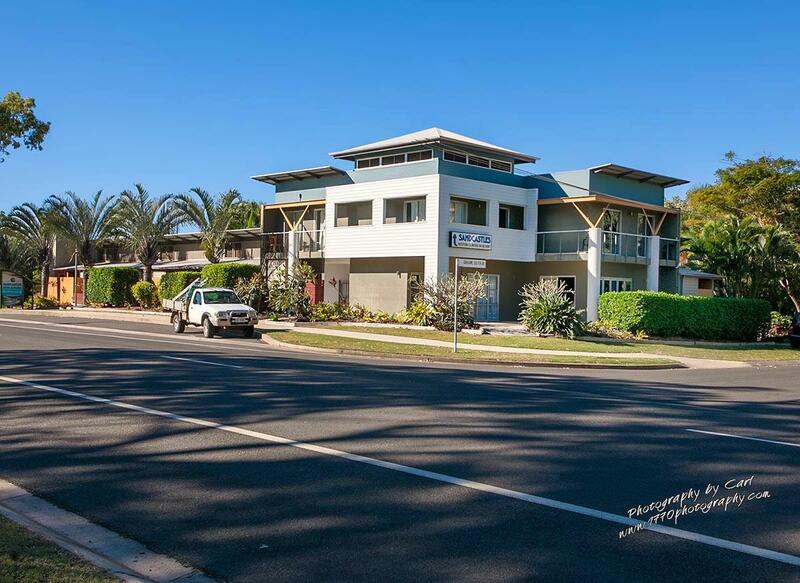 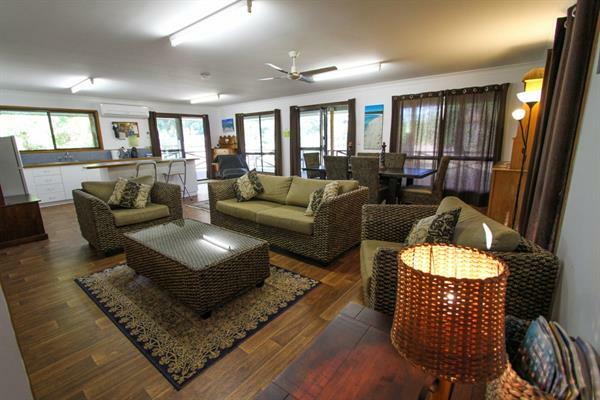 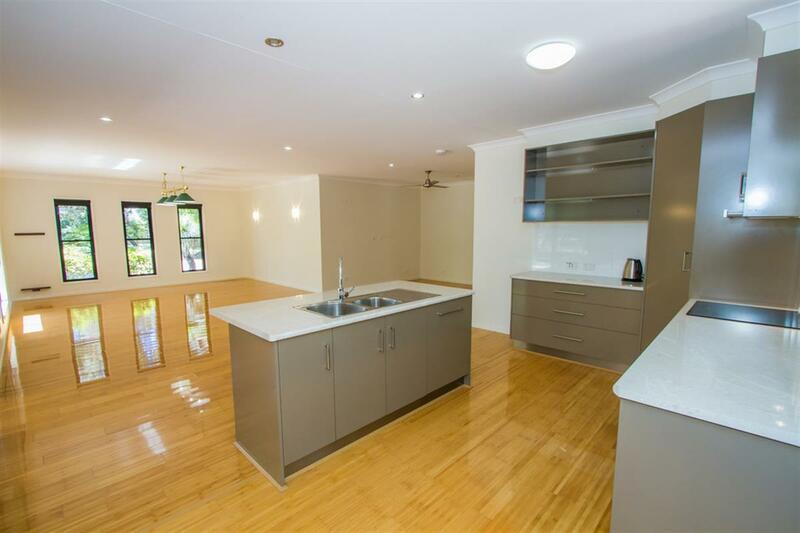 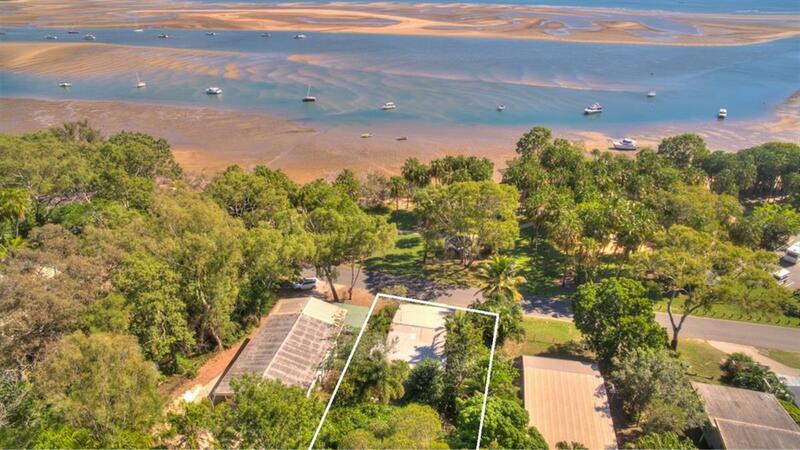 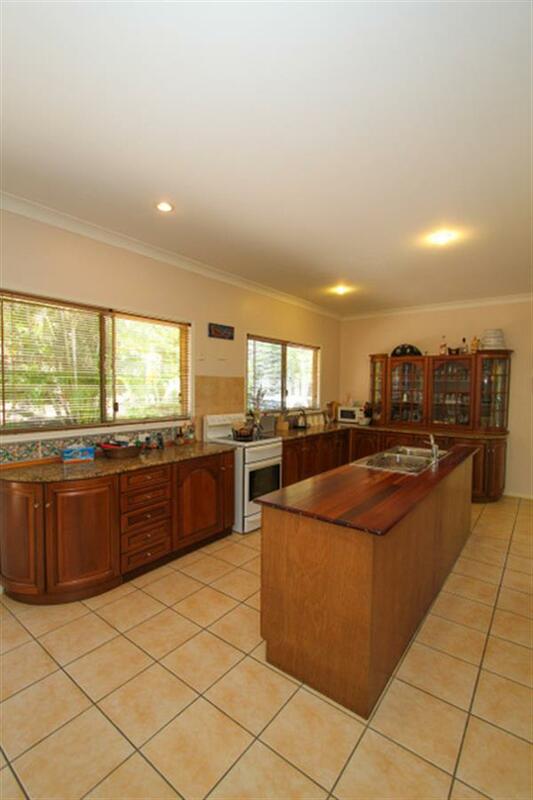 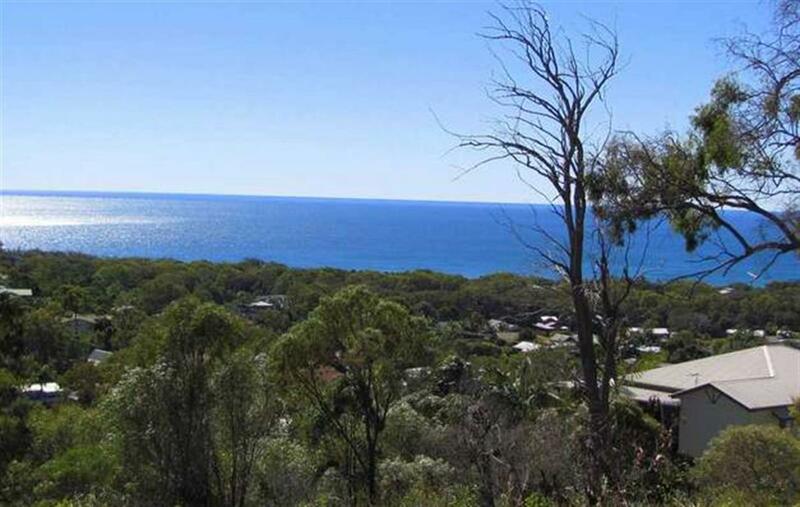 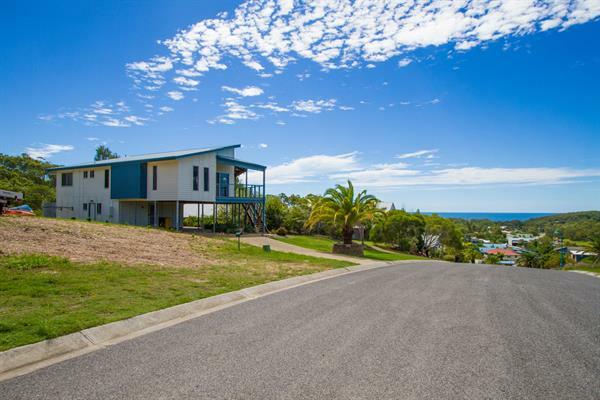 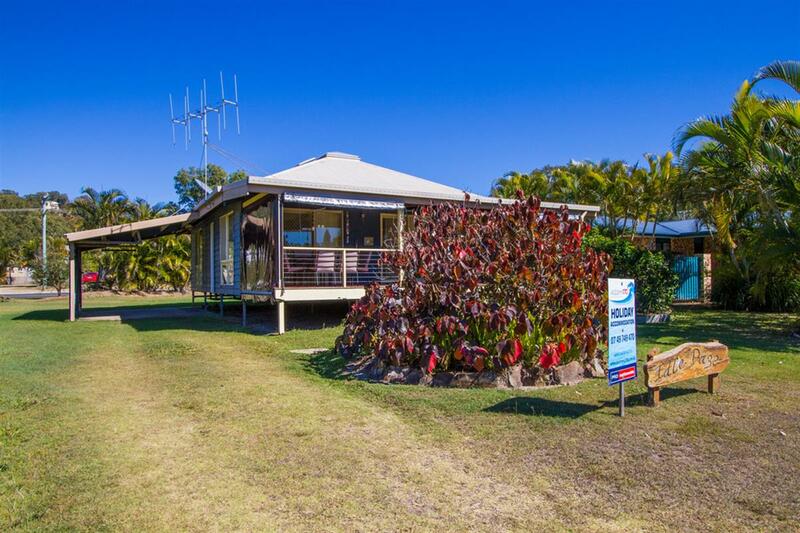 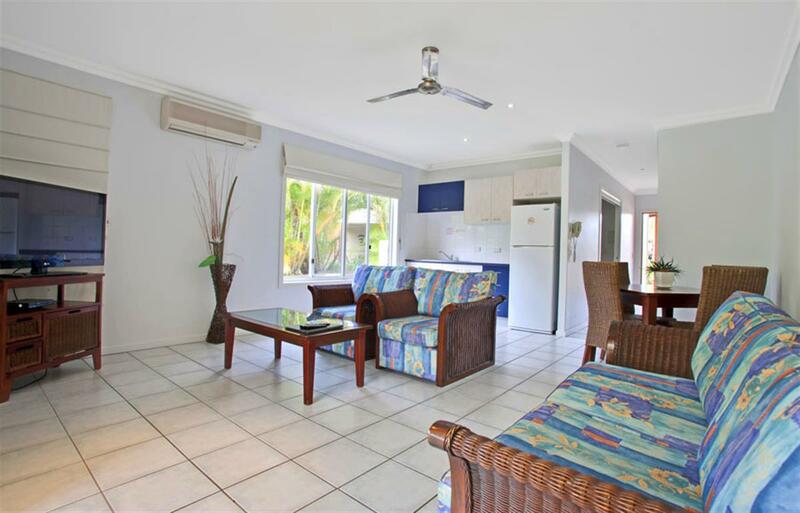 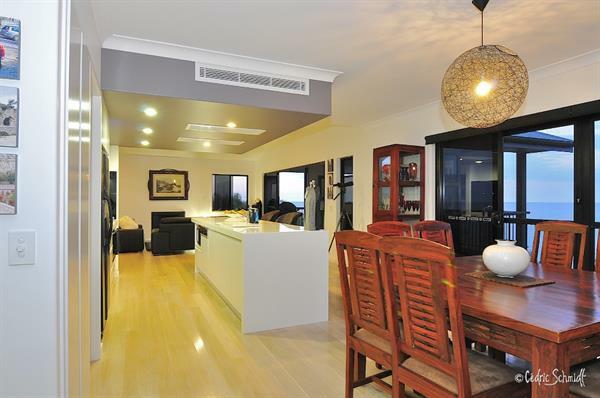 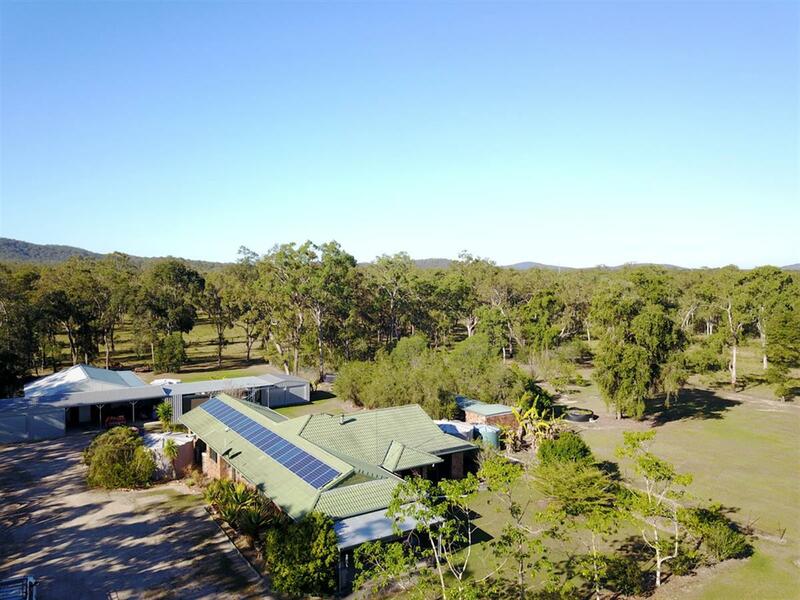 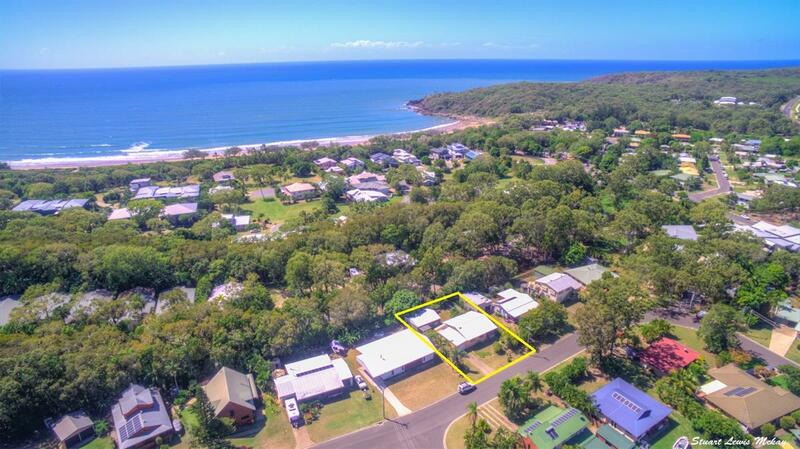 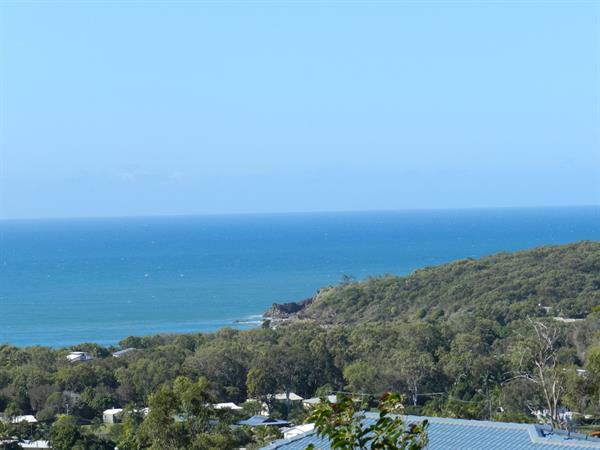 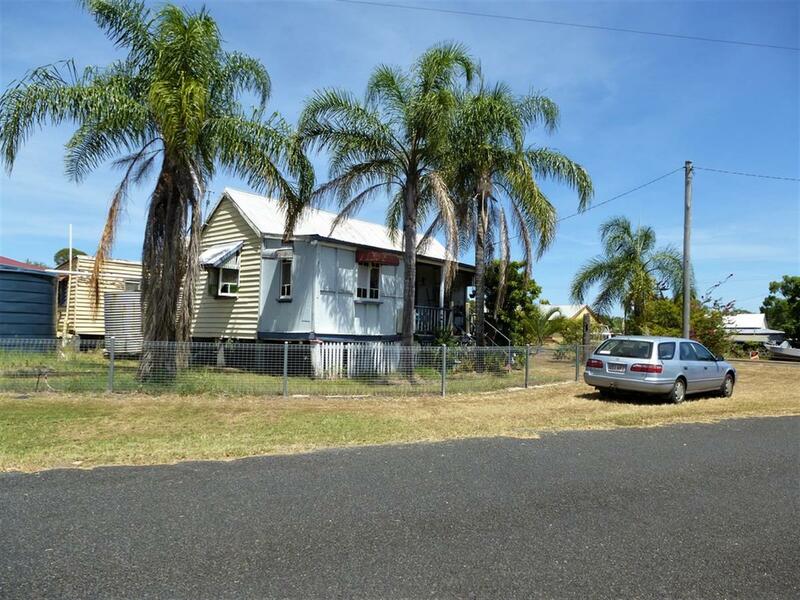 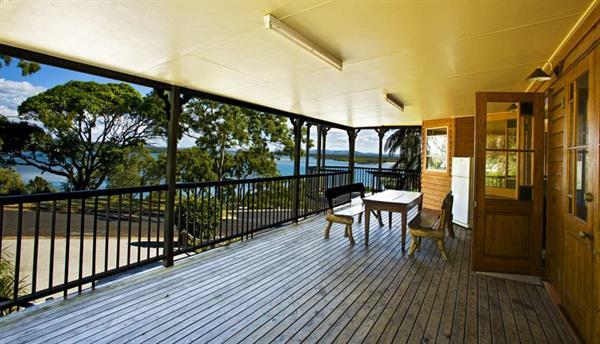 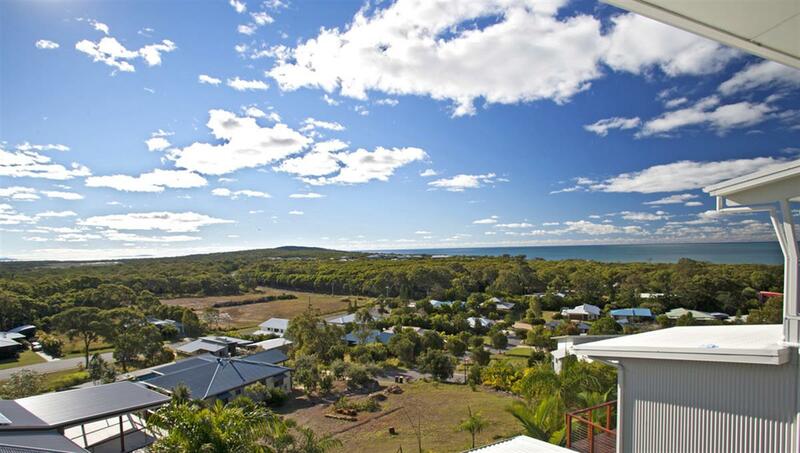 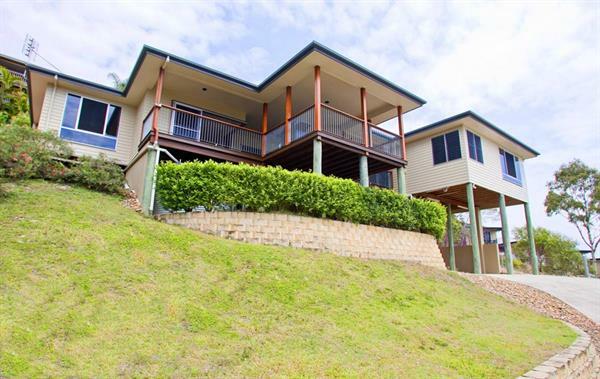 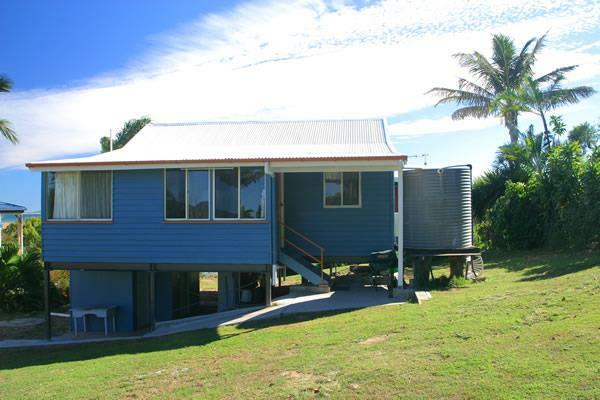 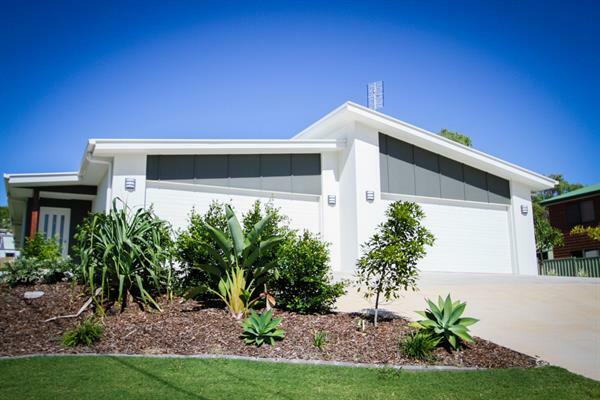 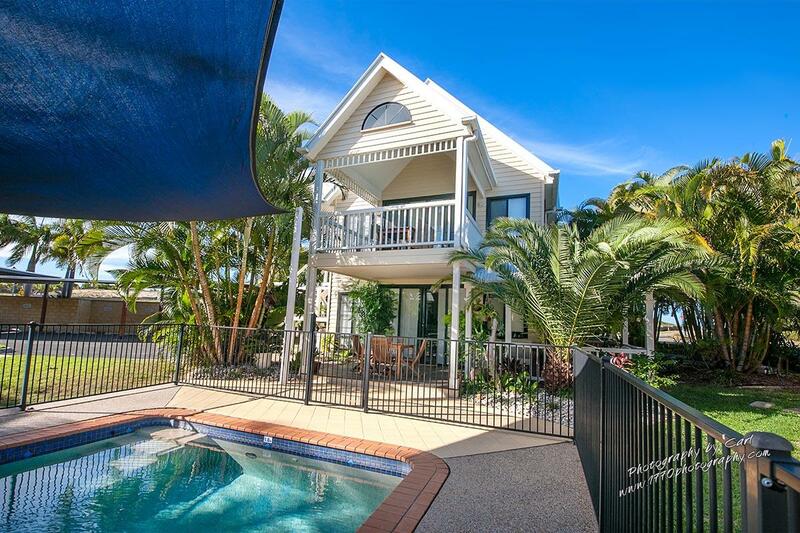 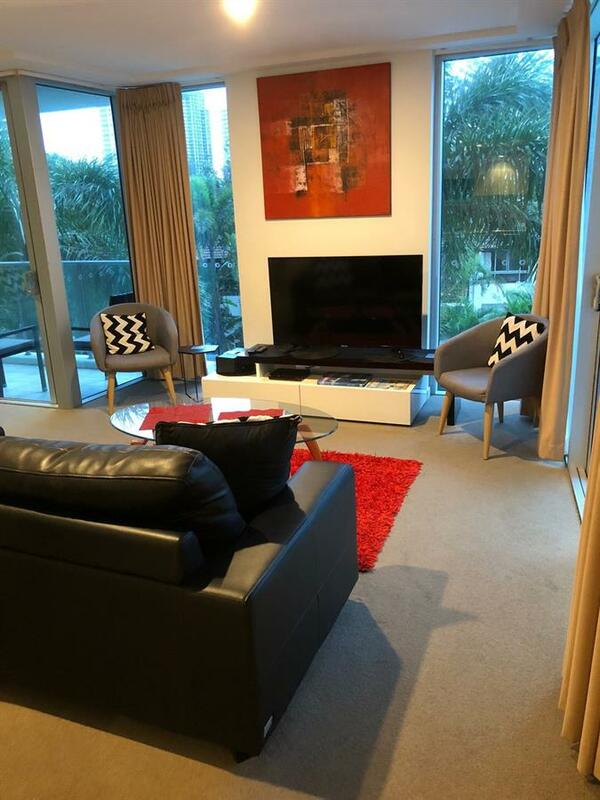 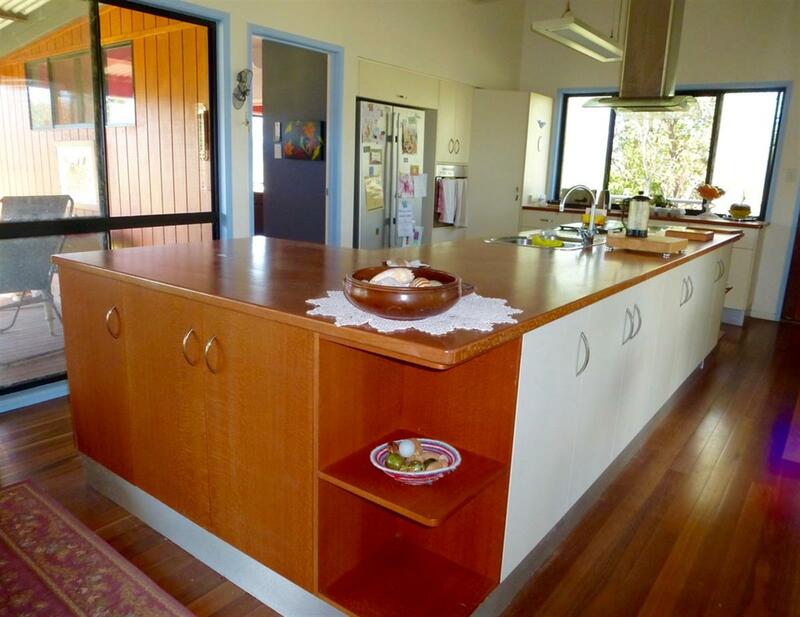 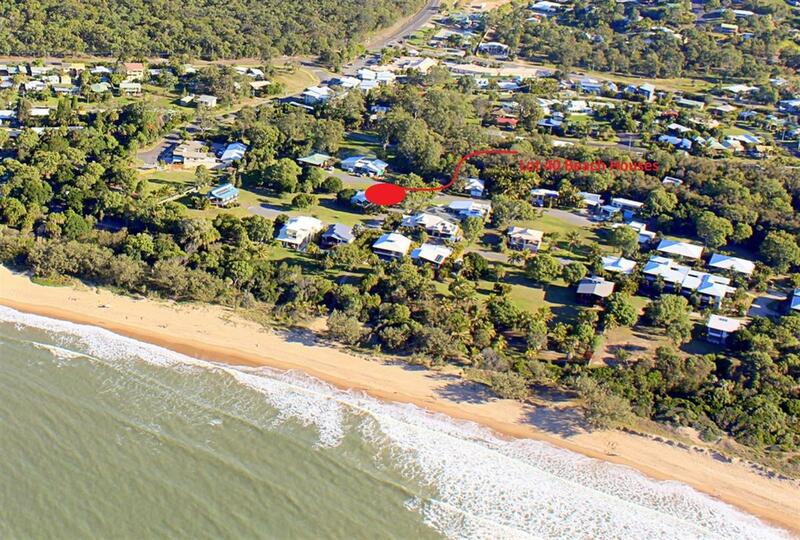 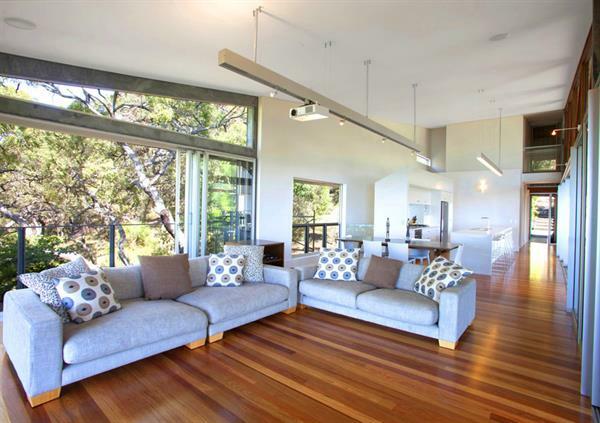 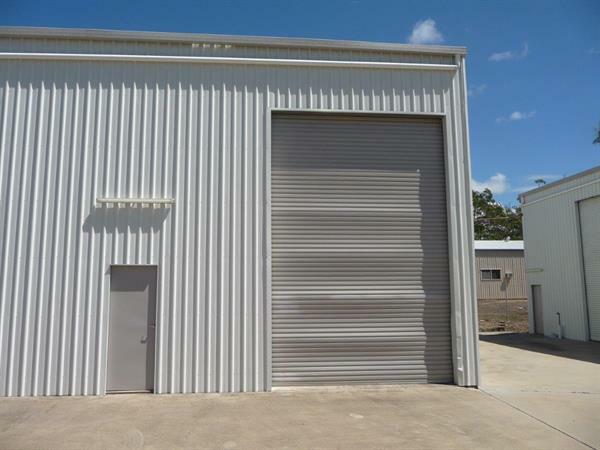 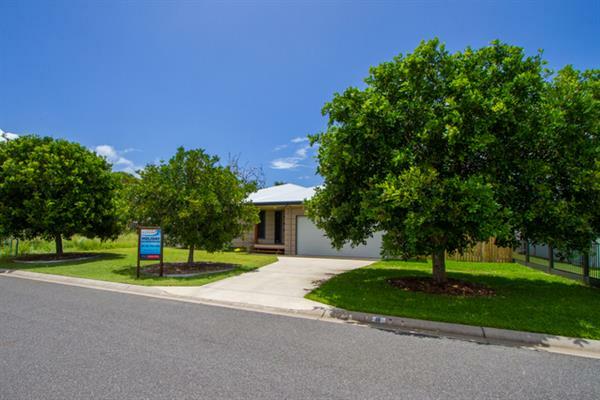 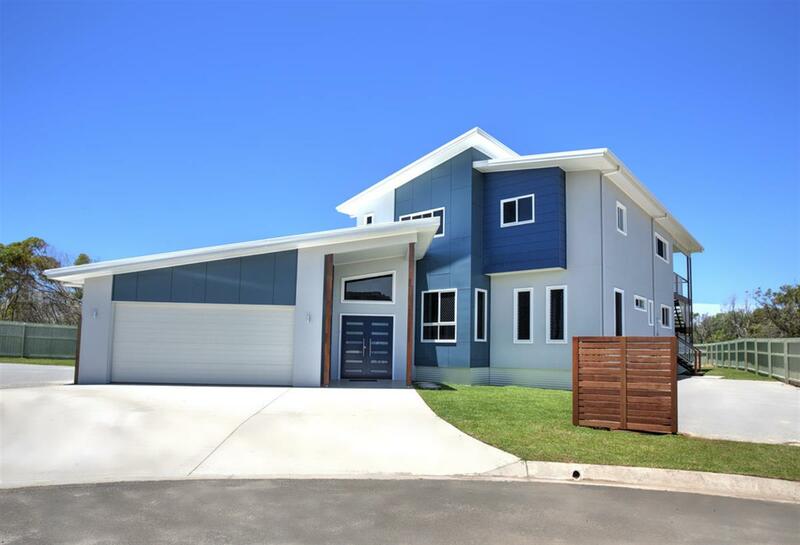 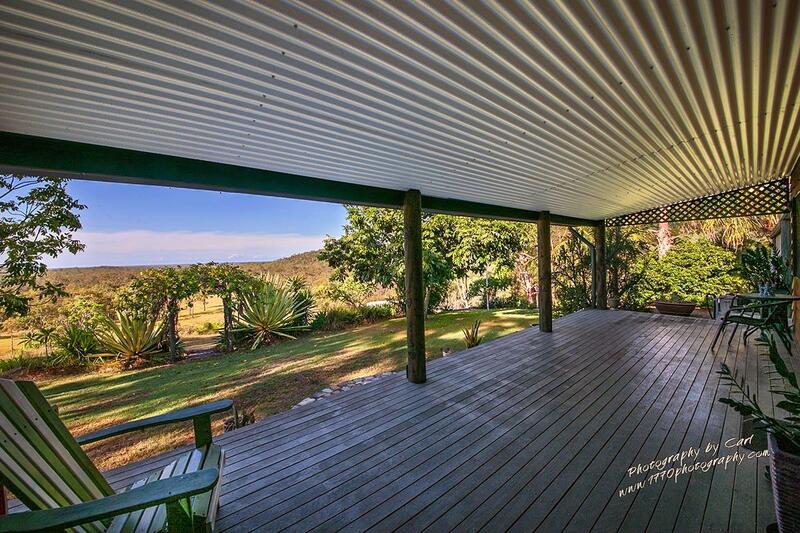 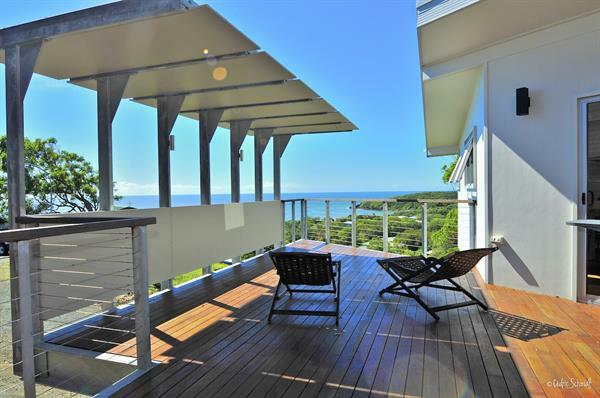 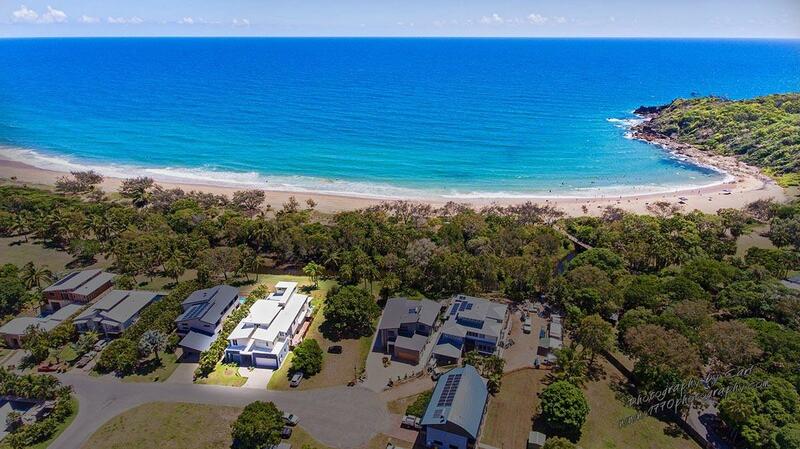 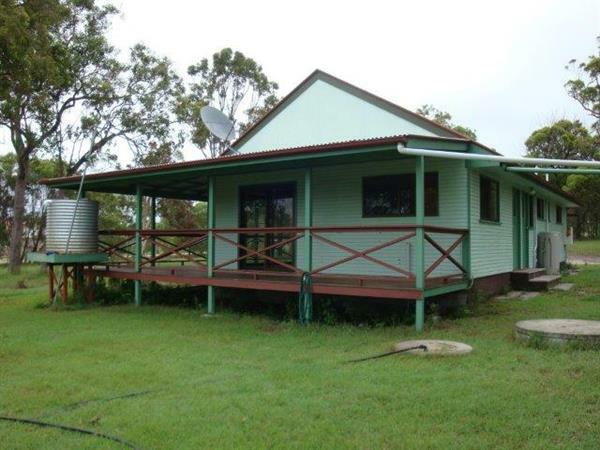 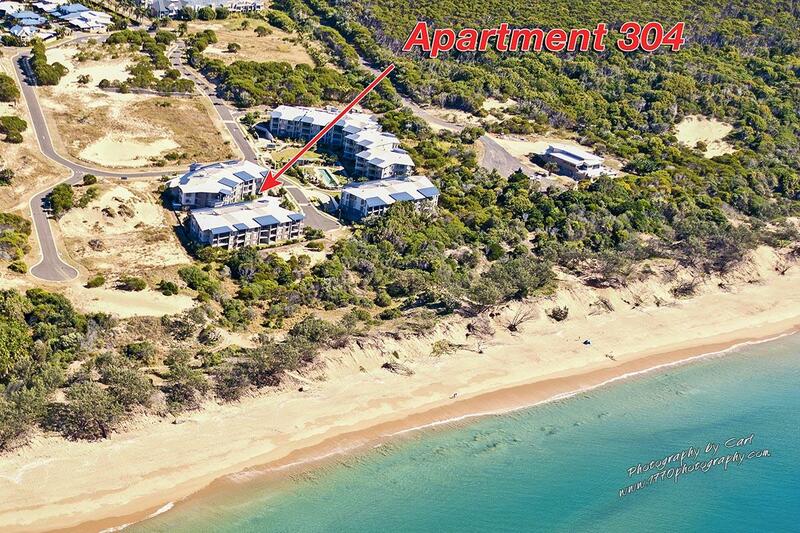 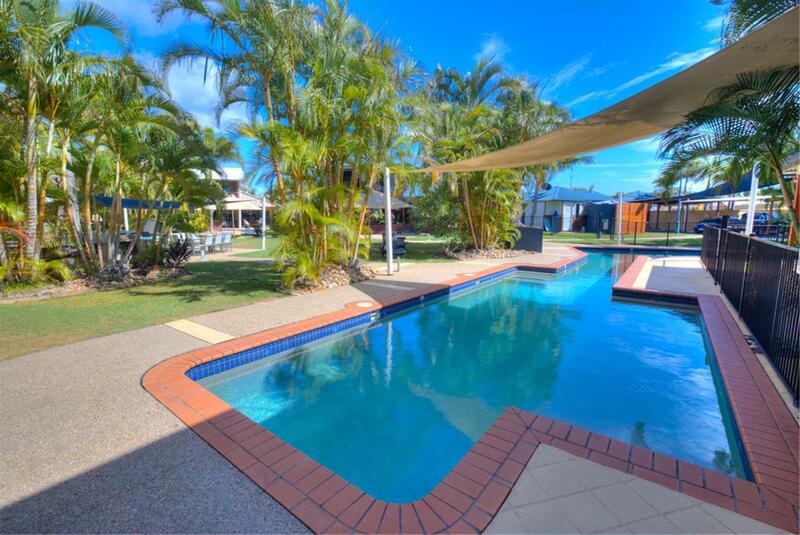 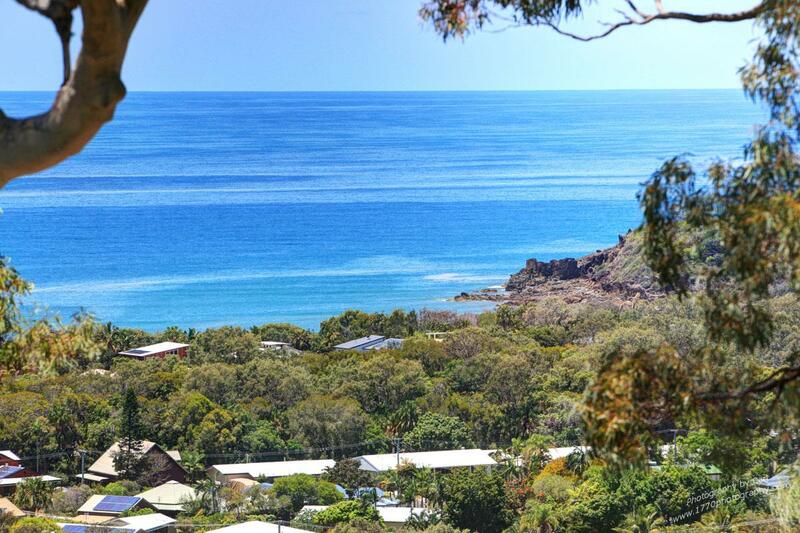 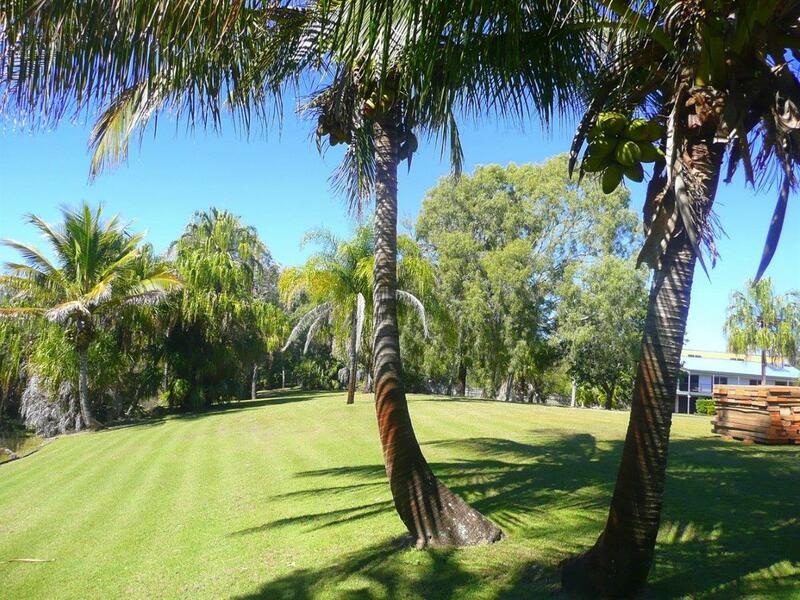 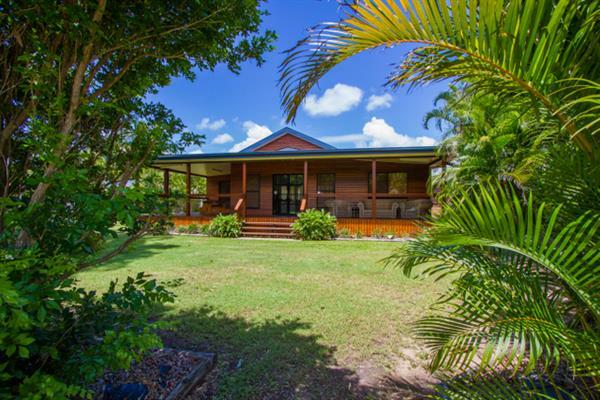 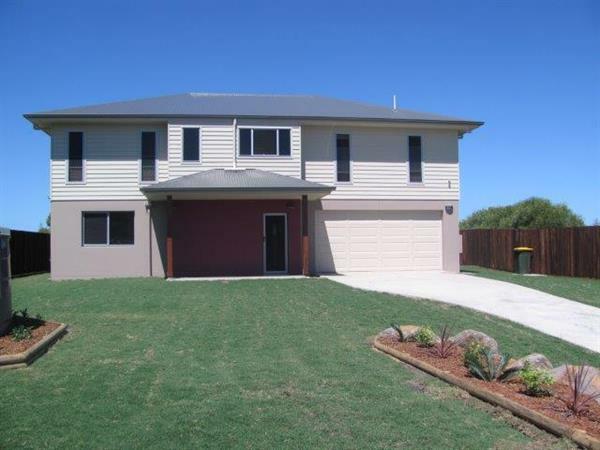 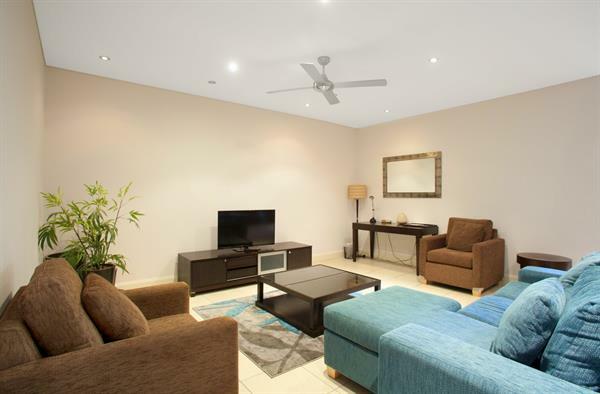 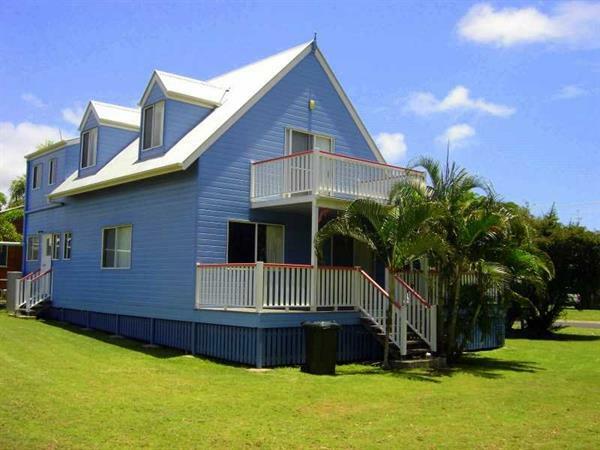 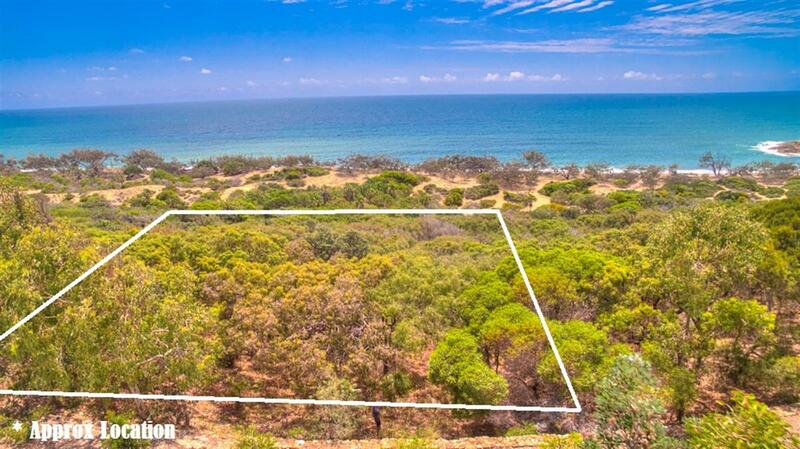 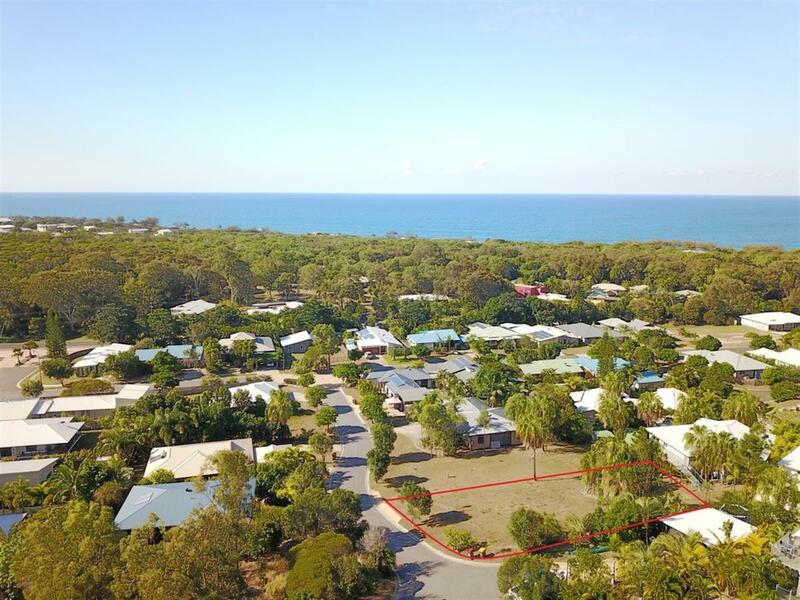 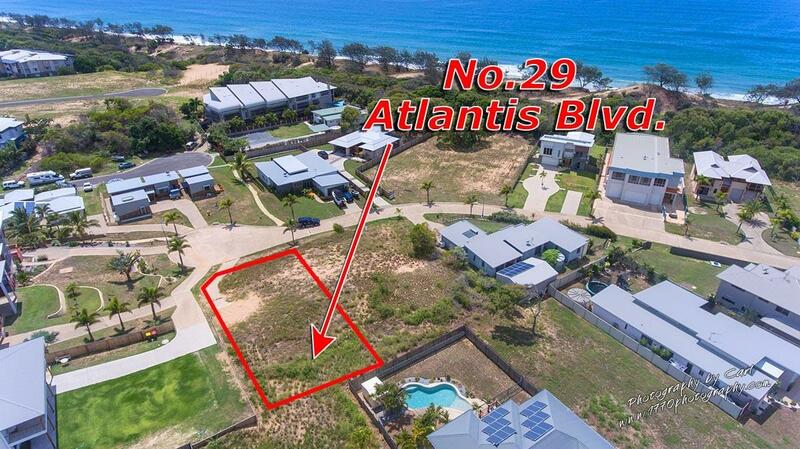 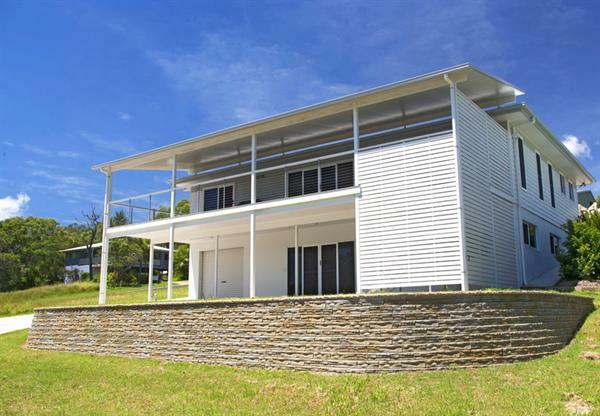 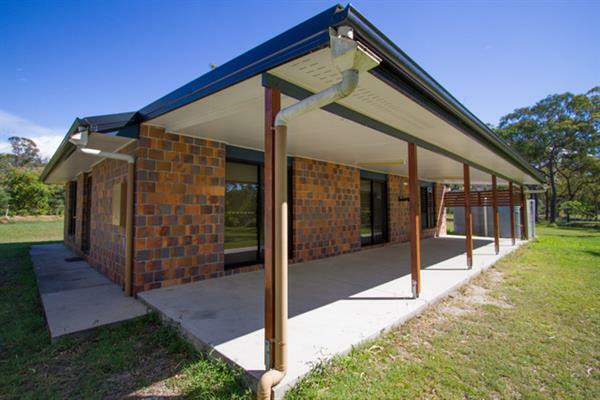 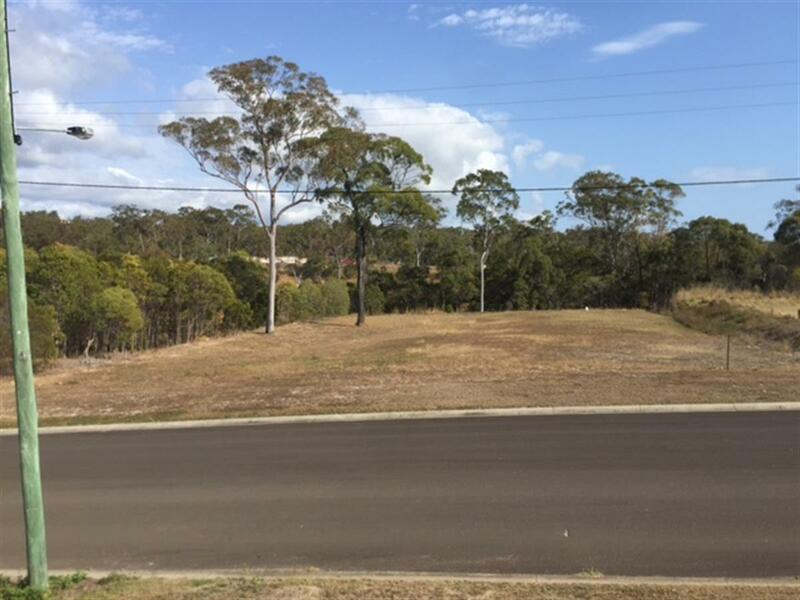 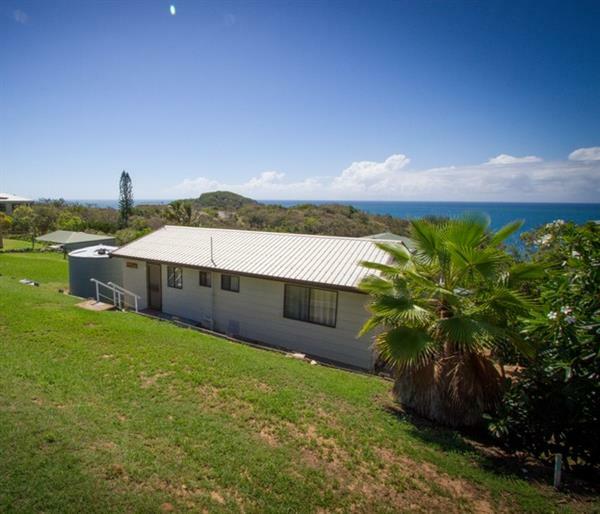 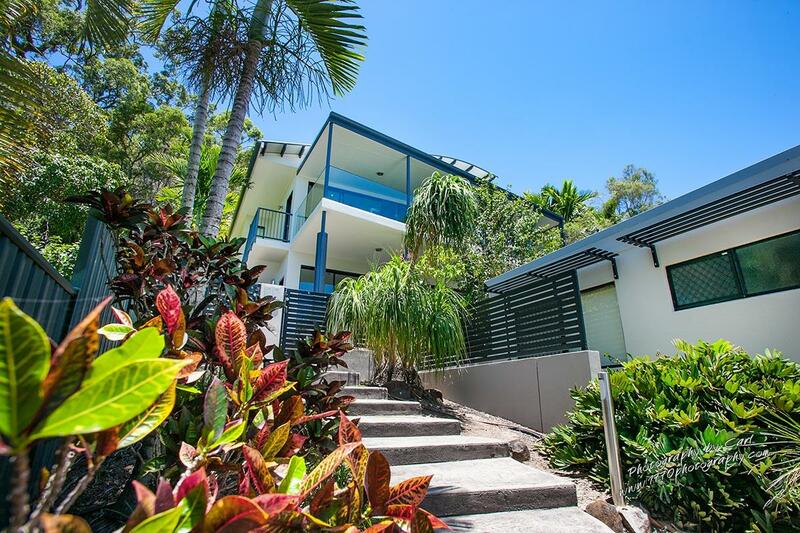 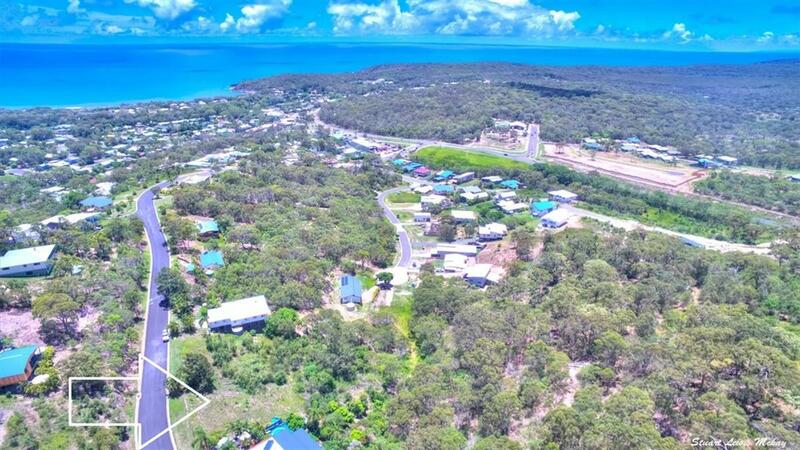 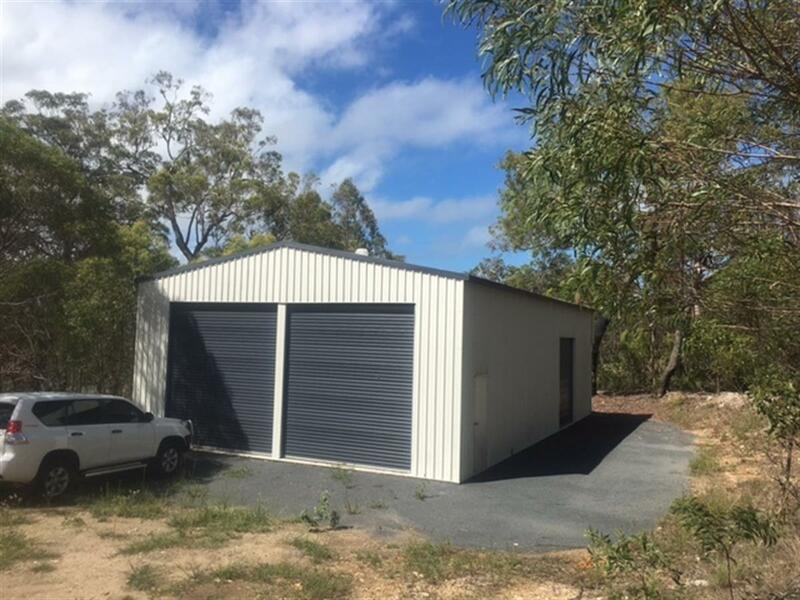 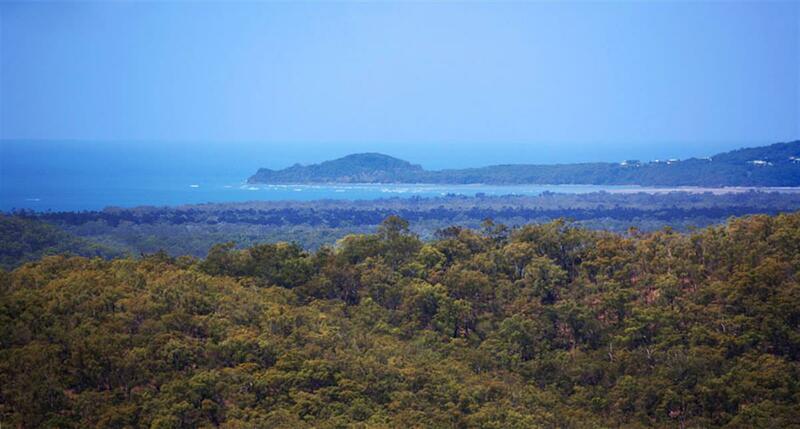 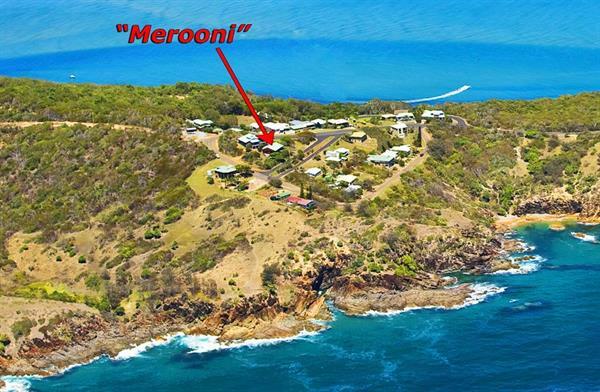 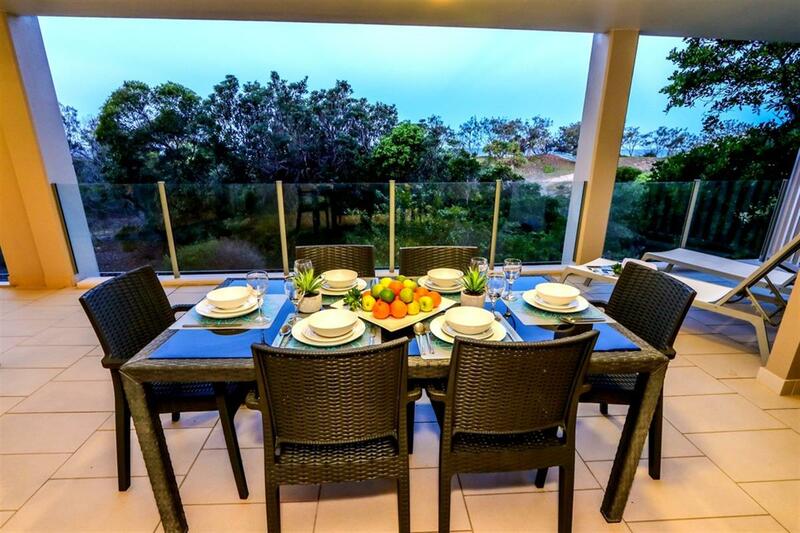 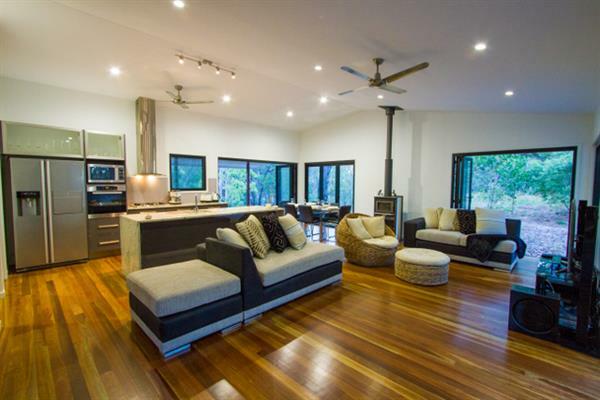 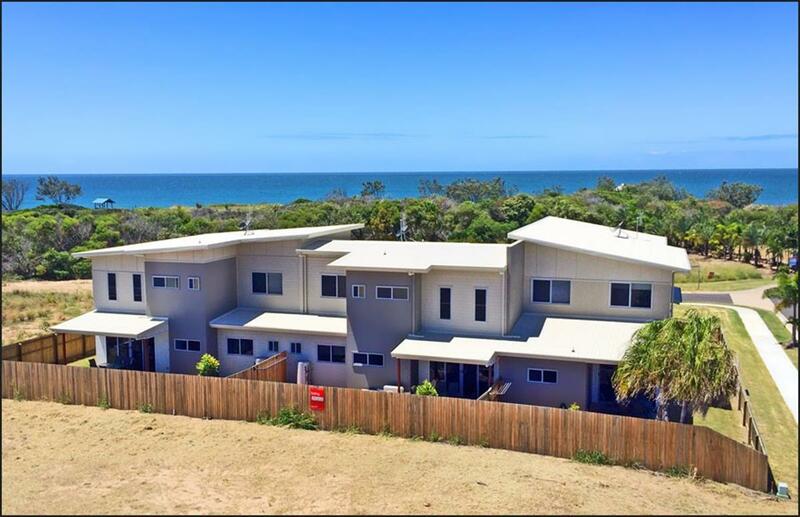 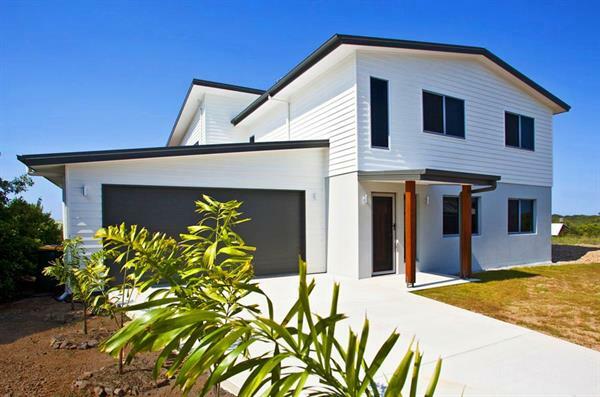 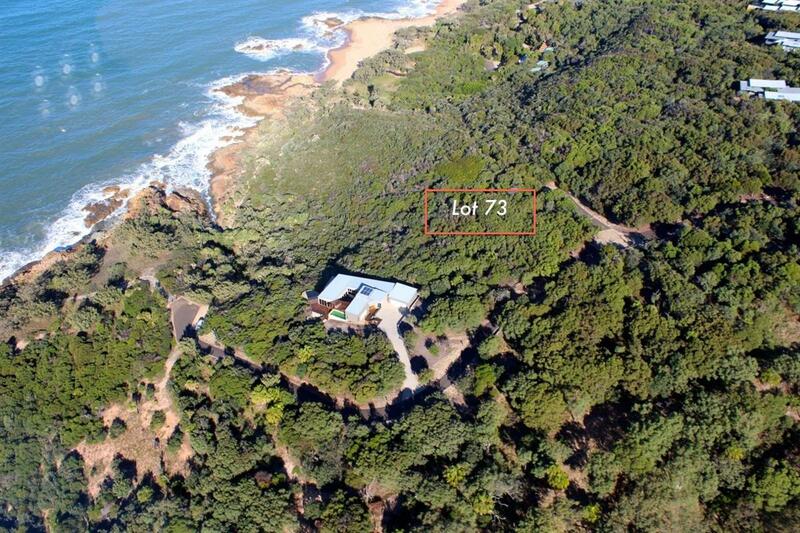 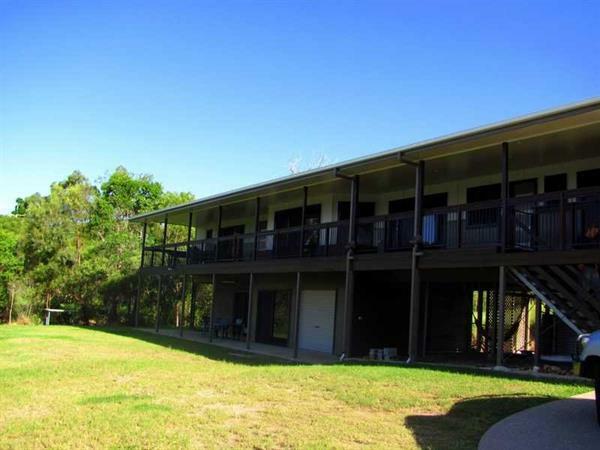 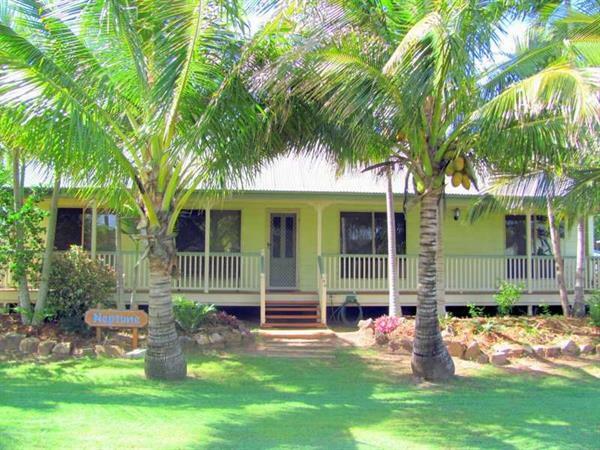 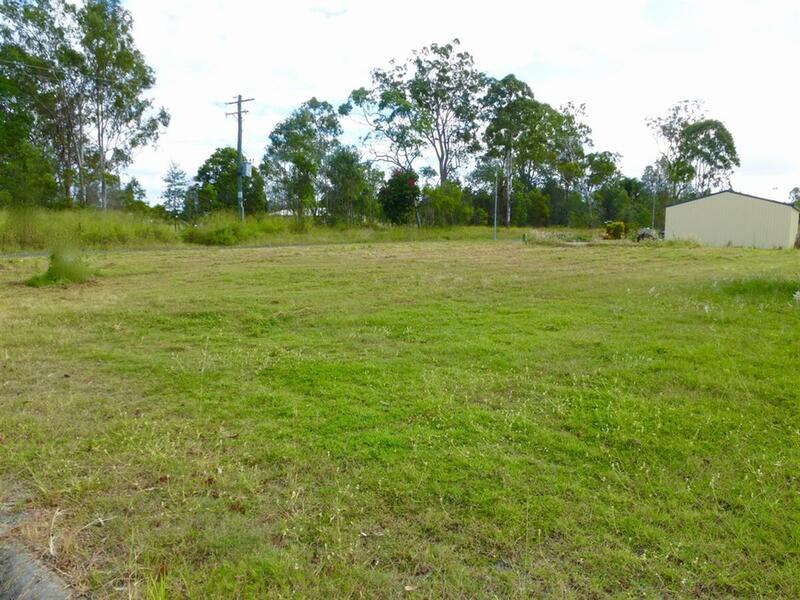 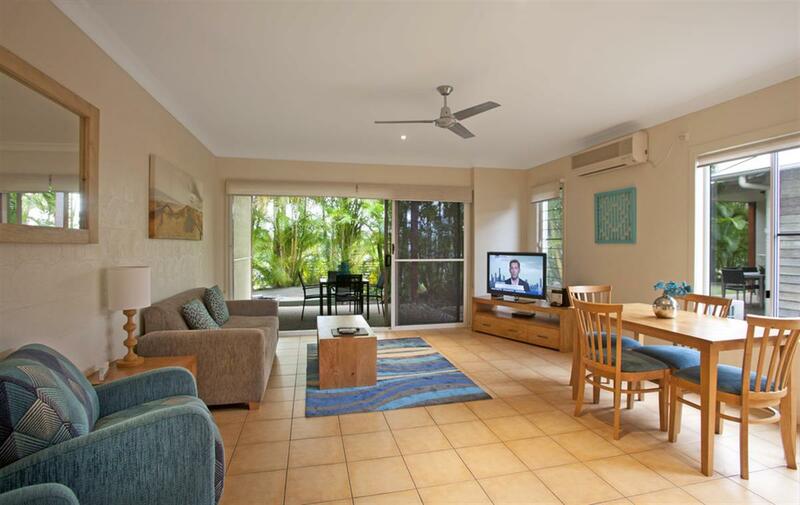 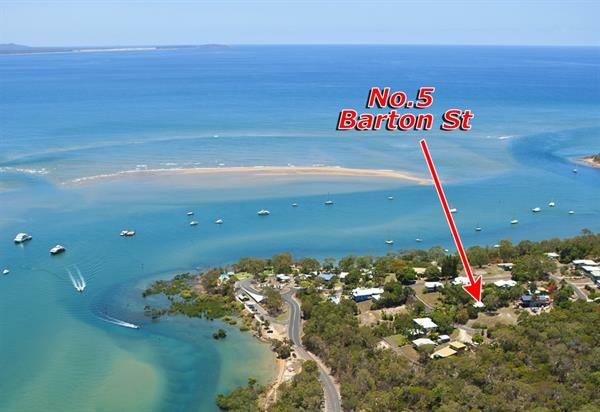 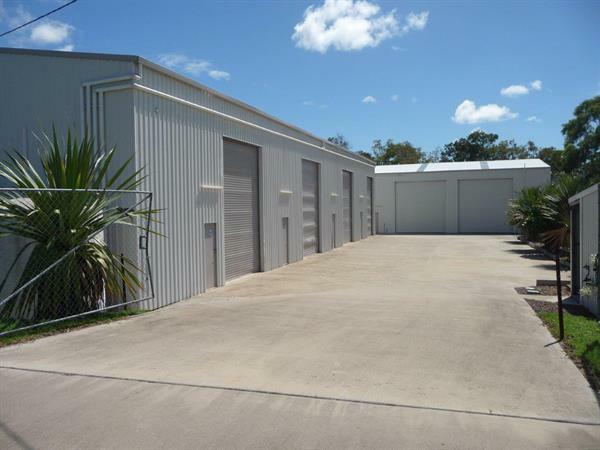 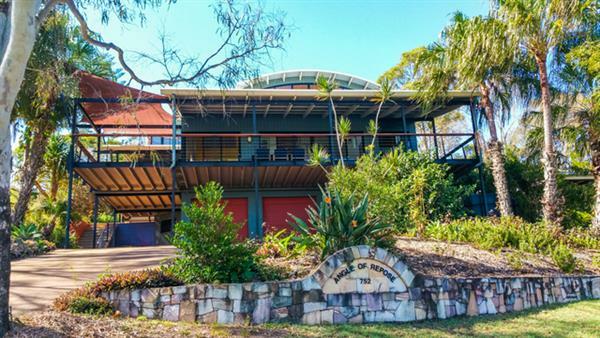 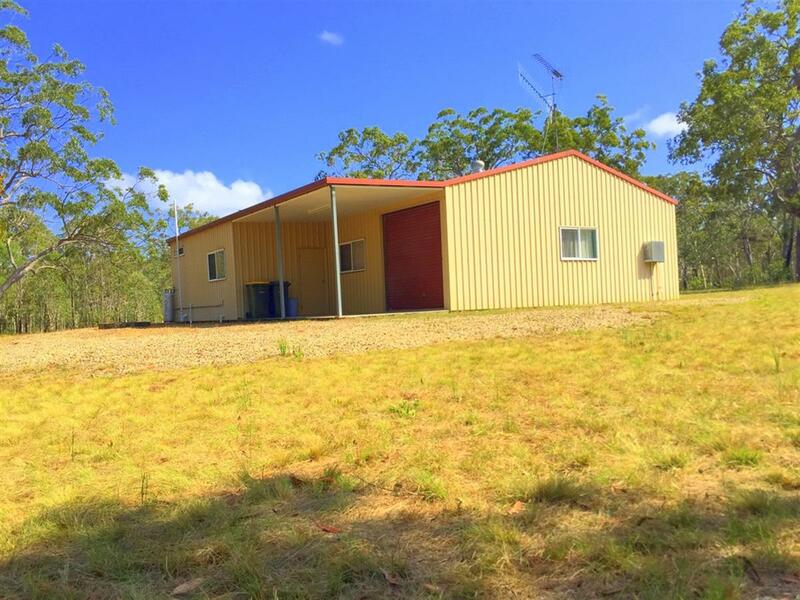 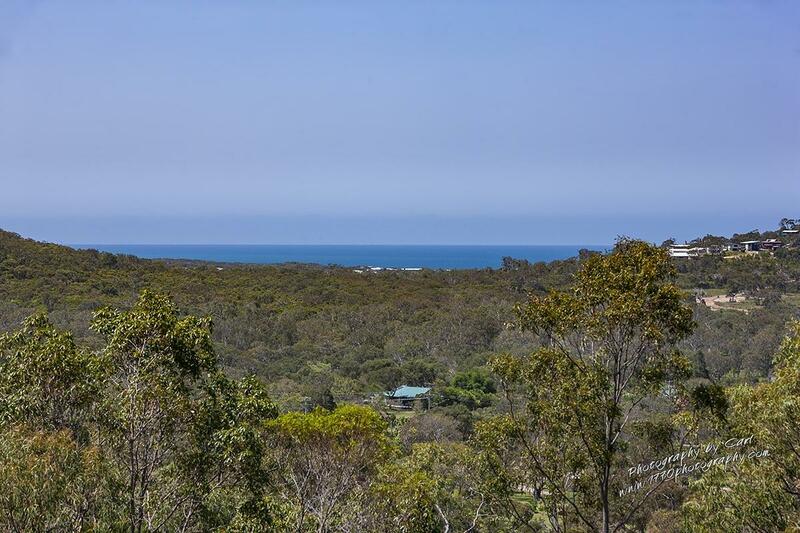 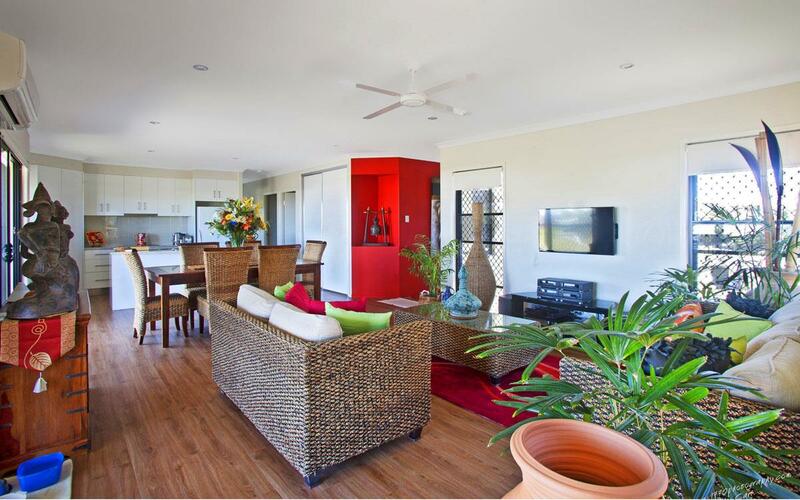 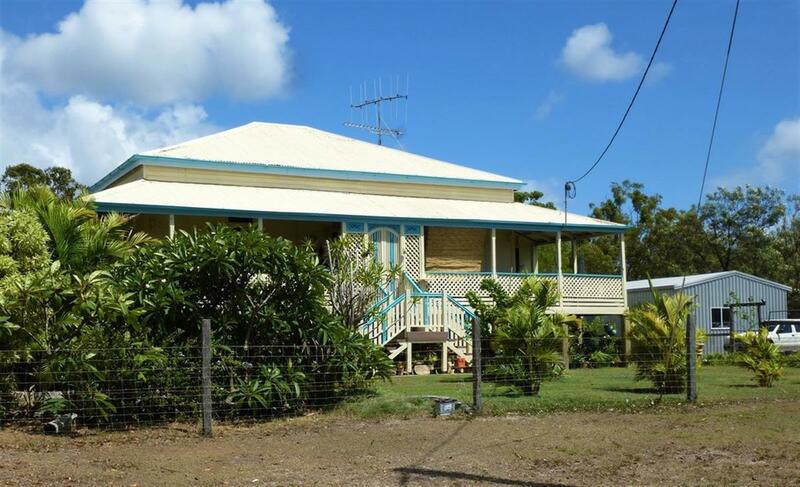 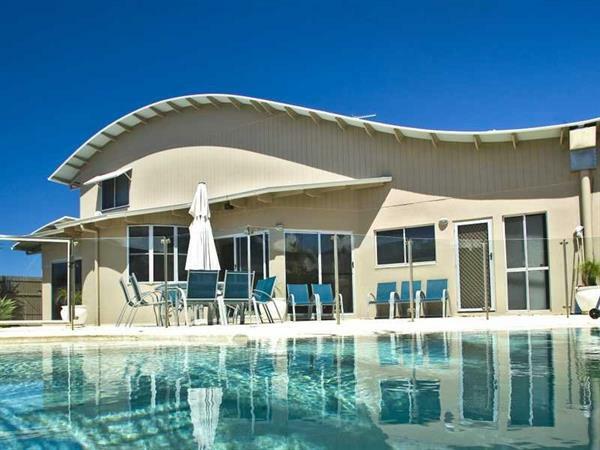 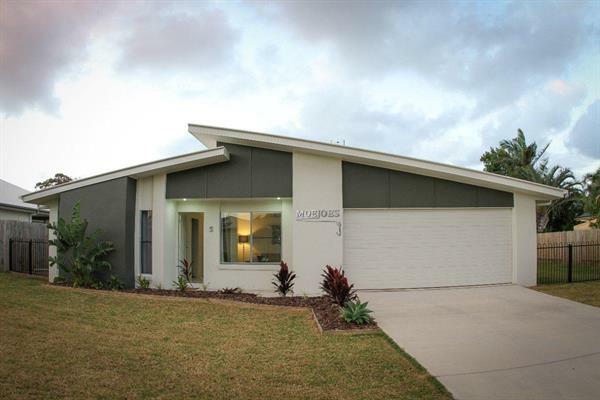 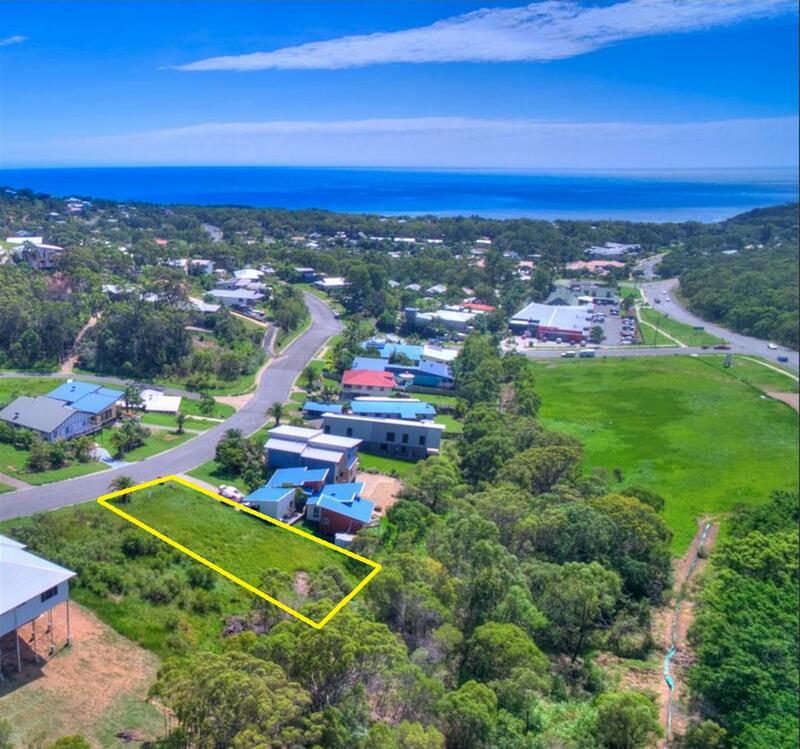 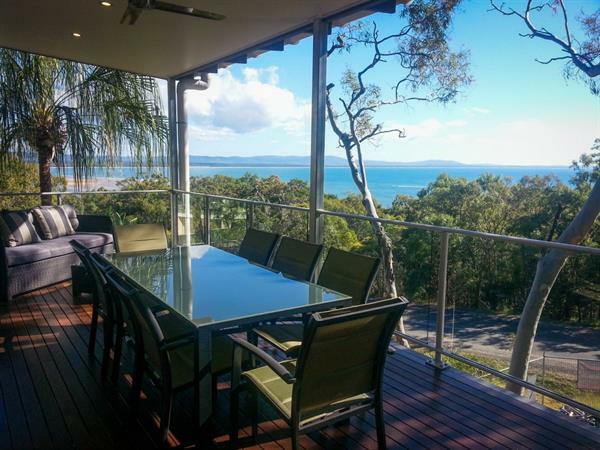 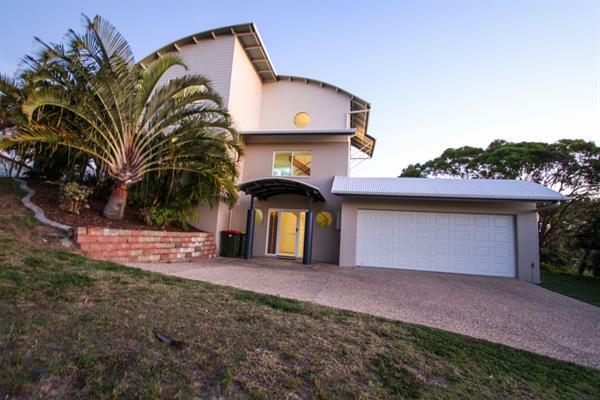 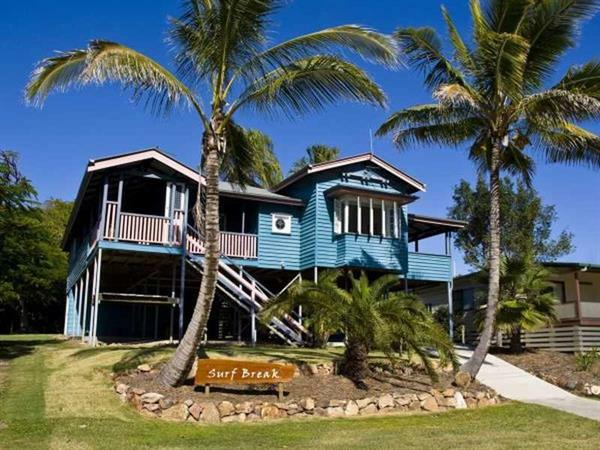 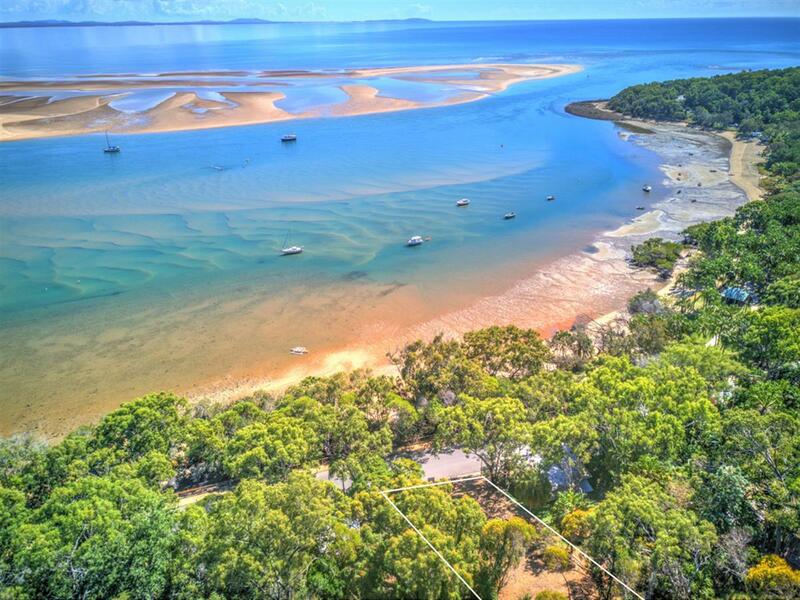 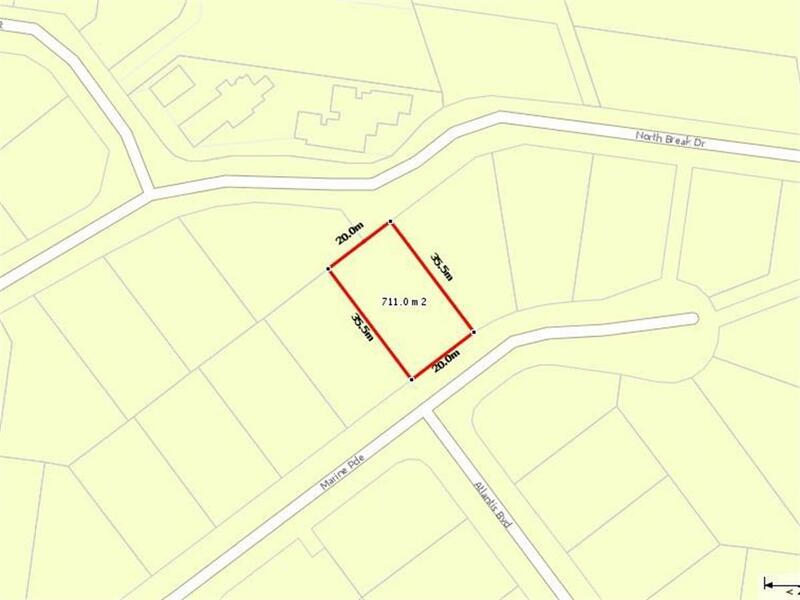 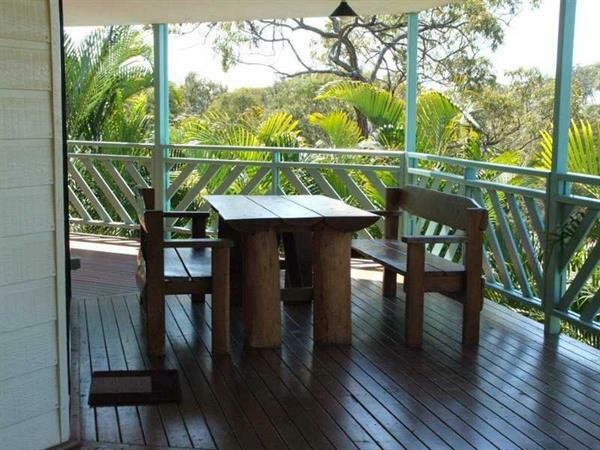 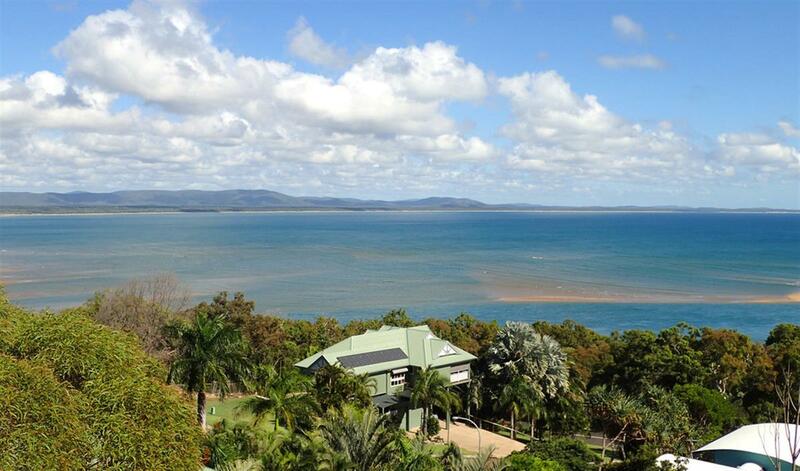 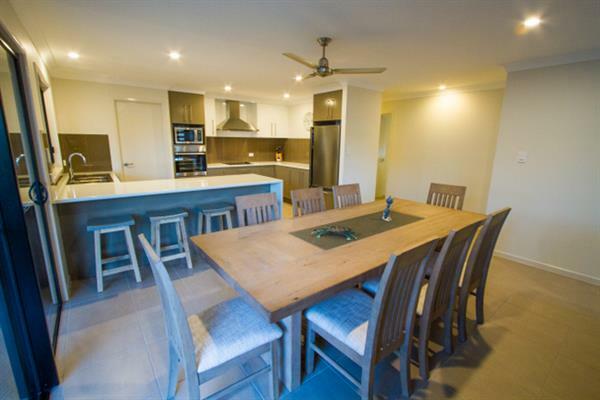 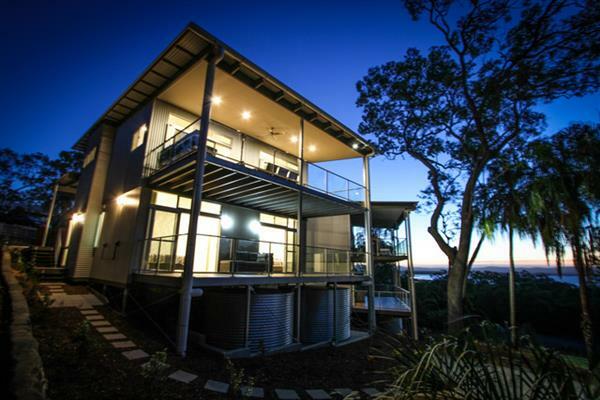 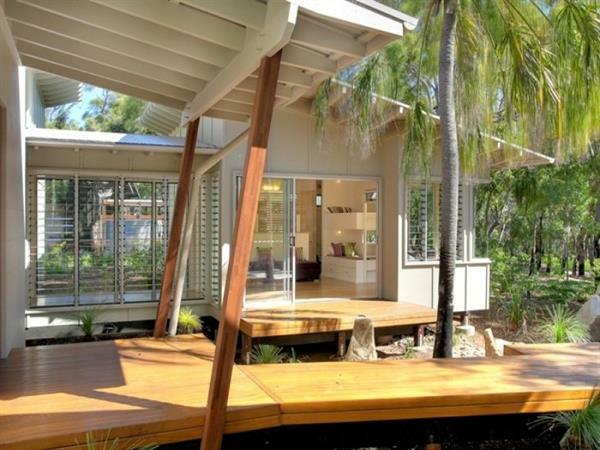 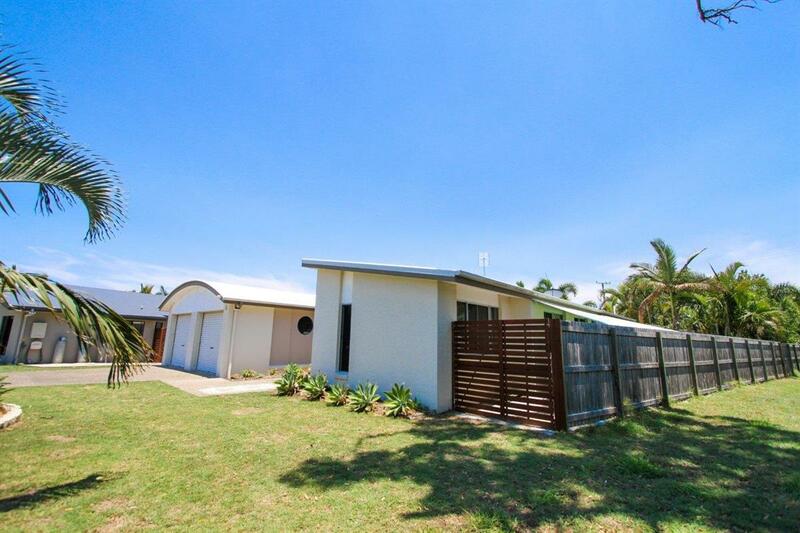 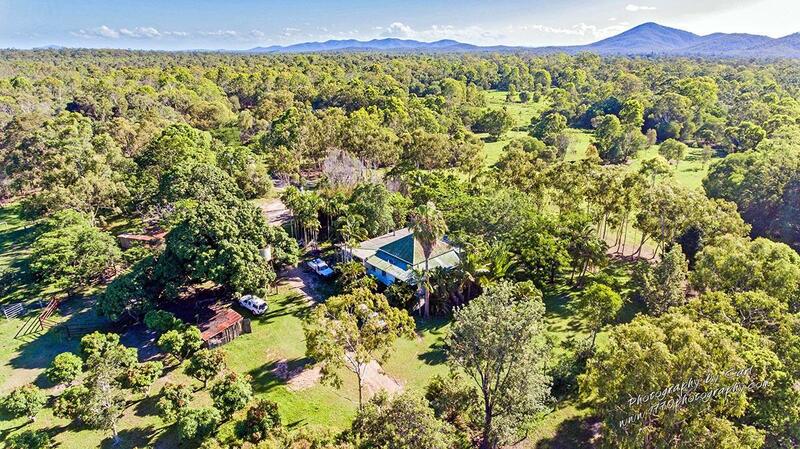 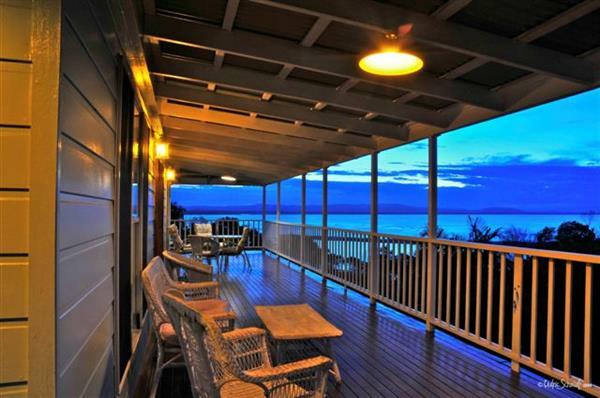 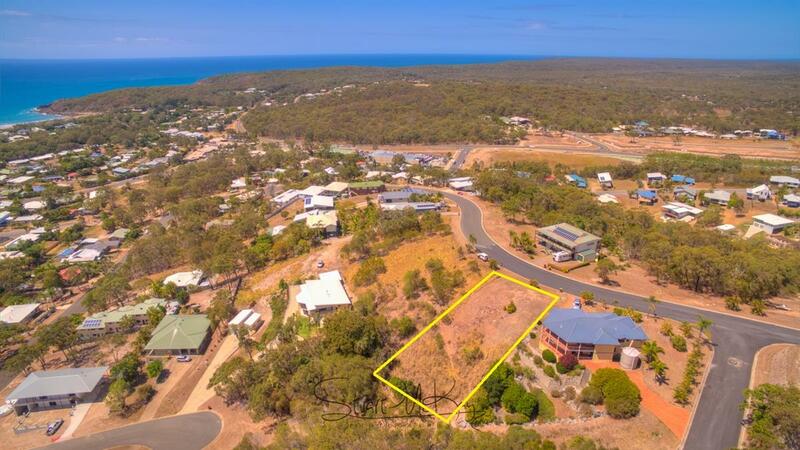 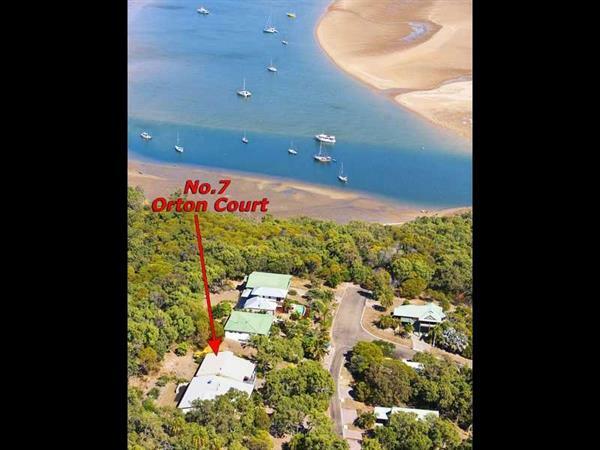 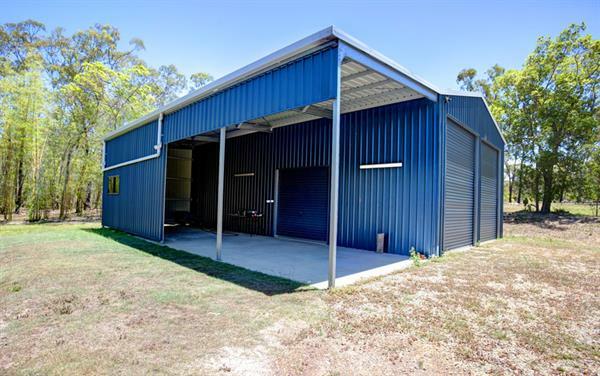 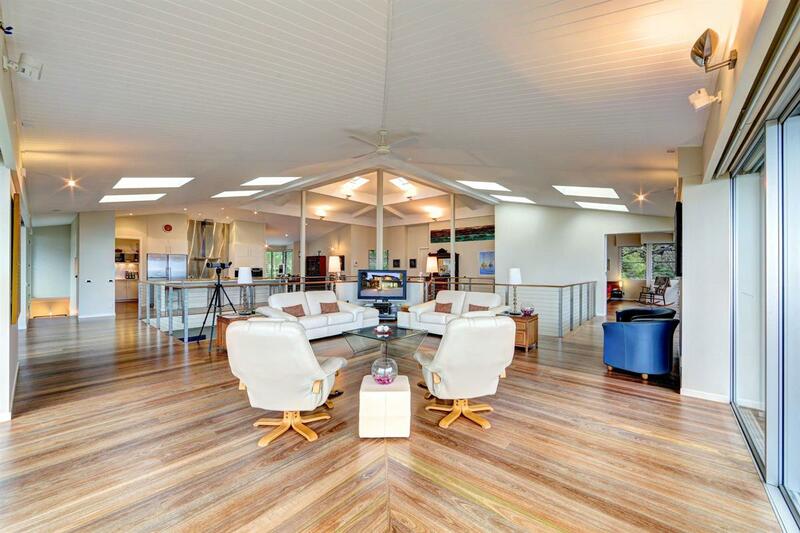 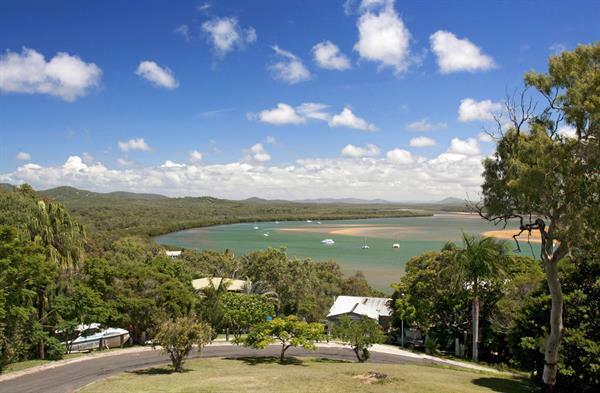 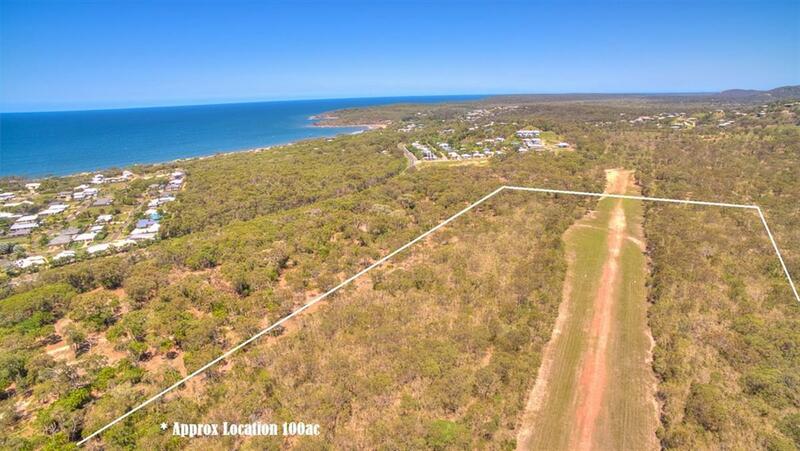 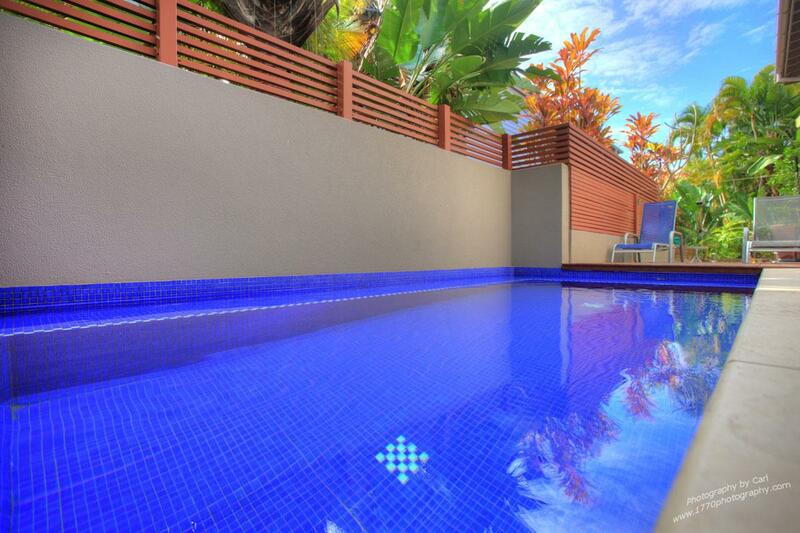 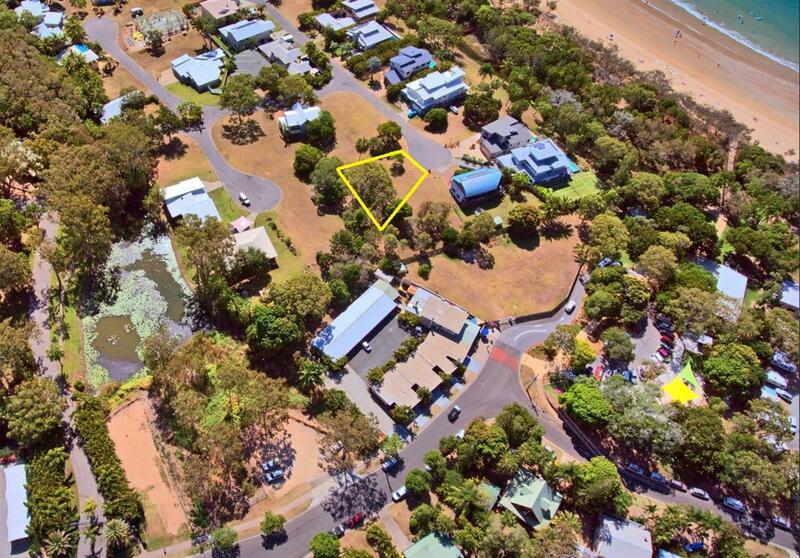 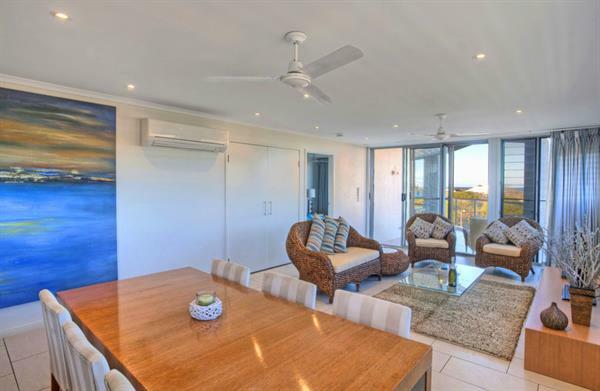 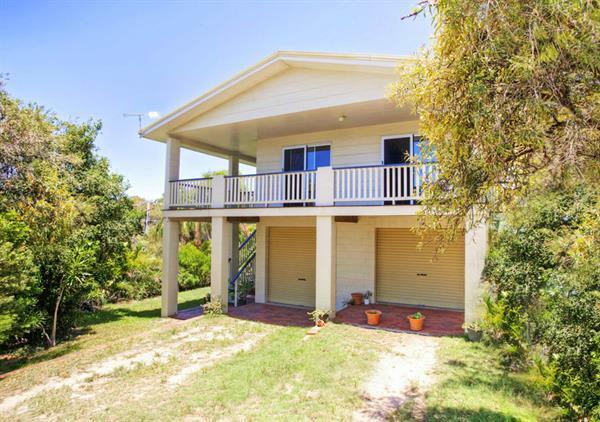 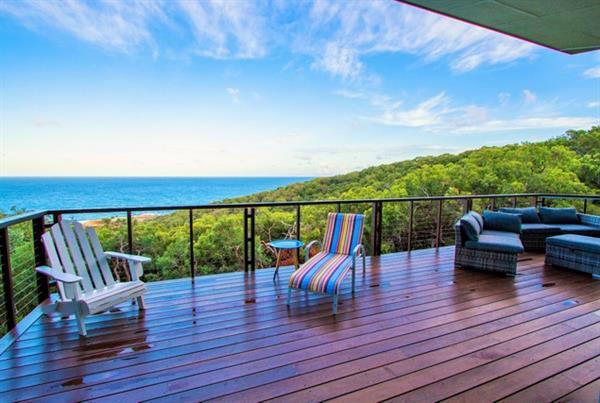 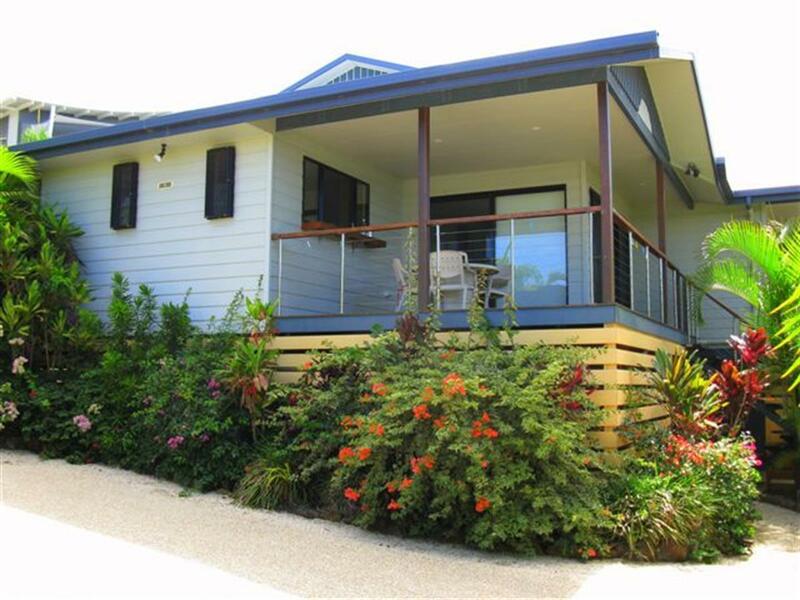 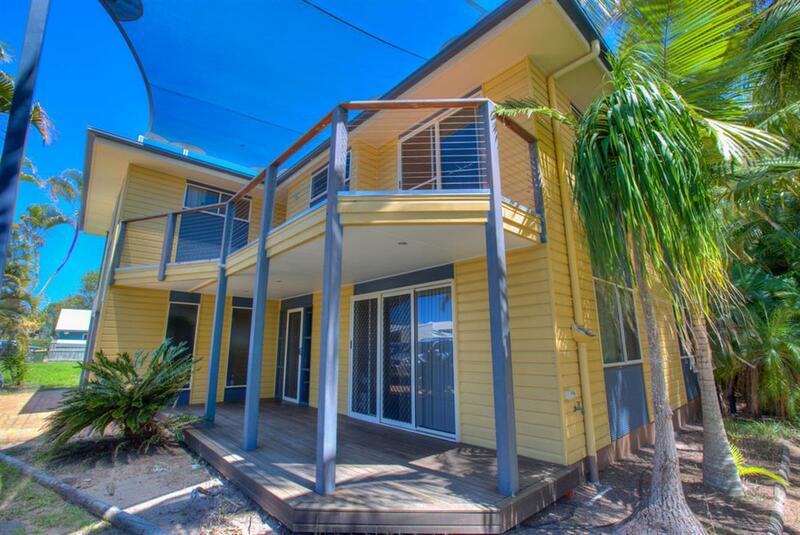 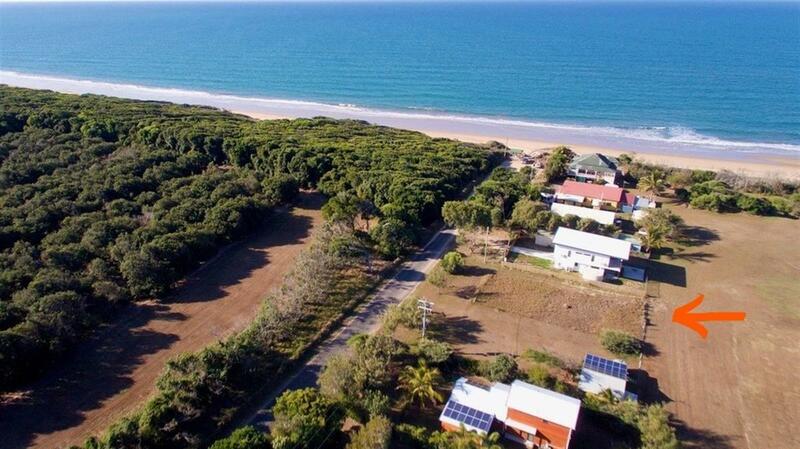 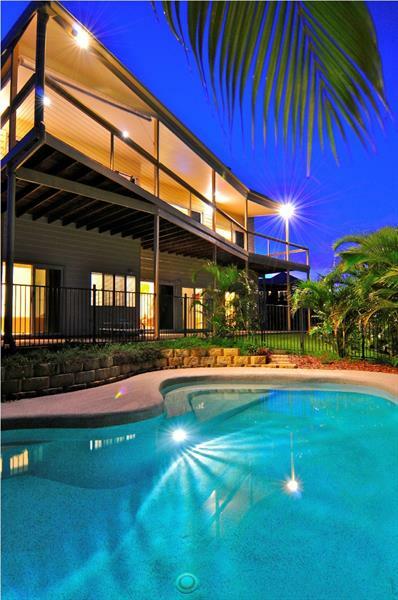 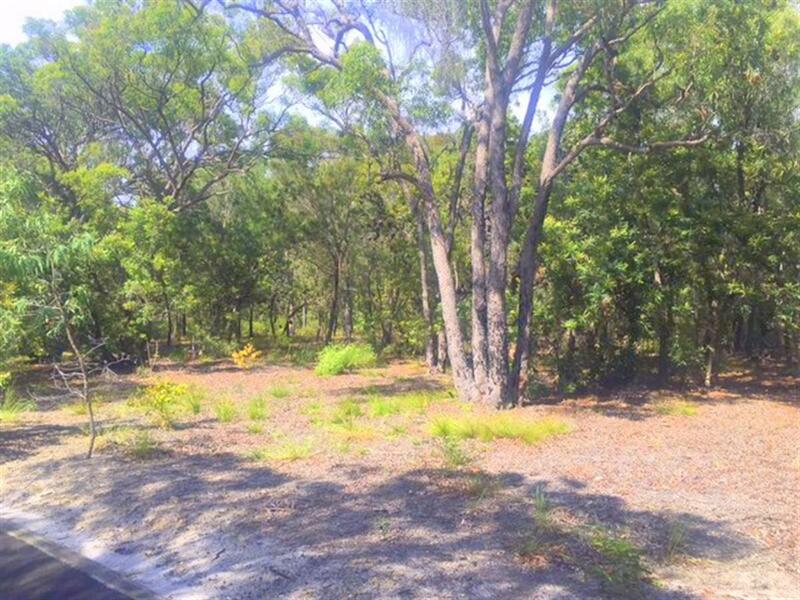 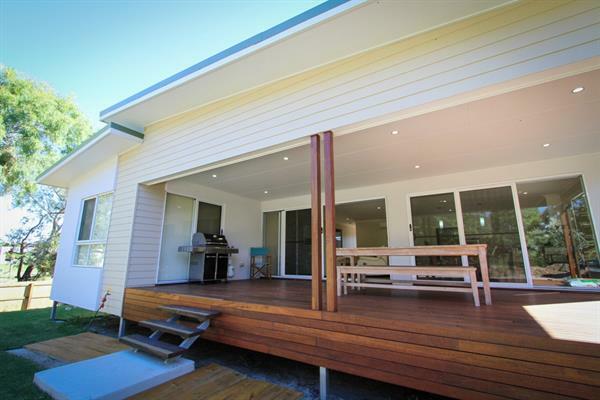 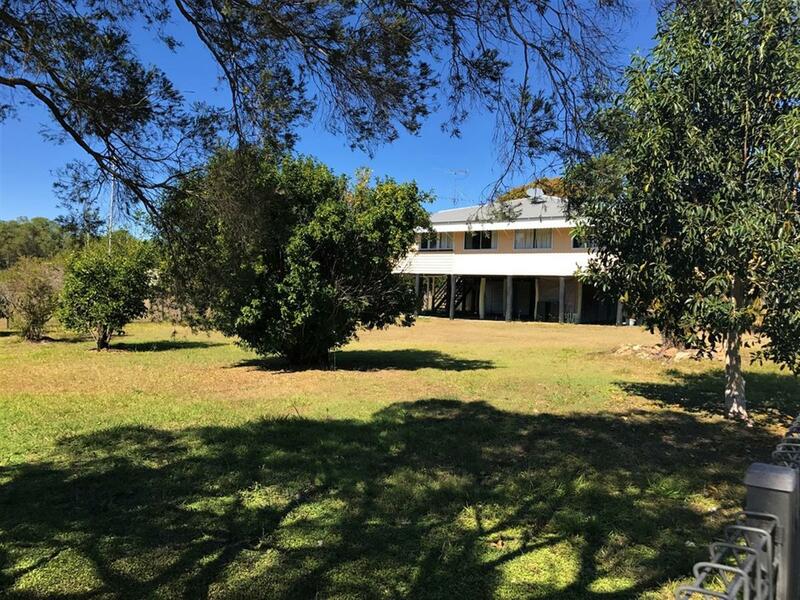 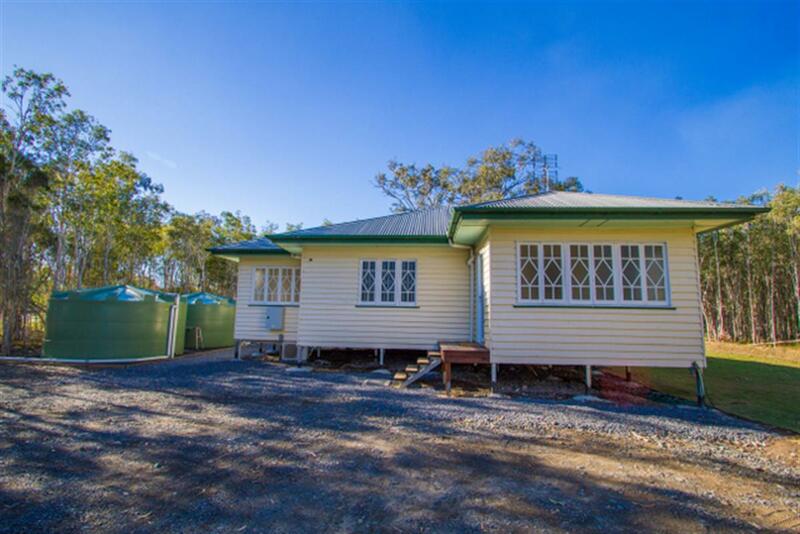 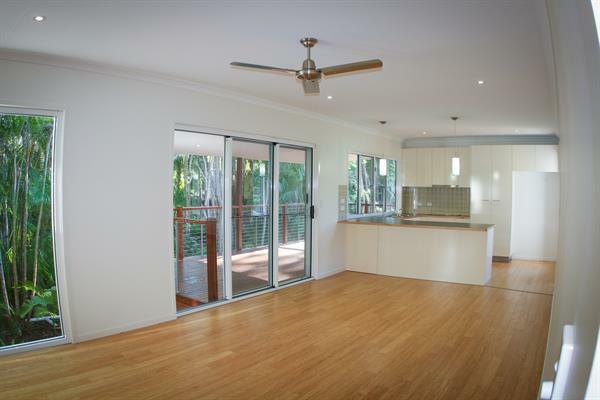 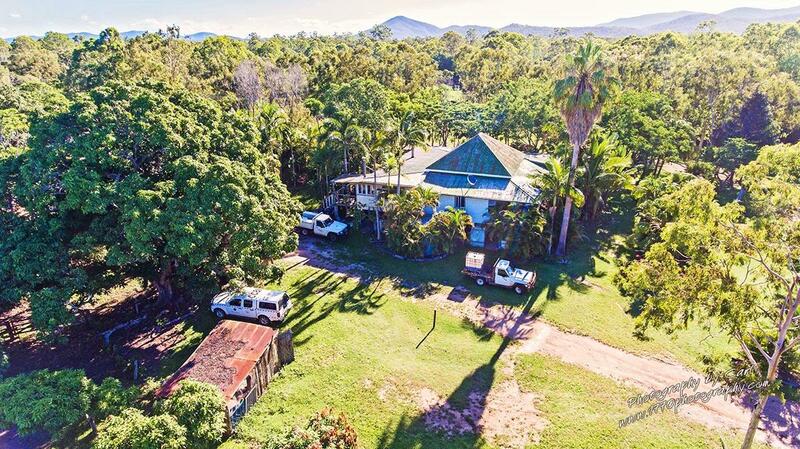 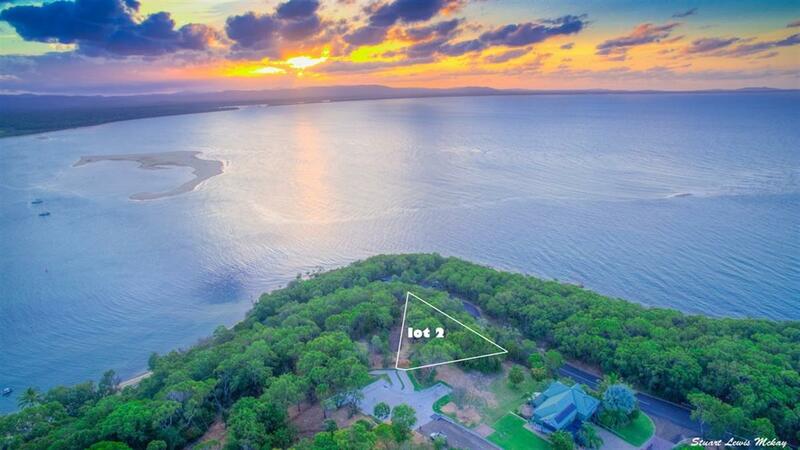 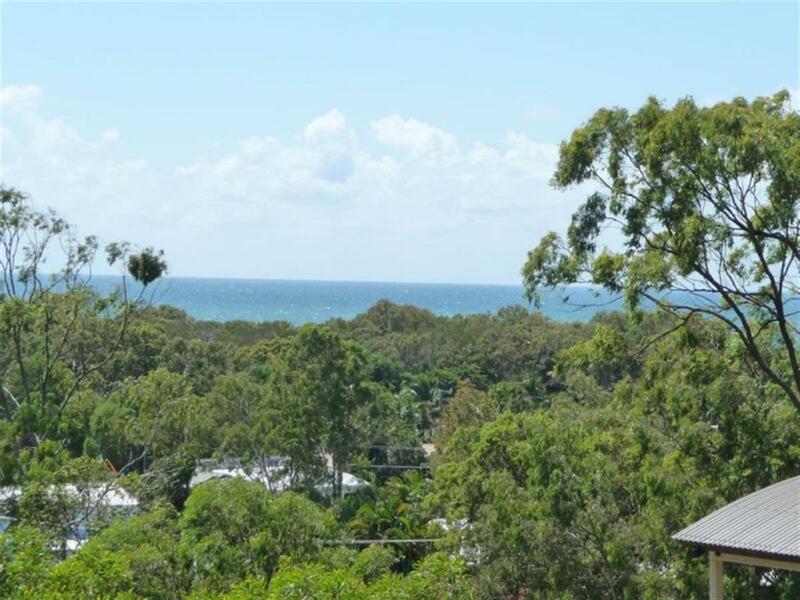 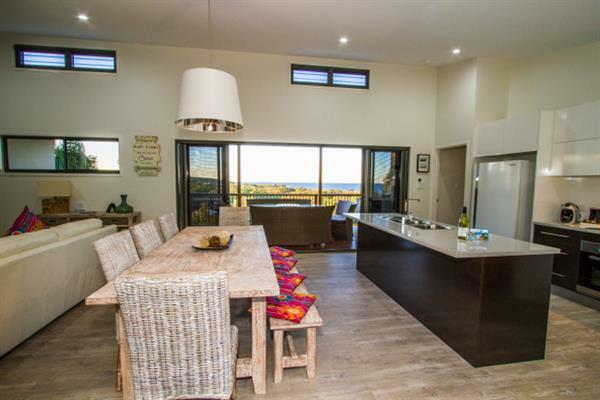 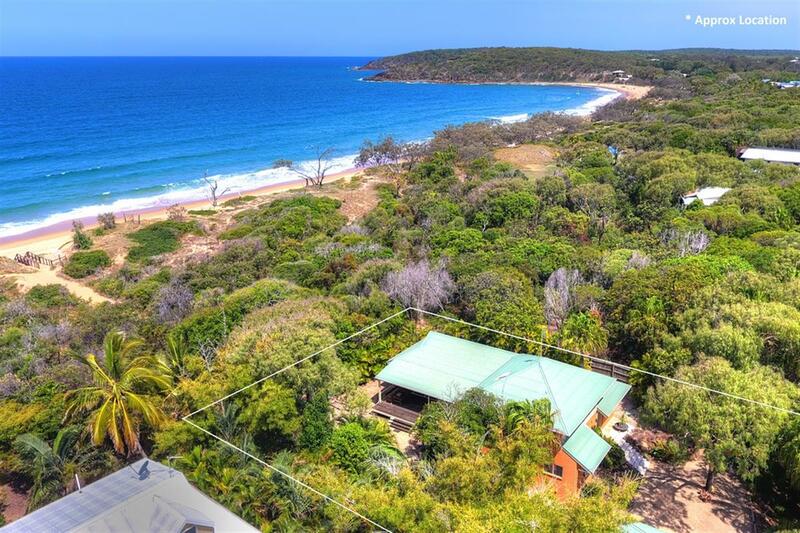 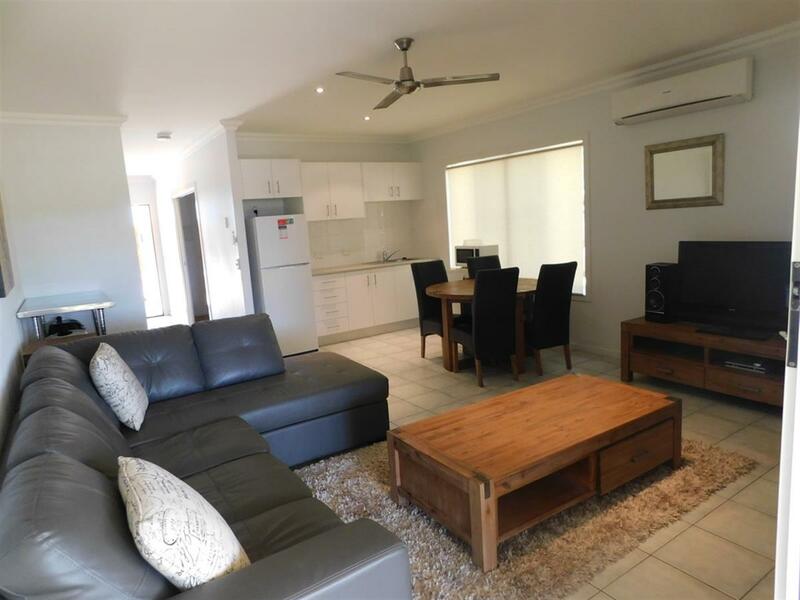 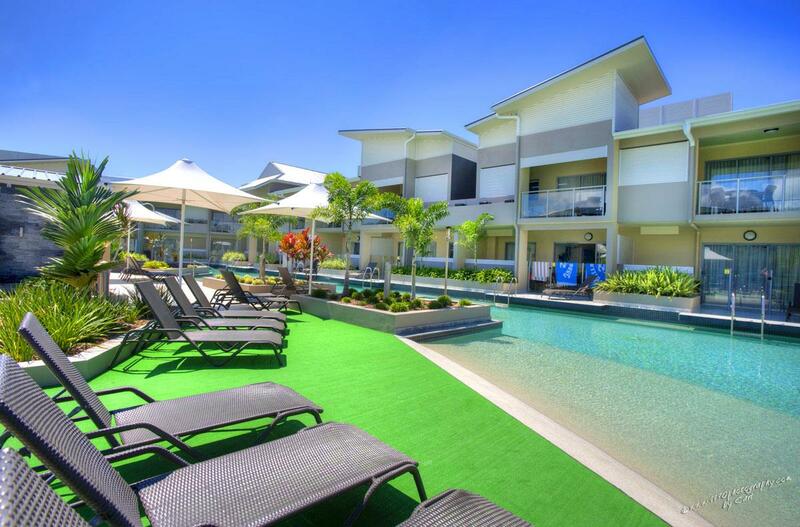 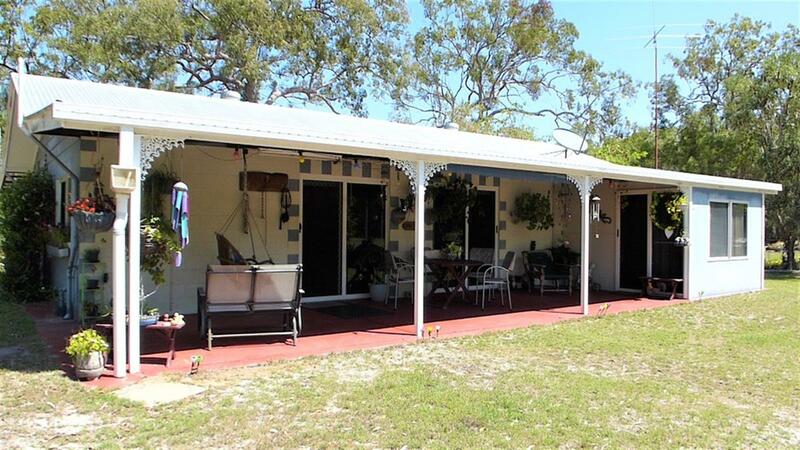 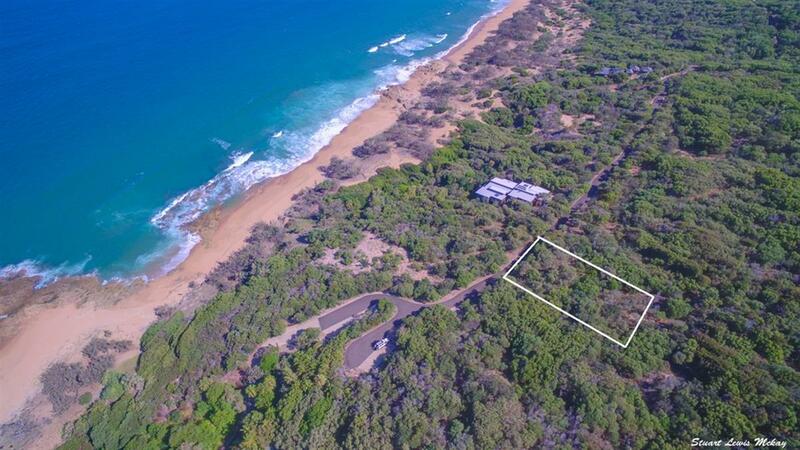 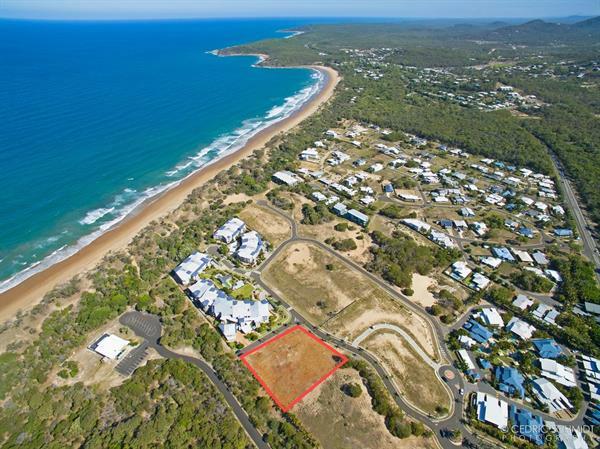 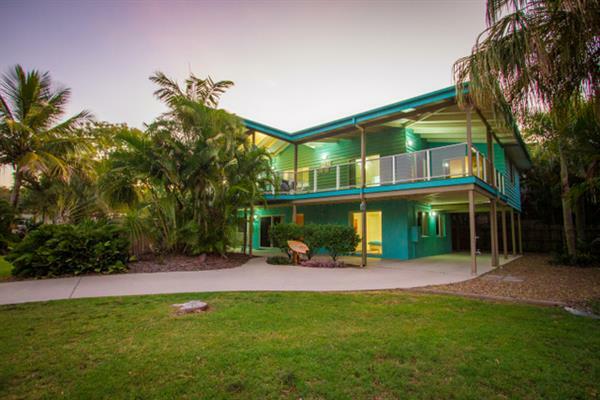 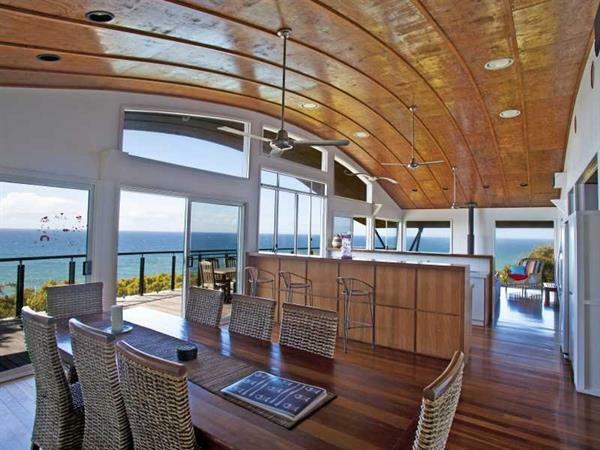 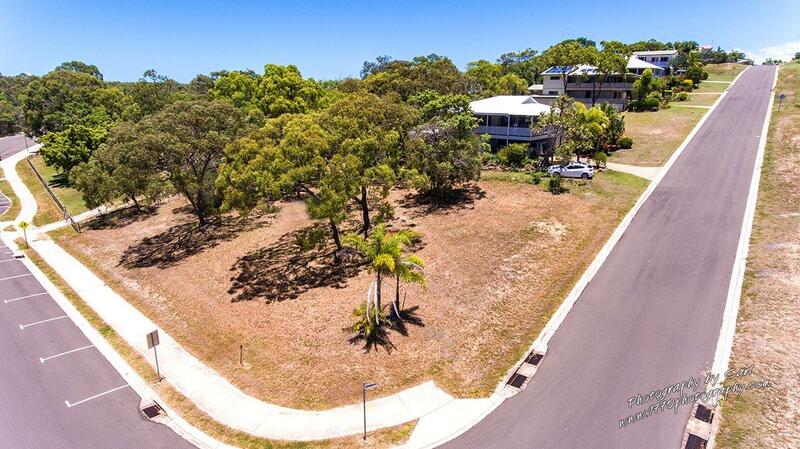 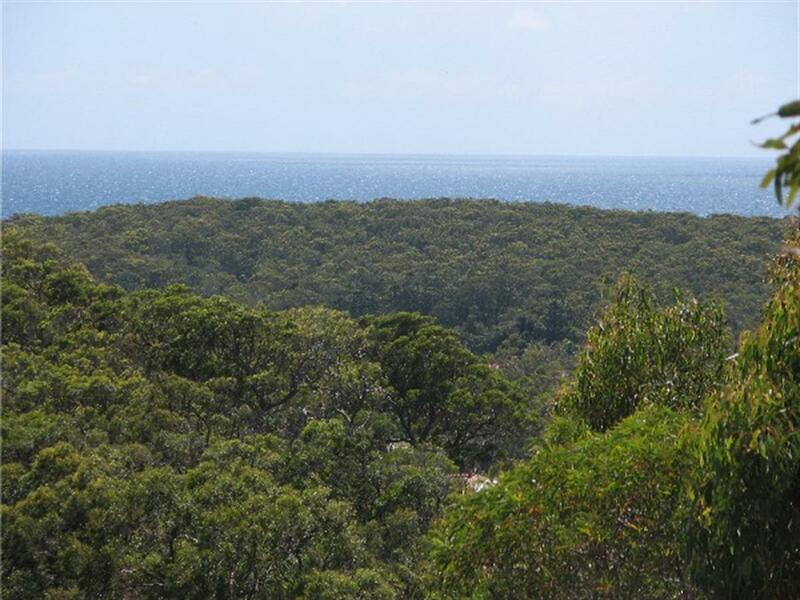 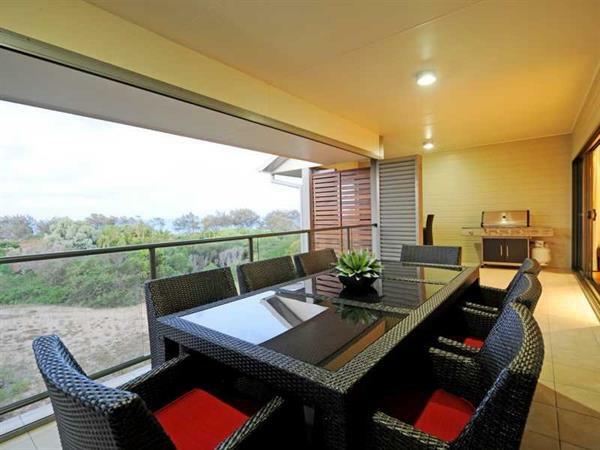 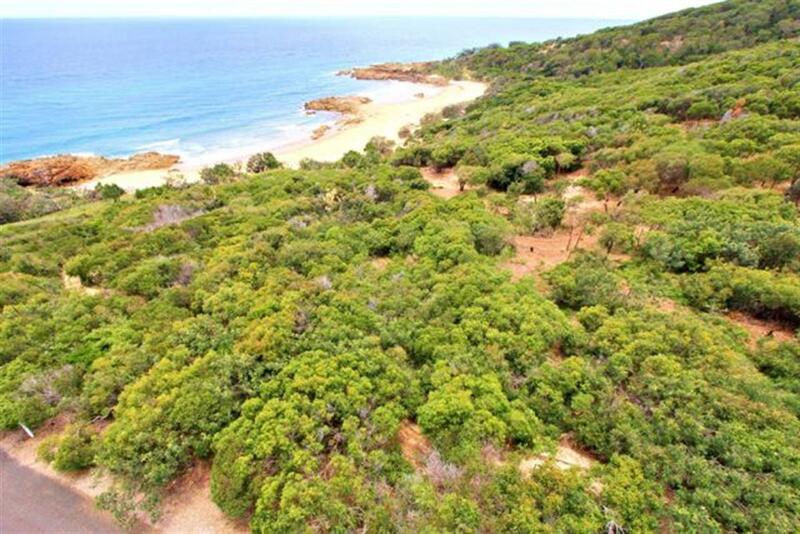 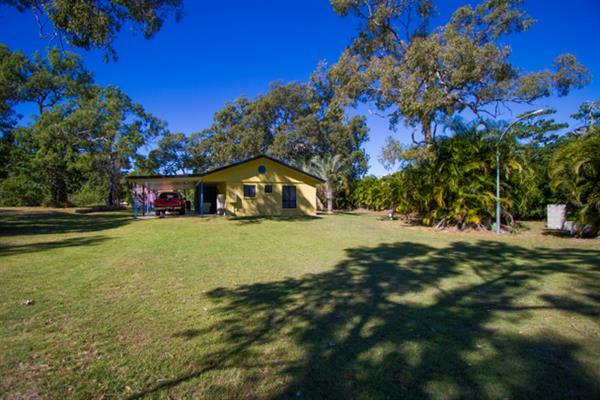 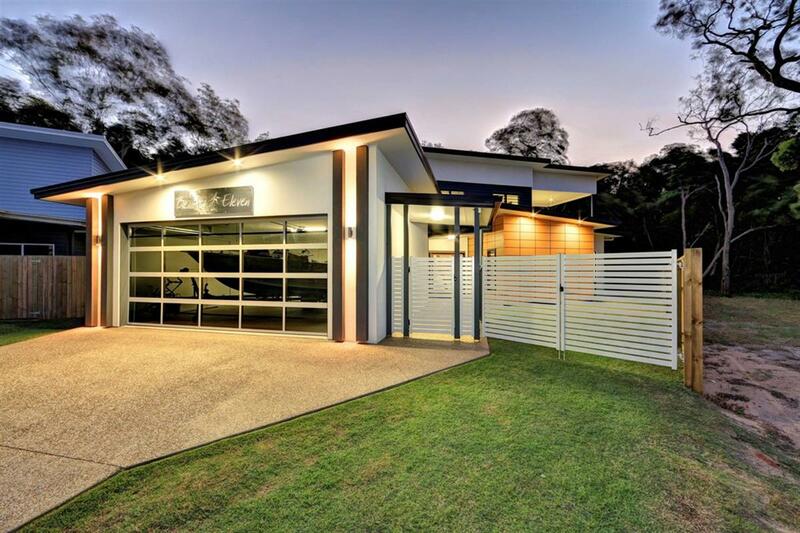 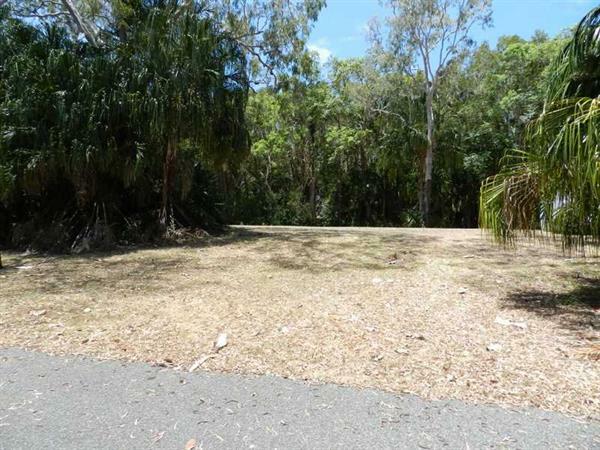 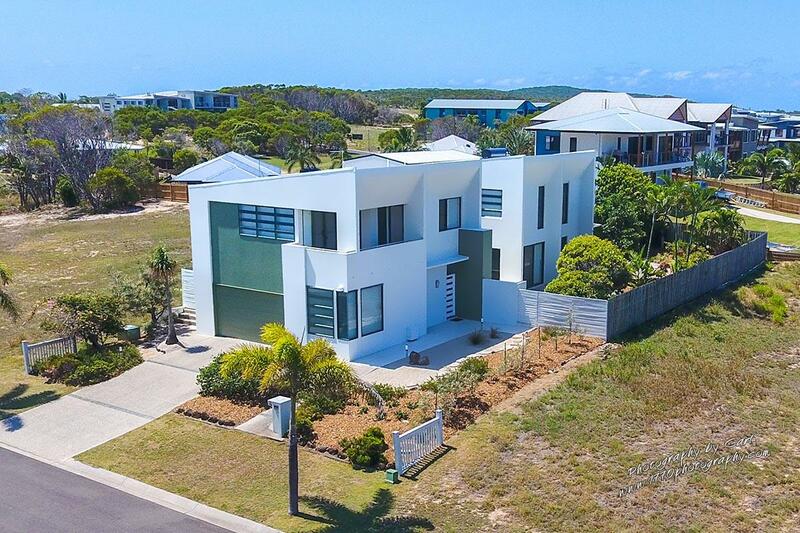 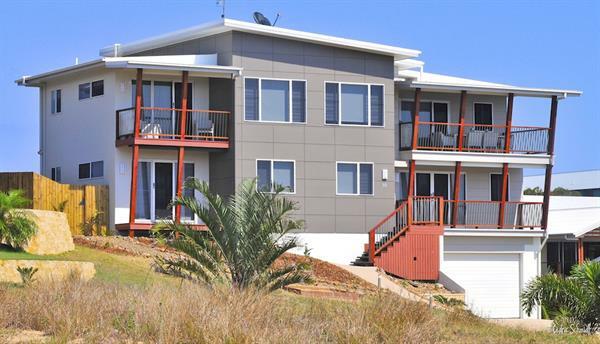 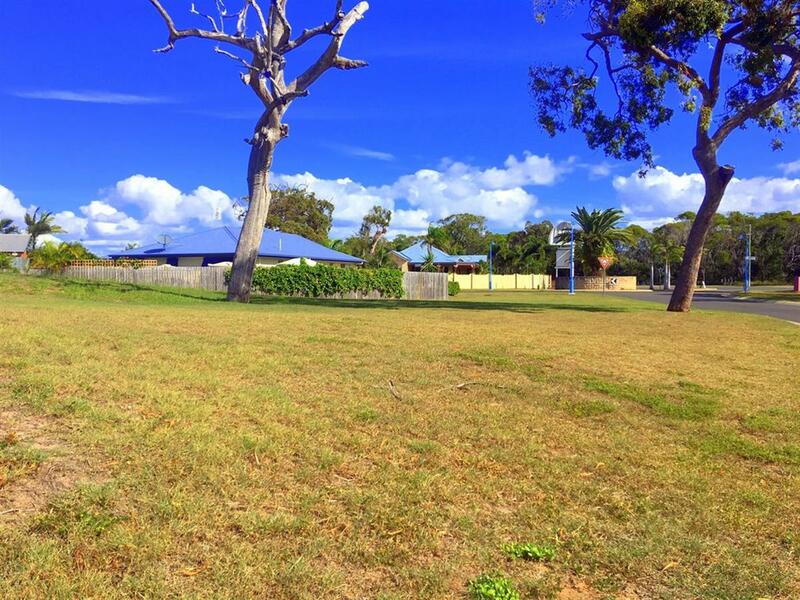 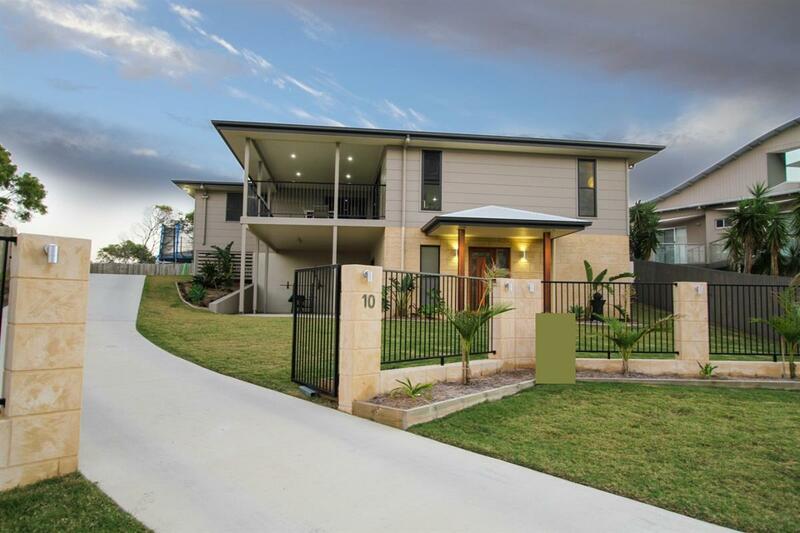 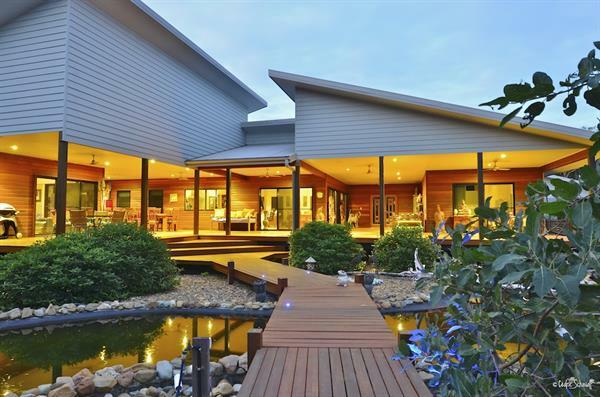 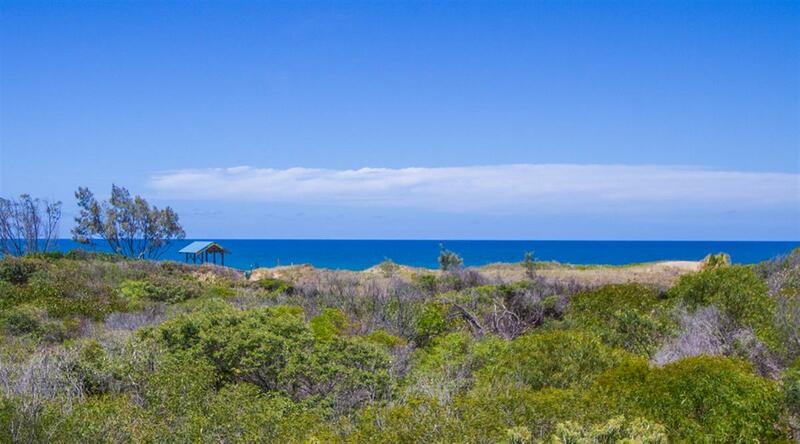 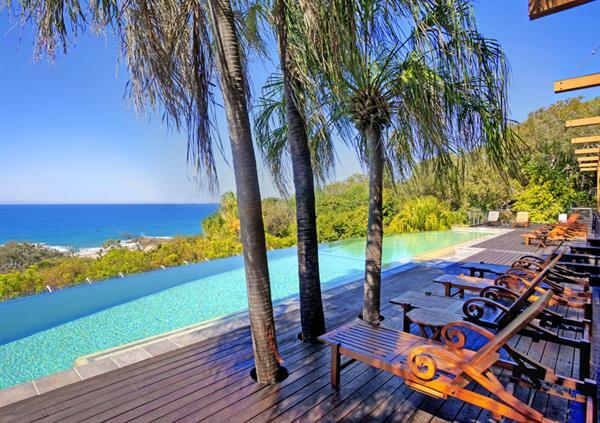 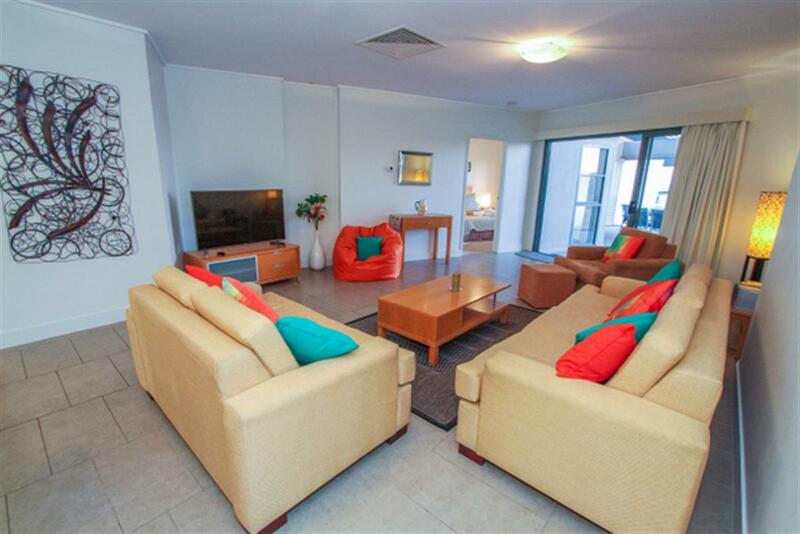 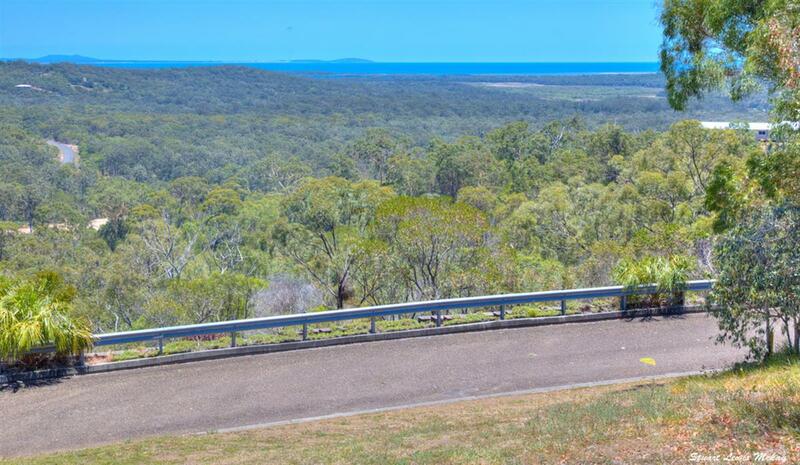 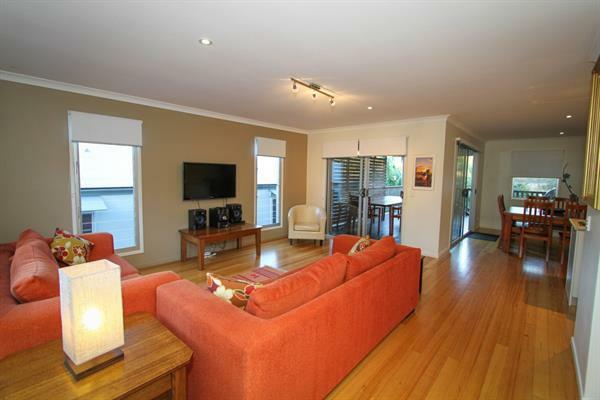 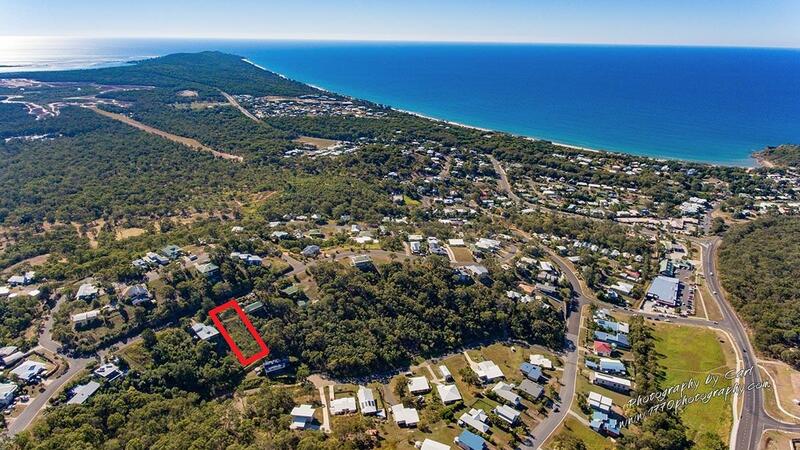 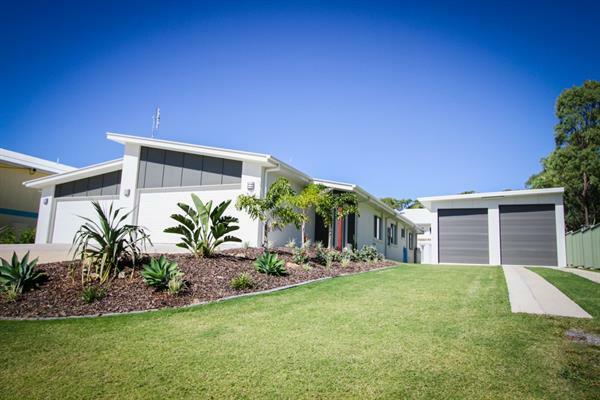 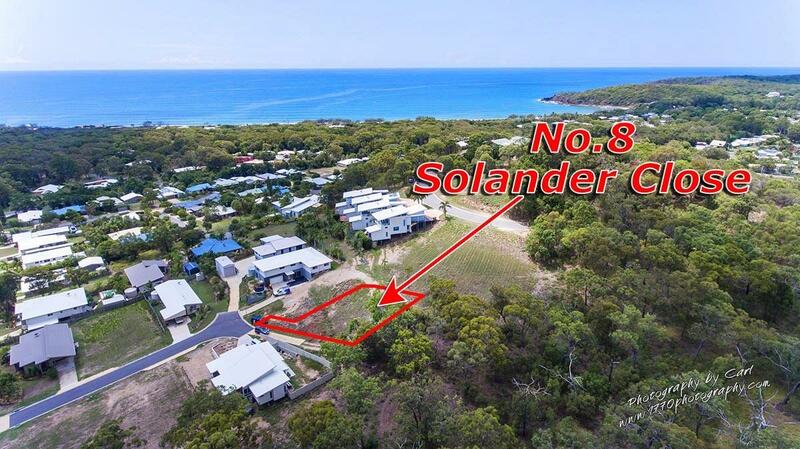 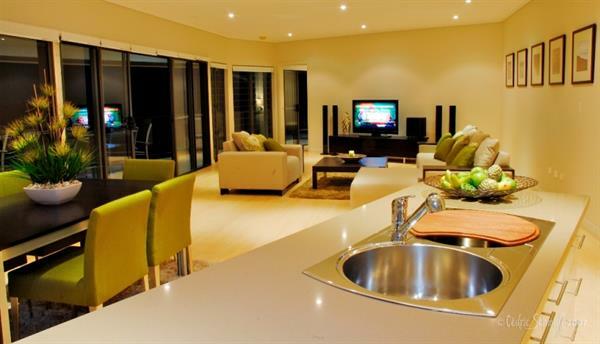 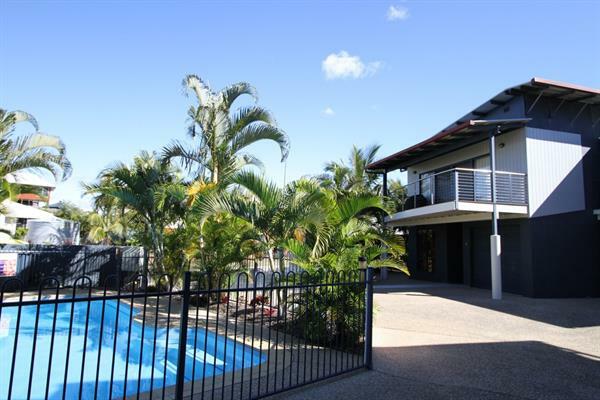 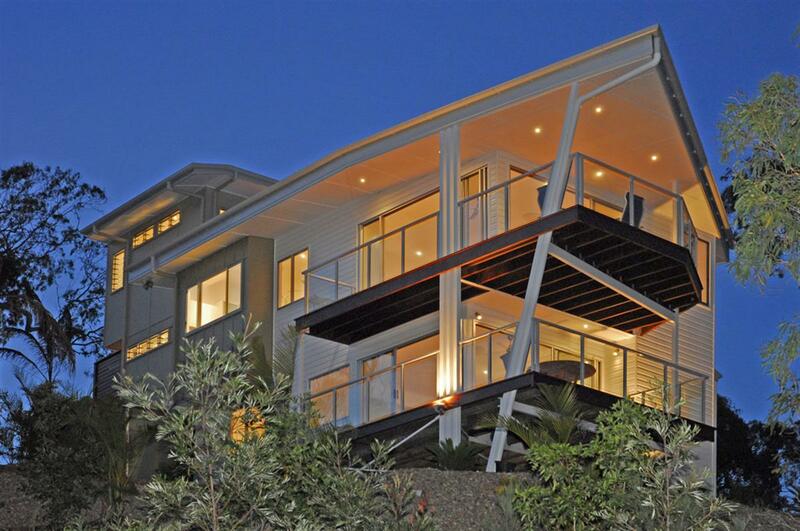 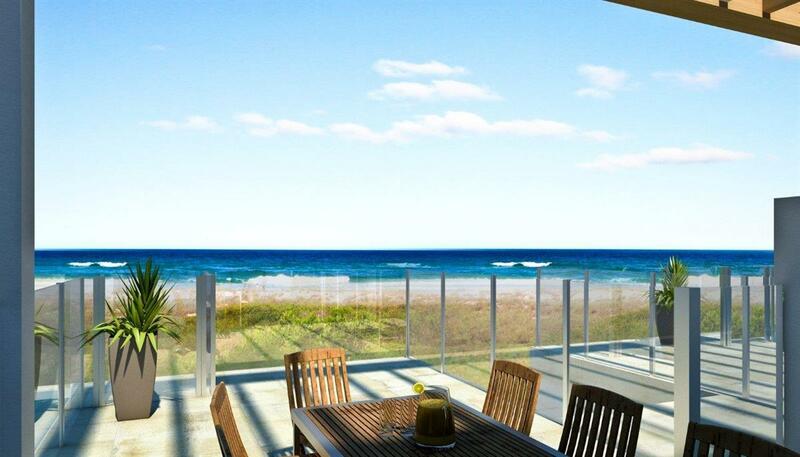 Two bedrooms with one bathroom with a spacious entertaining deck with the most gorgeous views of Agnes Water beach. 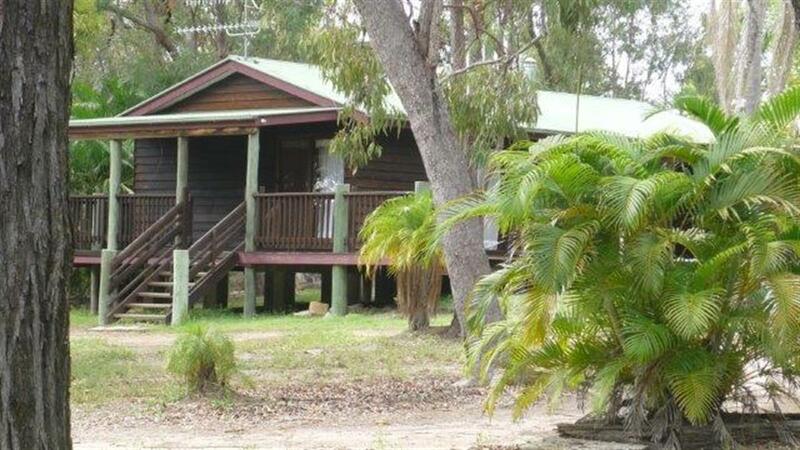 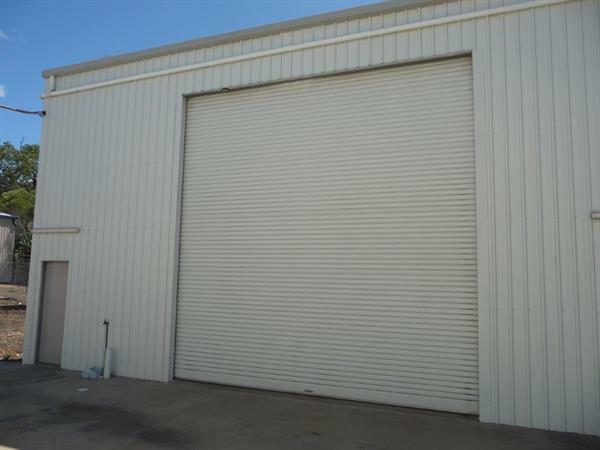 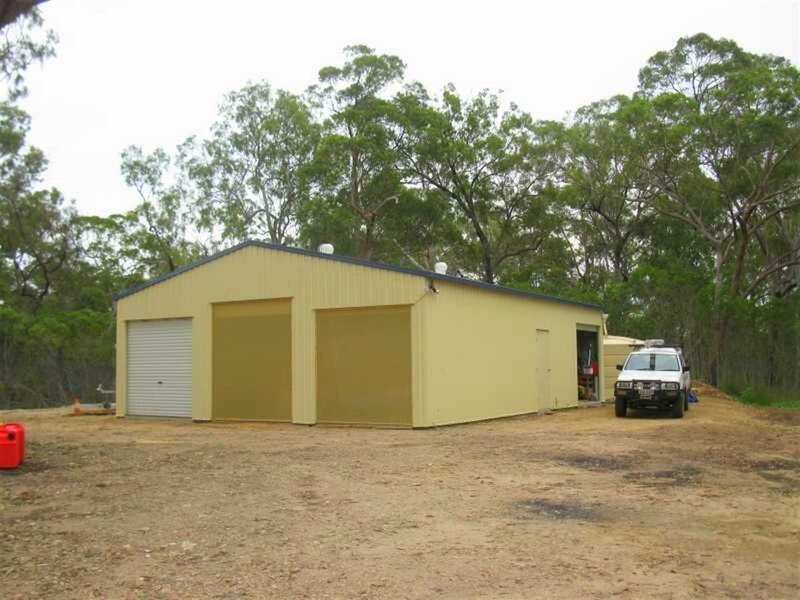 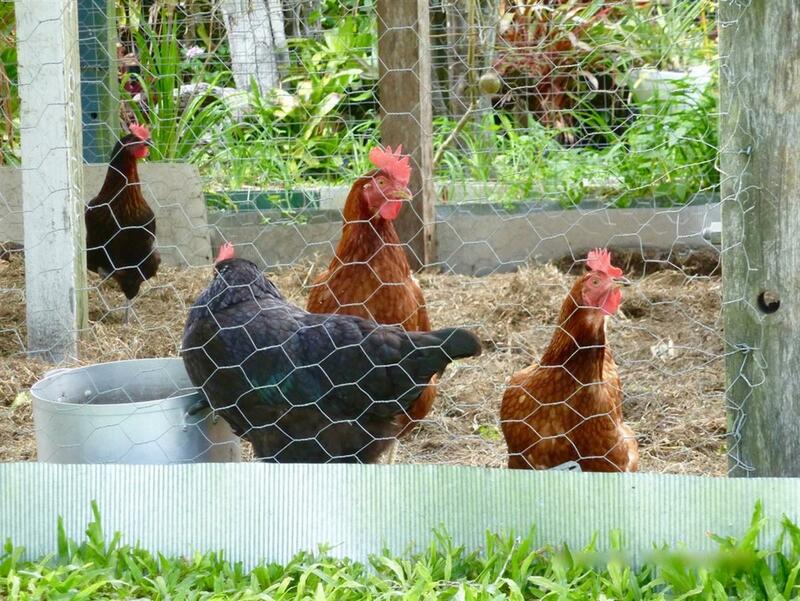 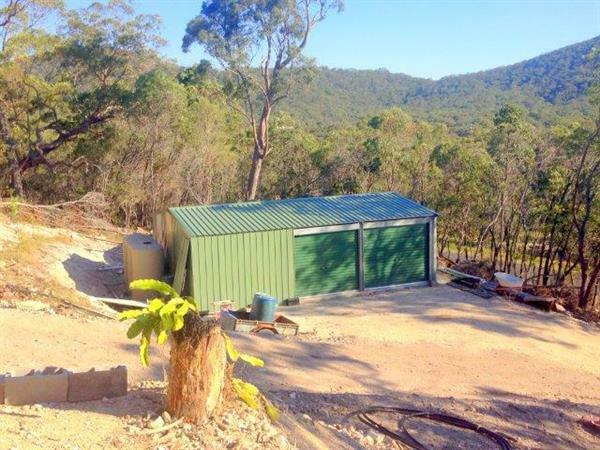 This holiday home is pet friendly but not fenced, and is priced reasonably at $600 per week during off peak season. 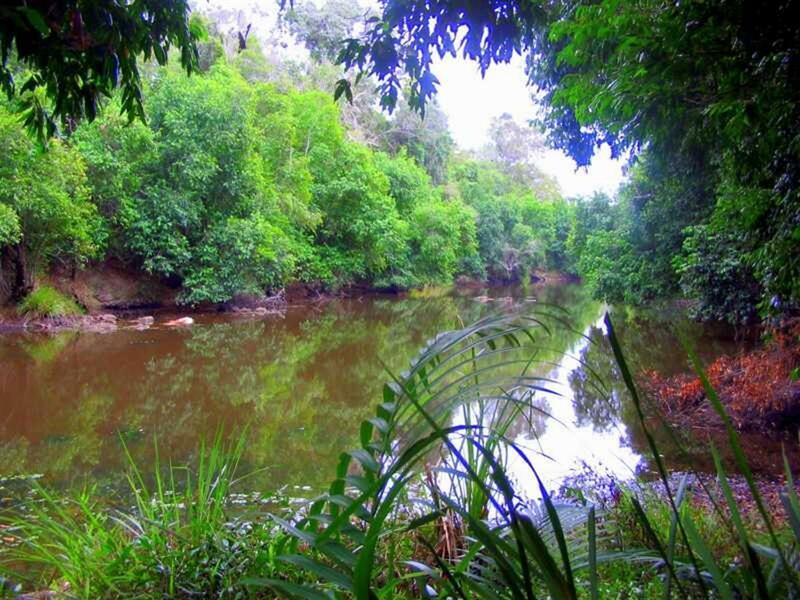 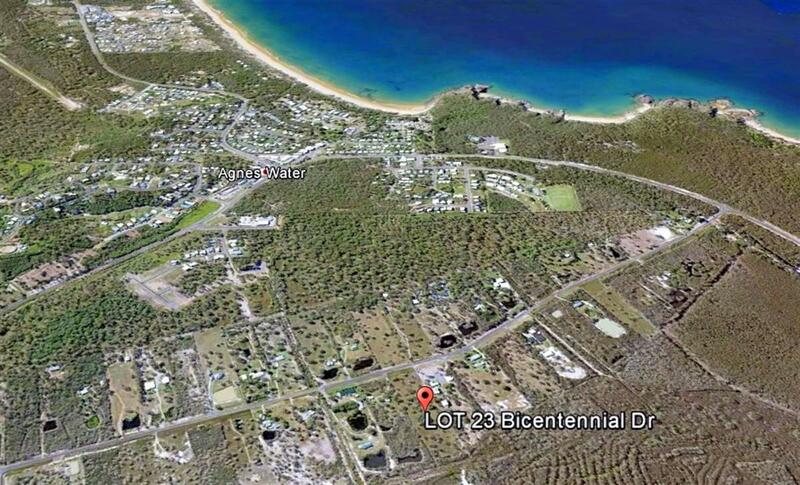 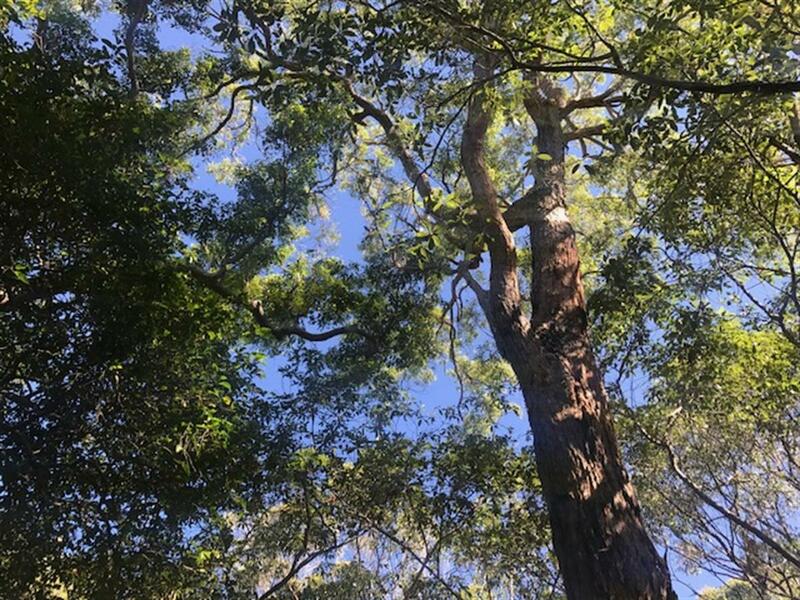 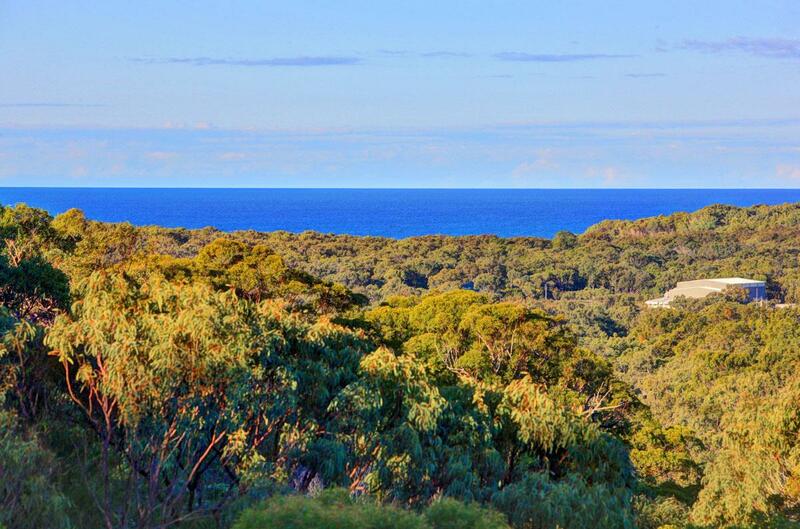 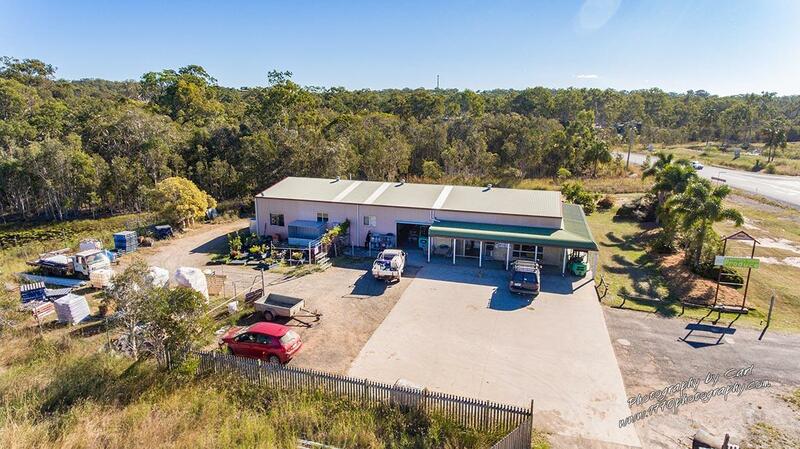 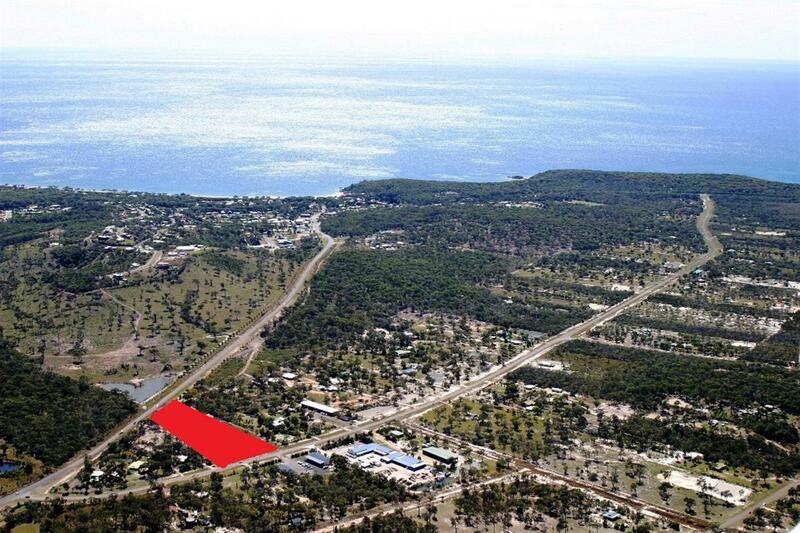 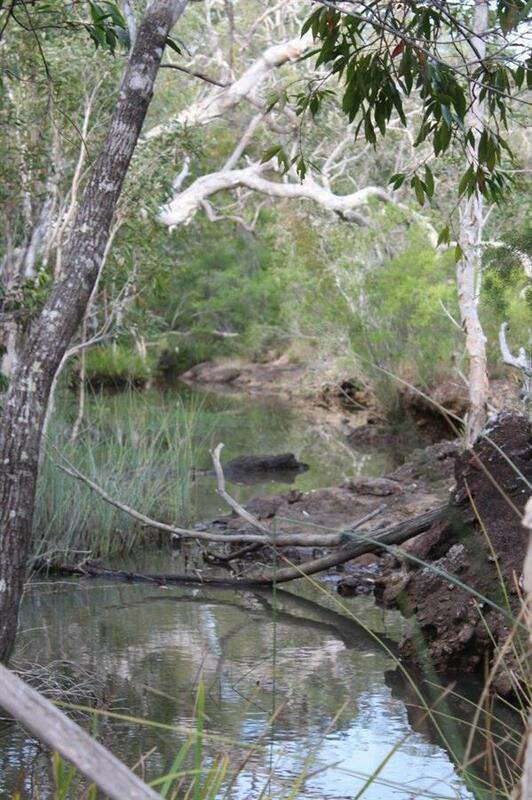 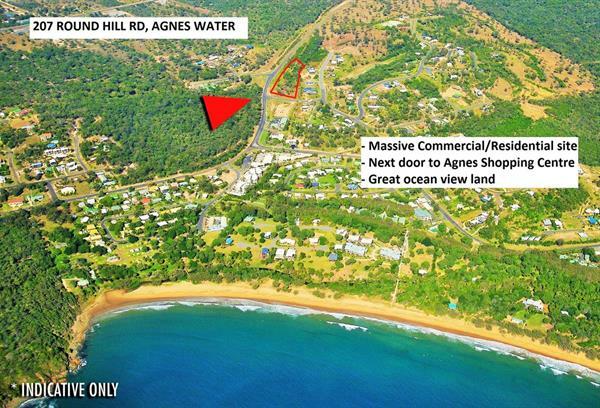 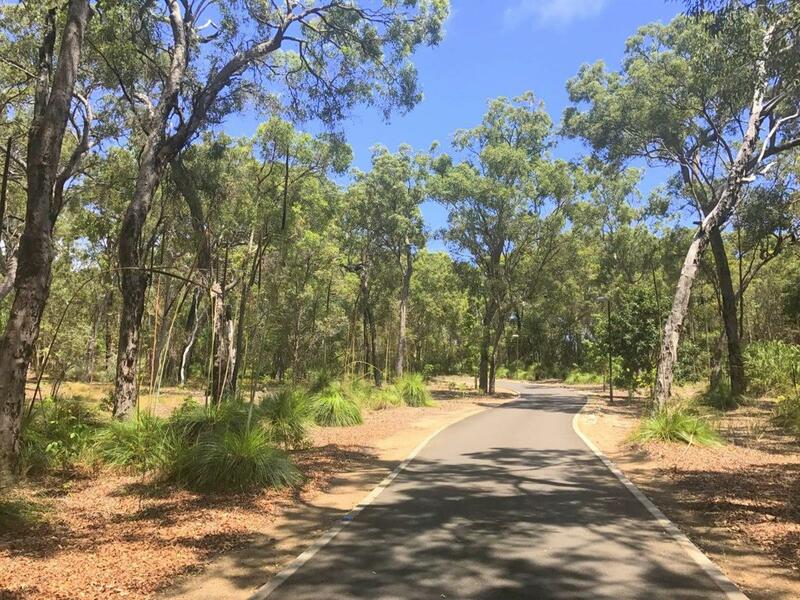 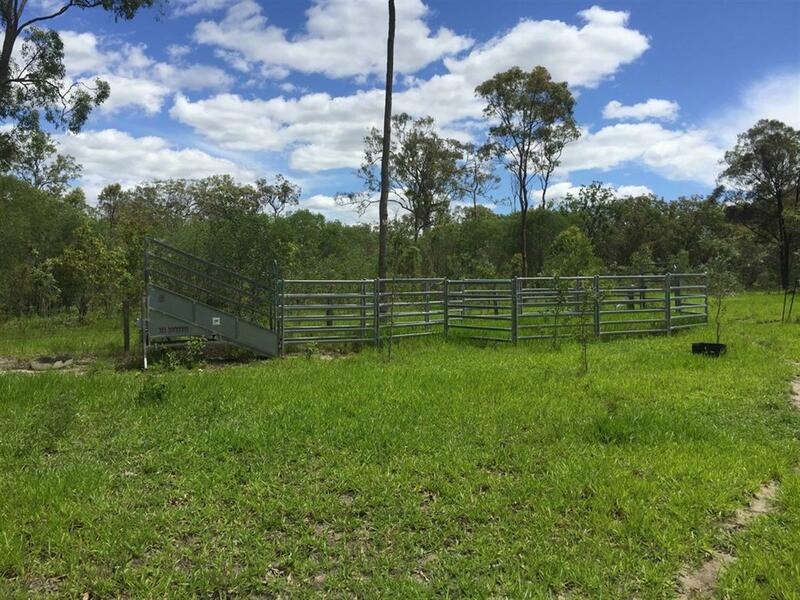 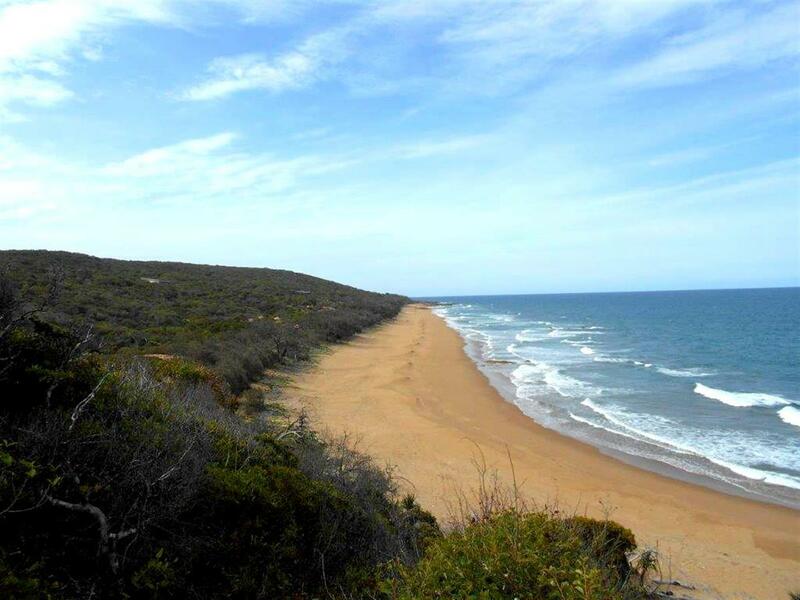 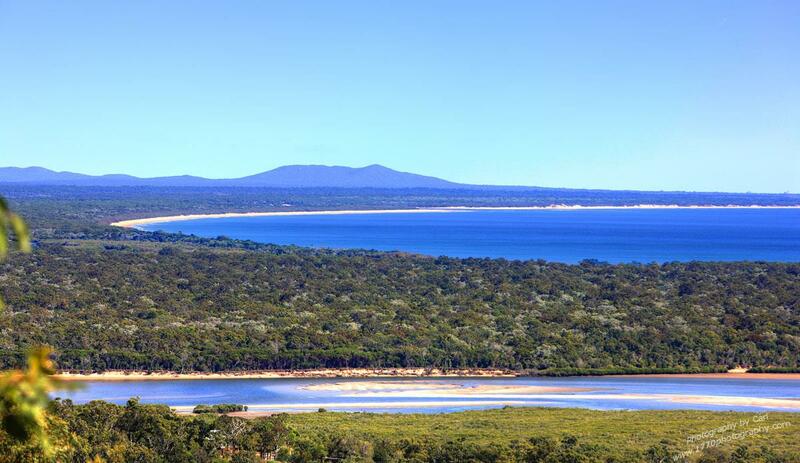 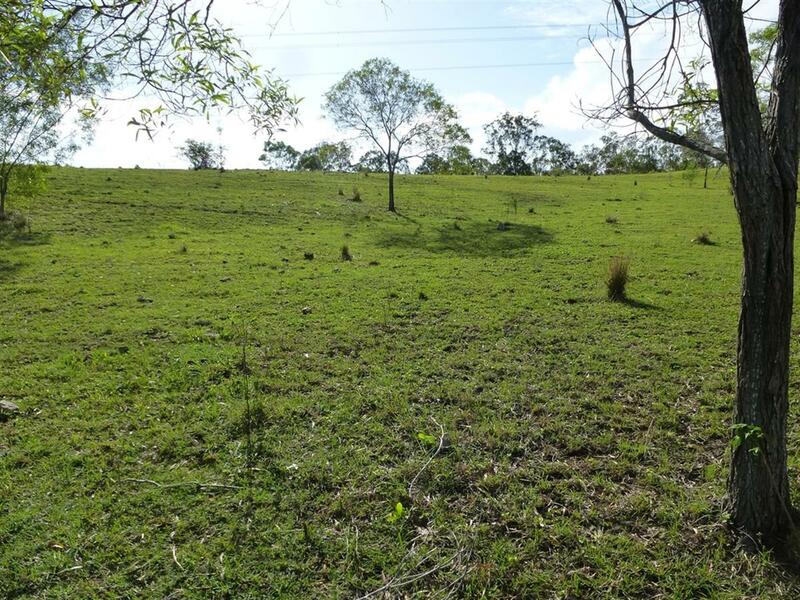 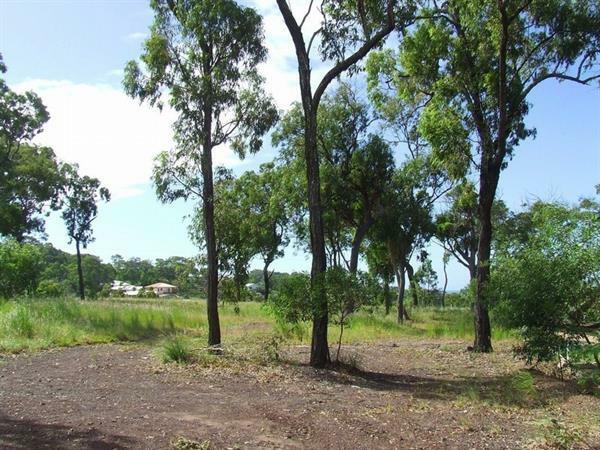 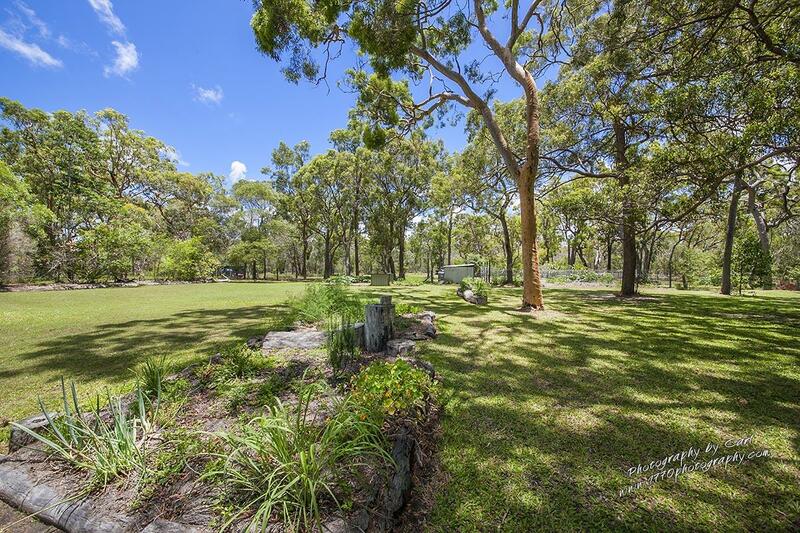 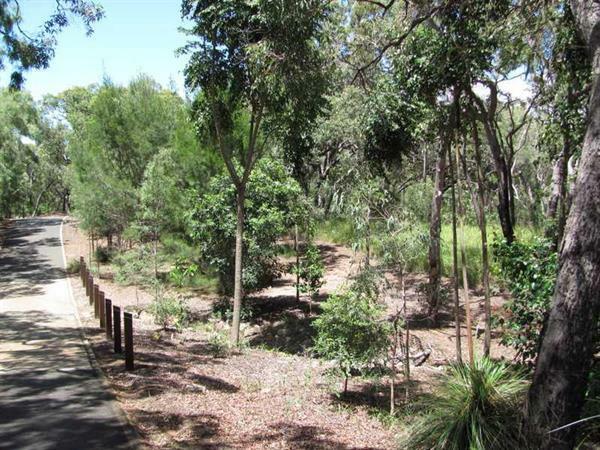 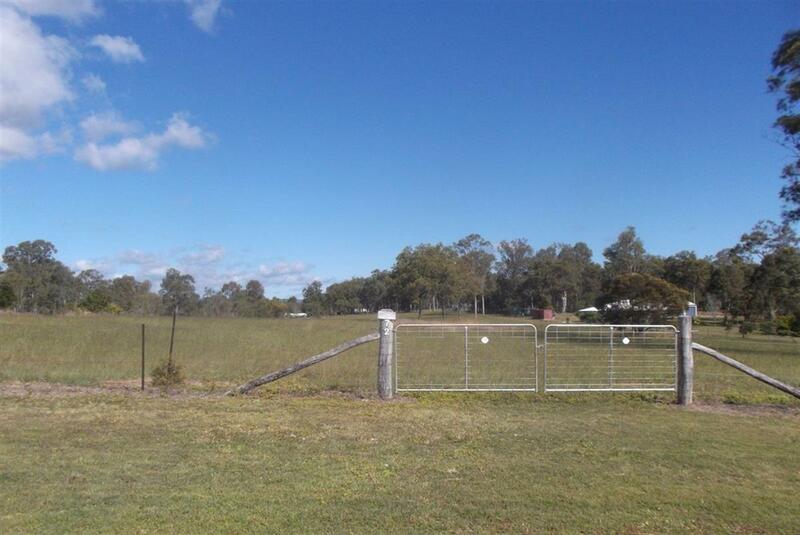 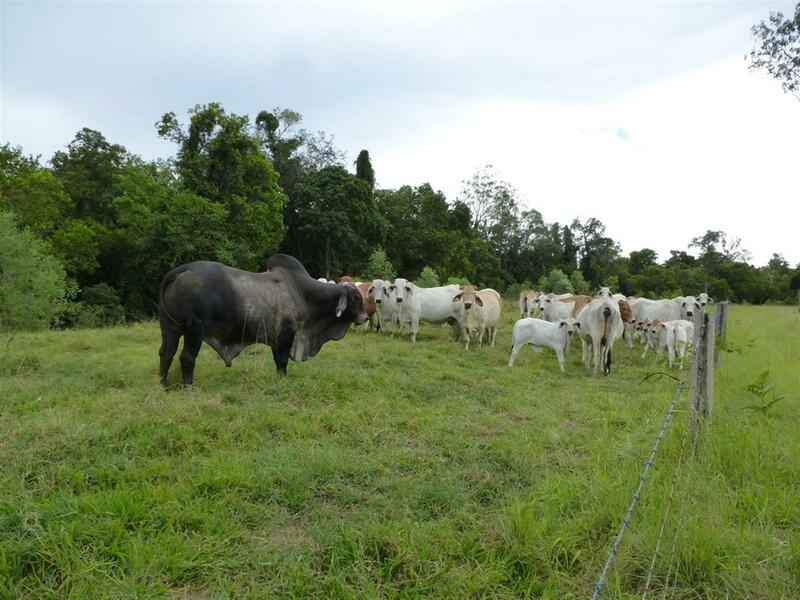 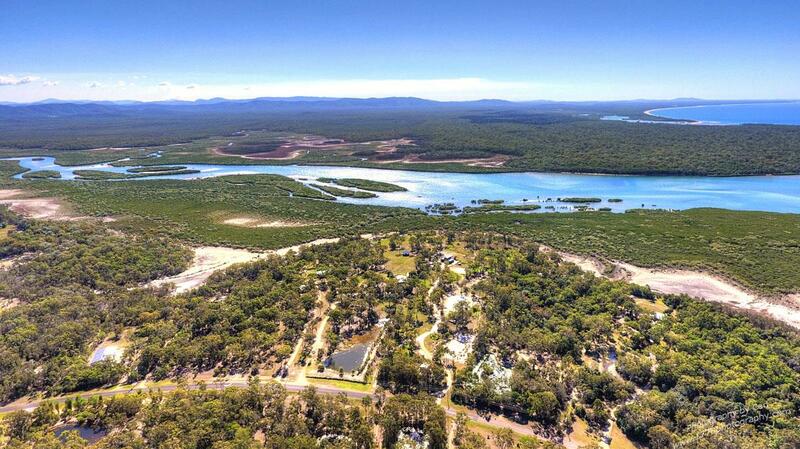 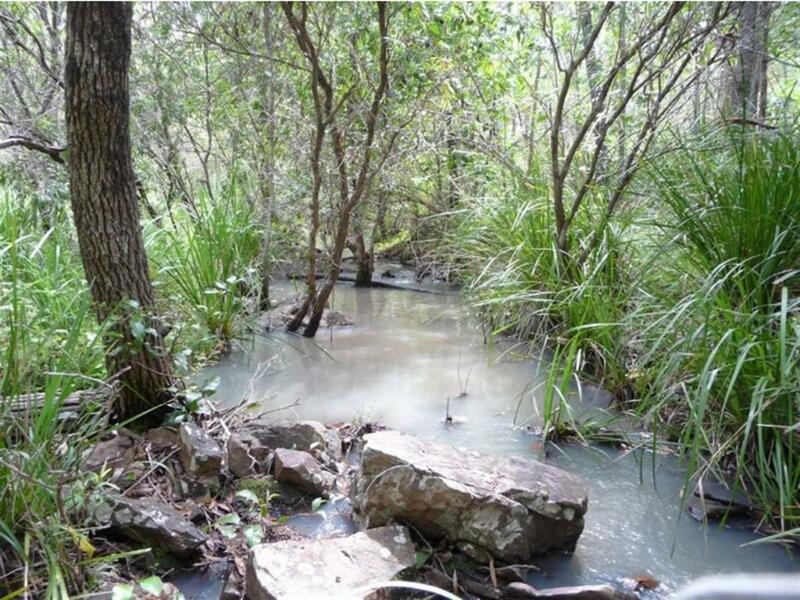 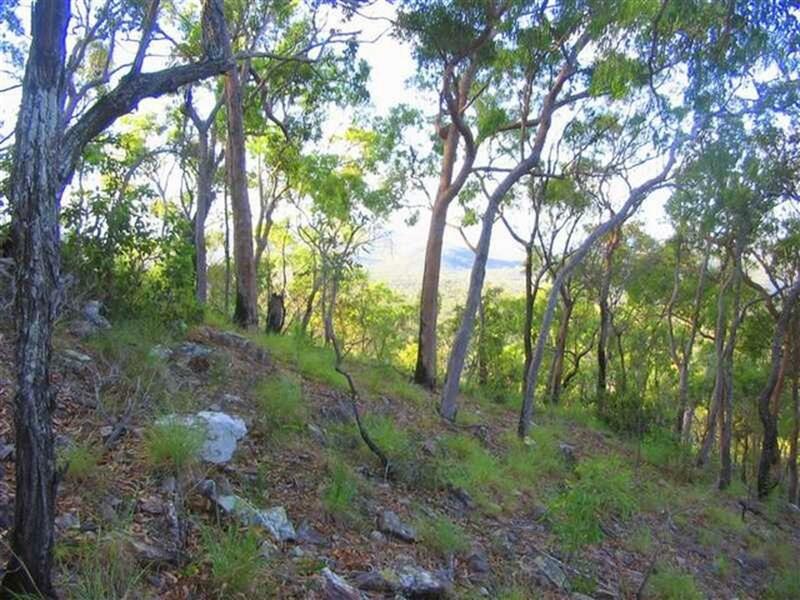 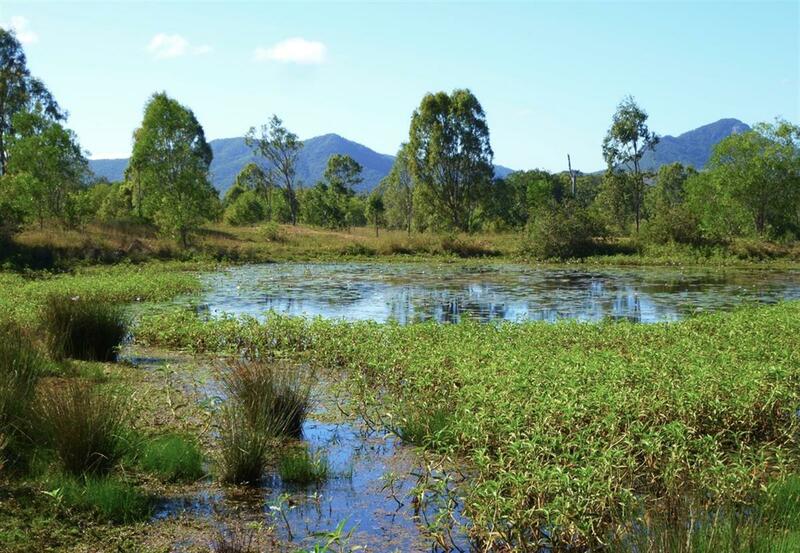 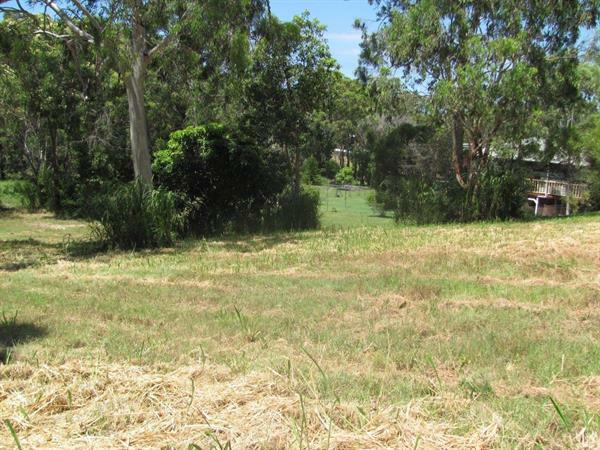 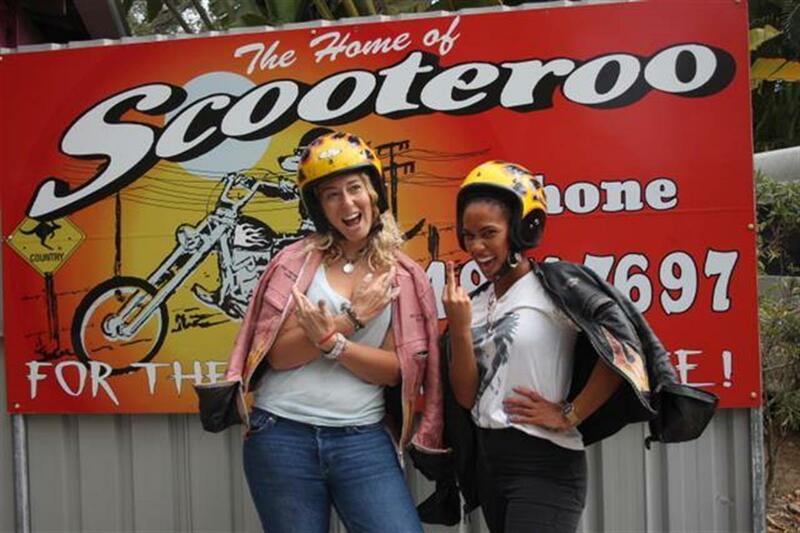 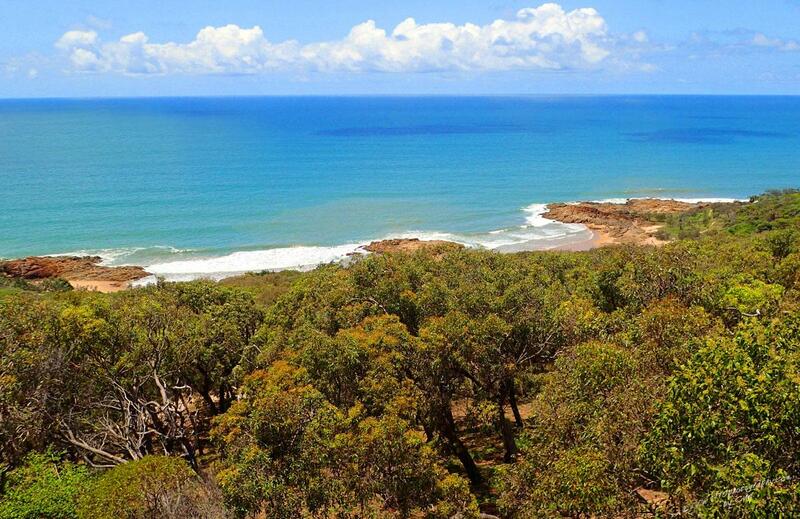 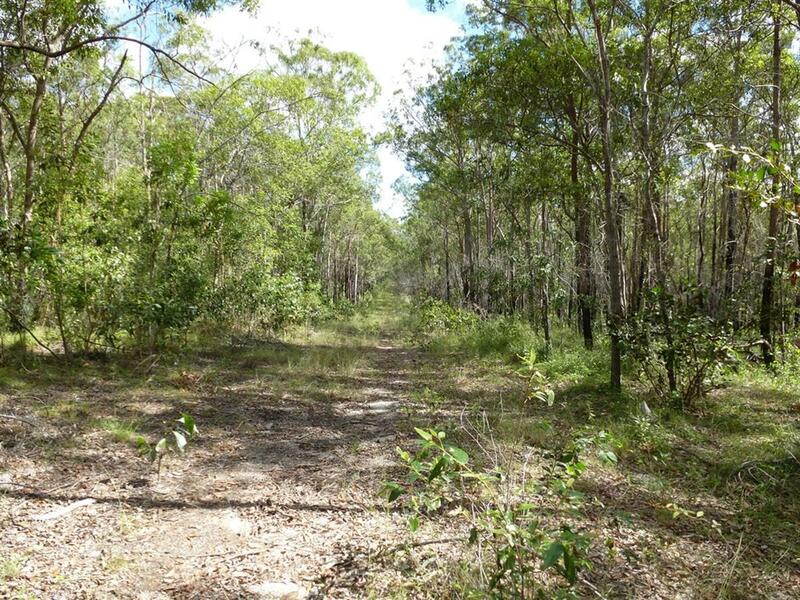 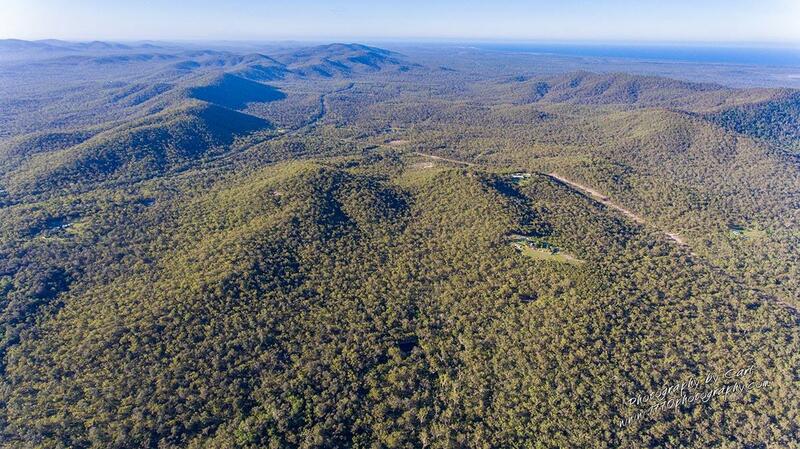 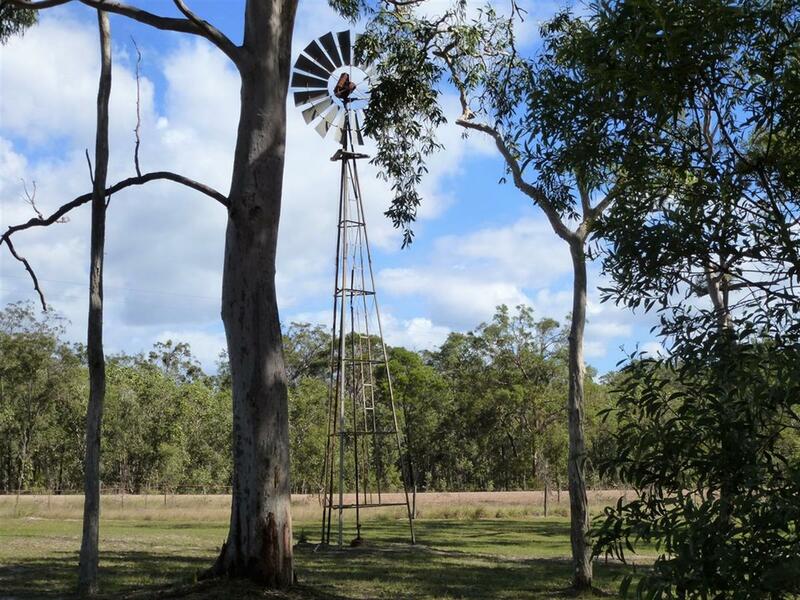 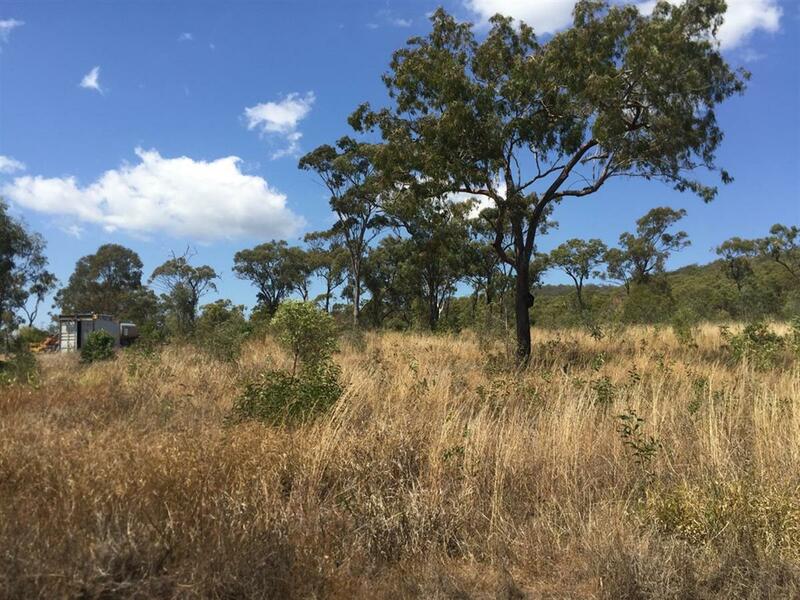 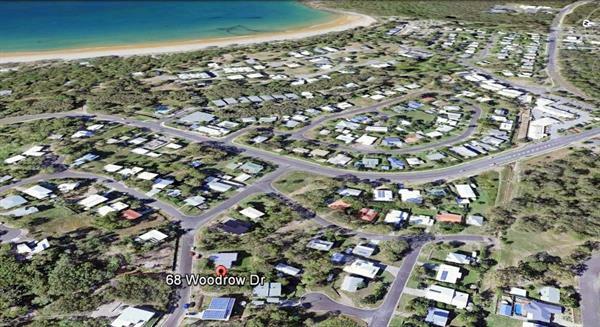 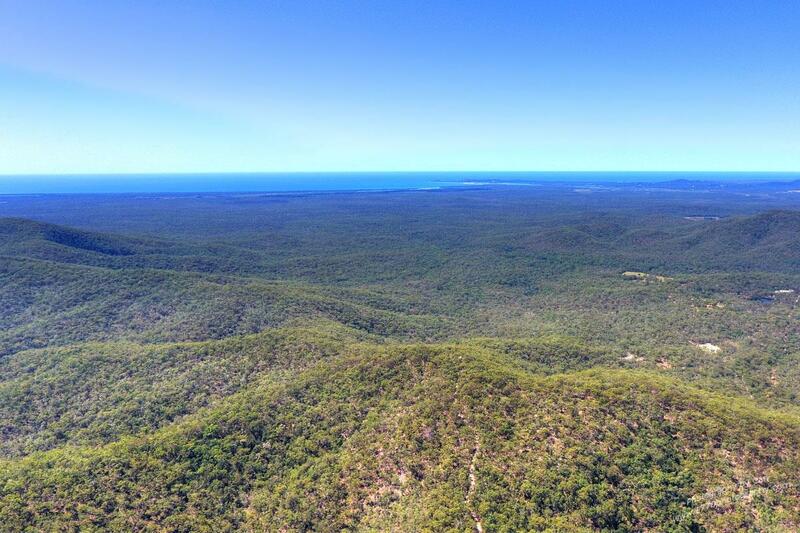 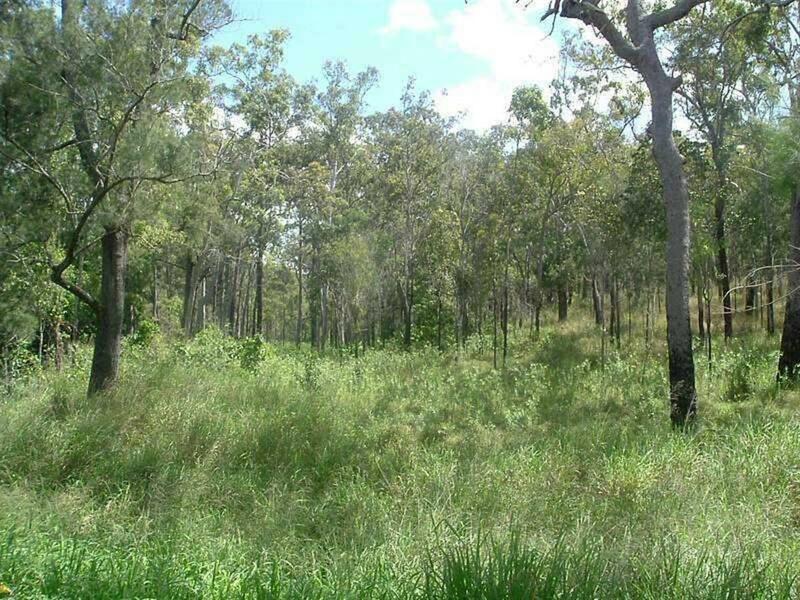 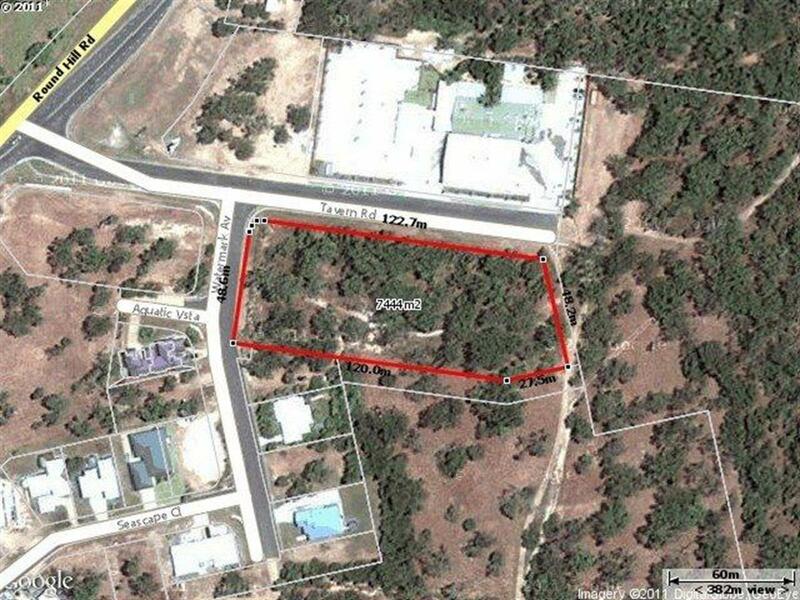 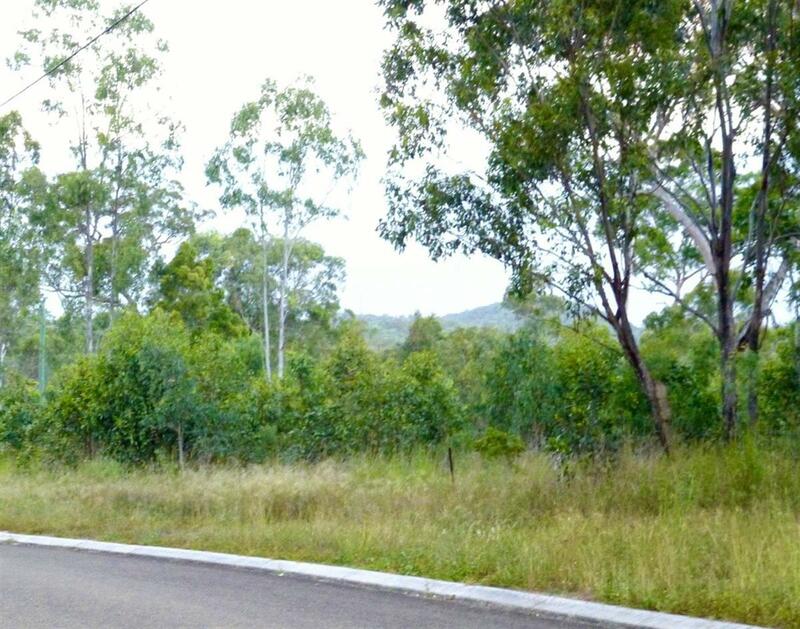 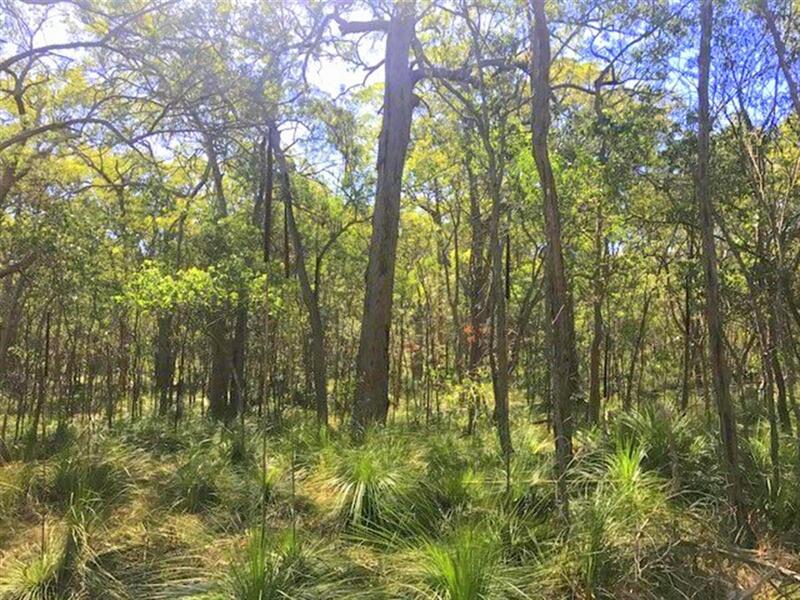 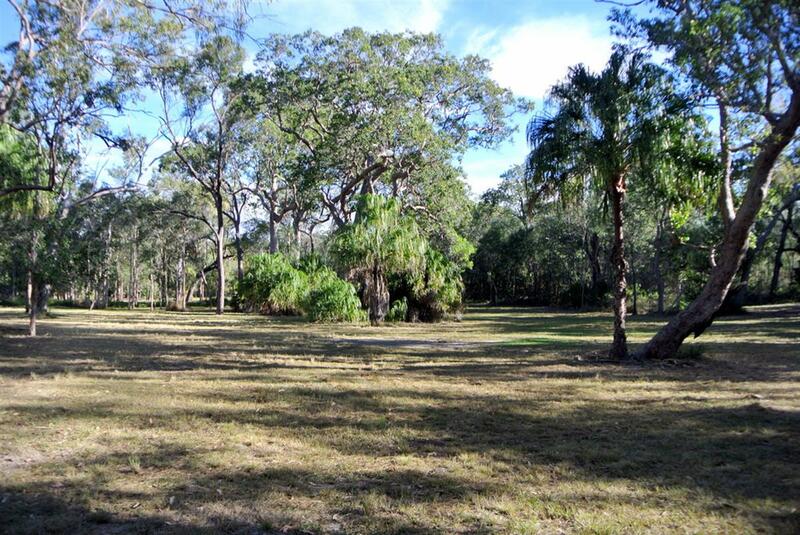 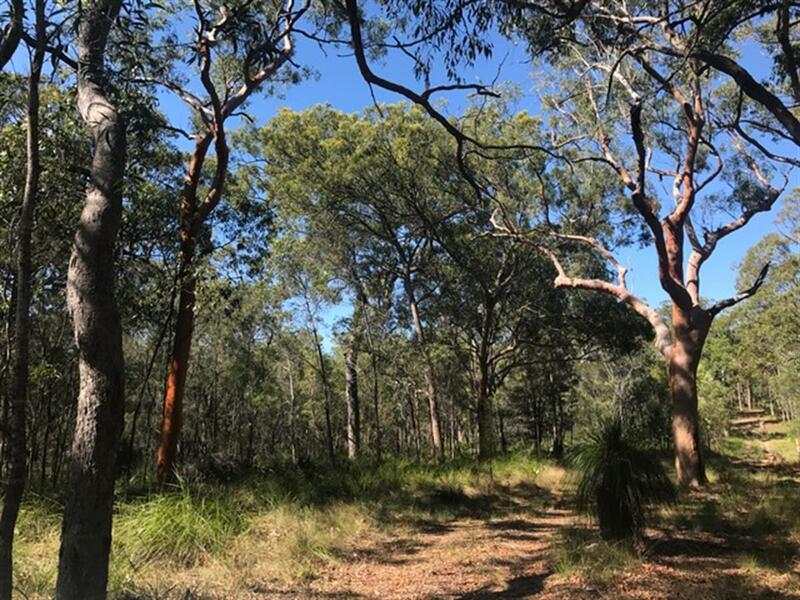 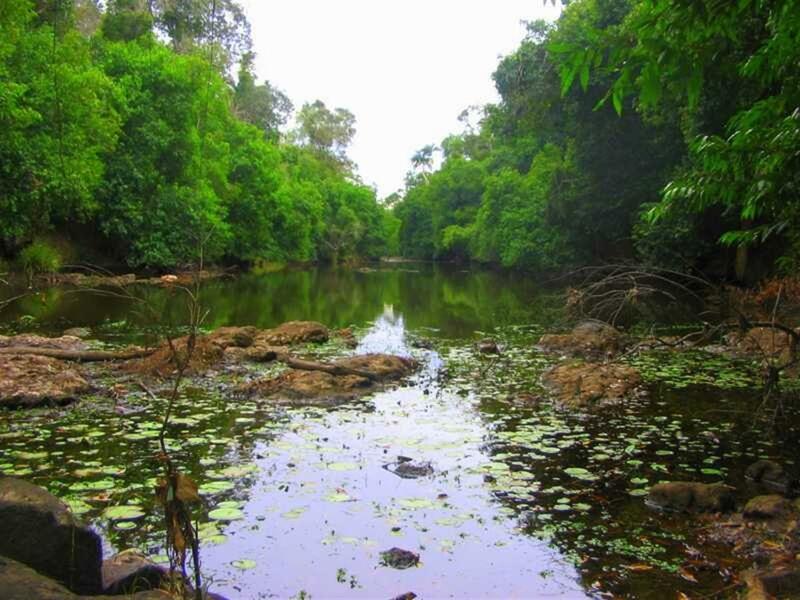 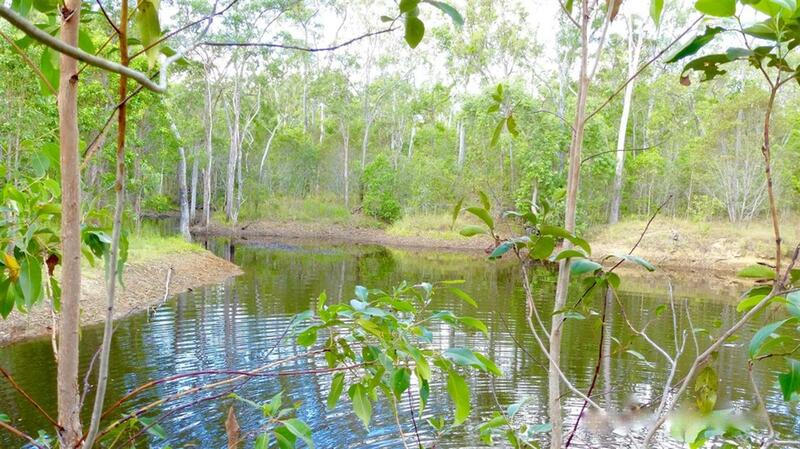 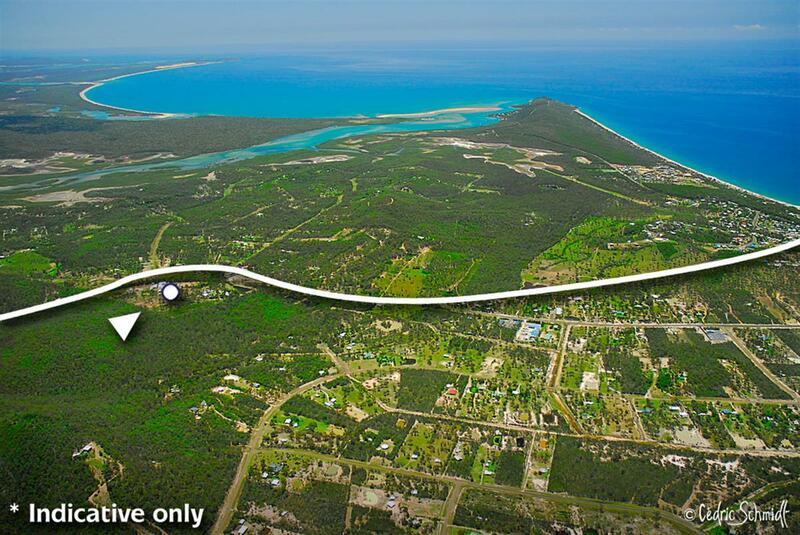 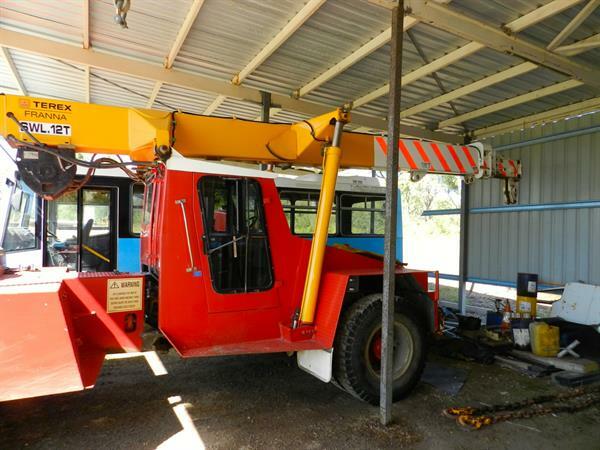 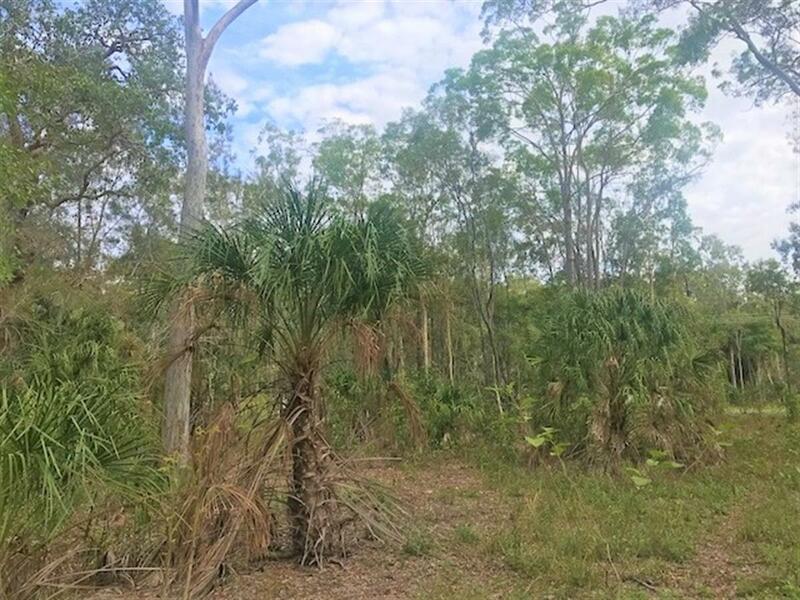 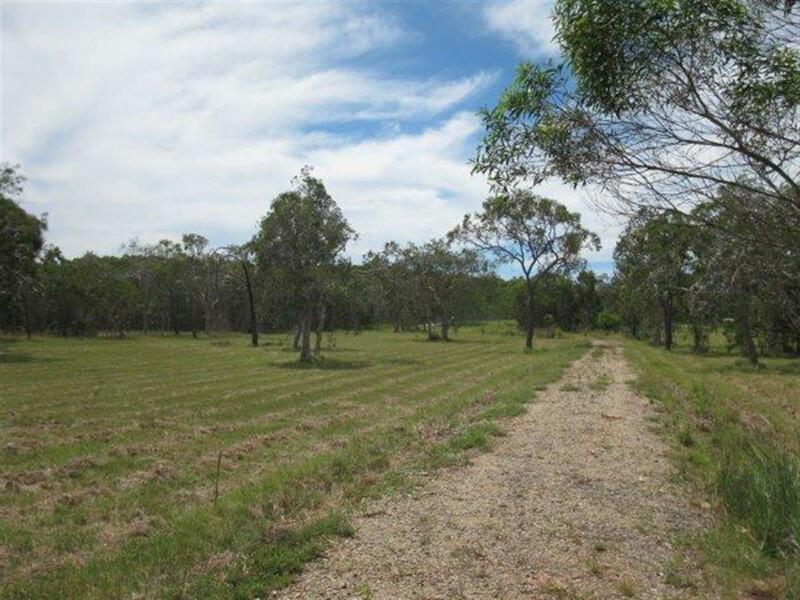 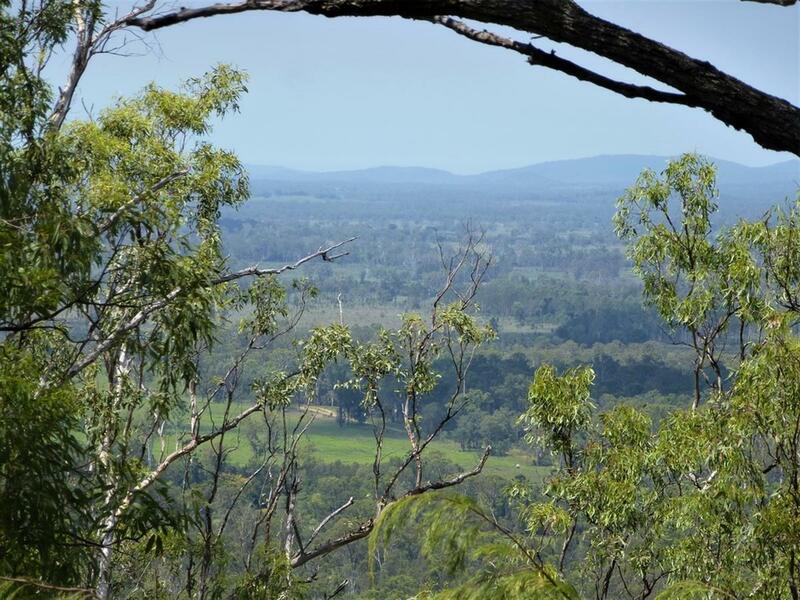 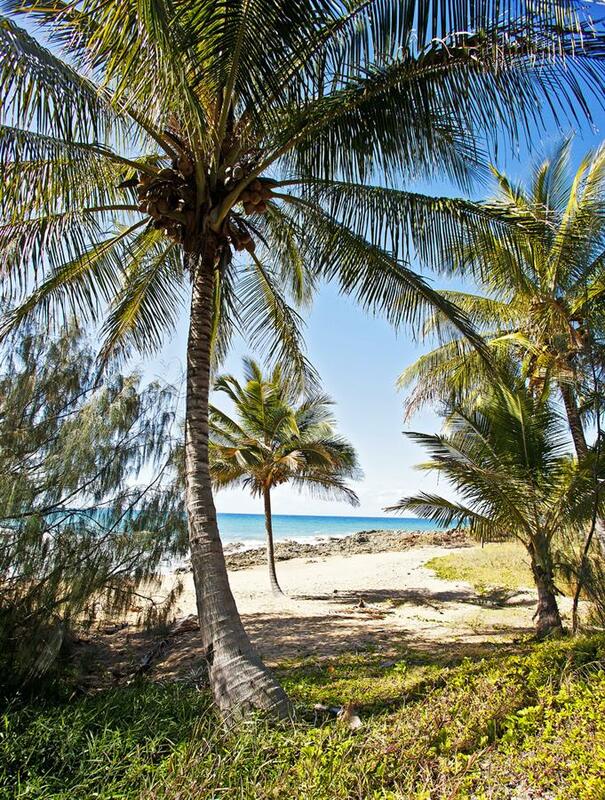 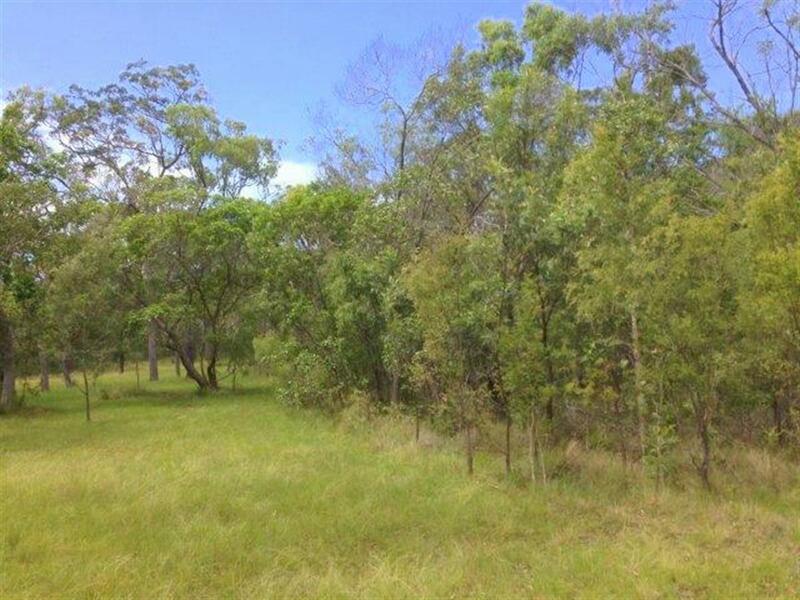 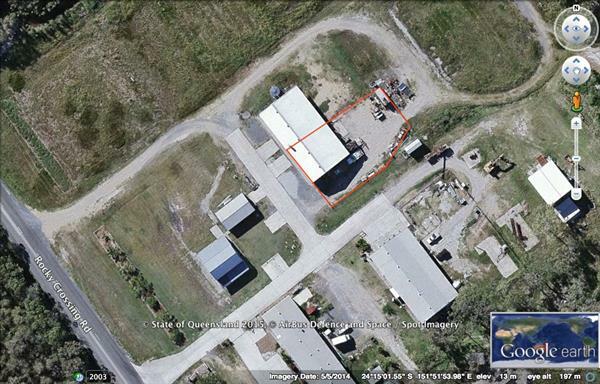 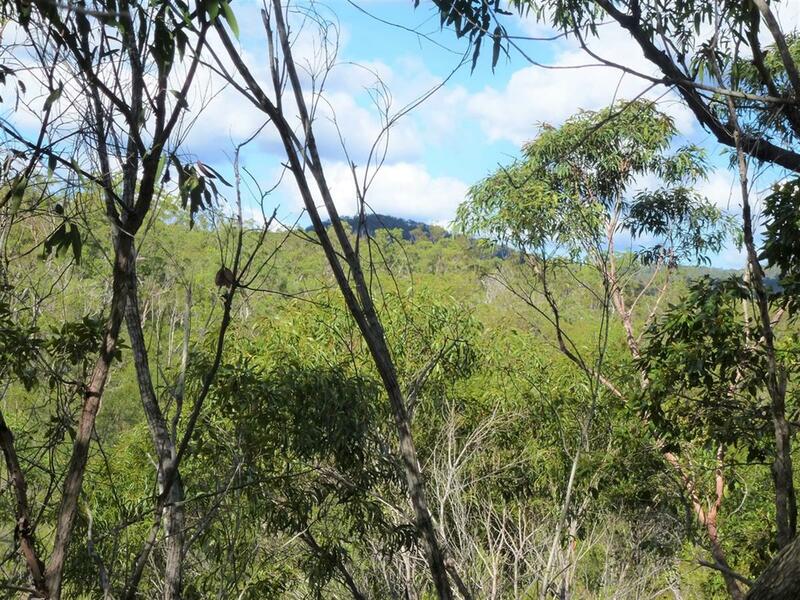 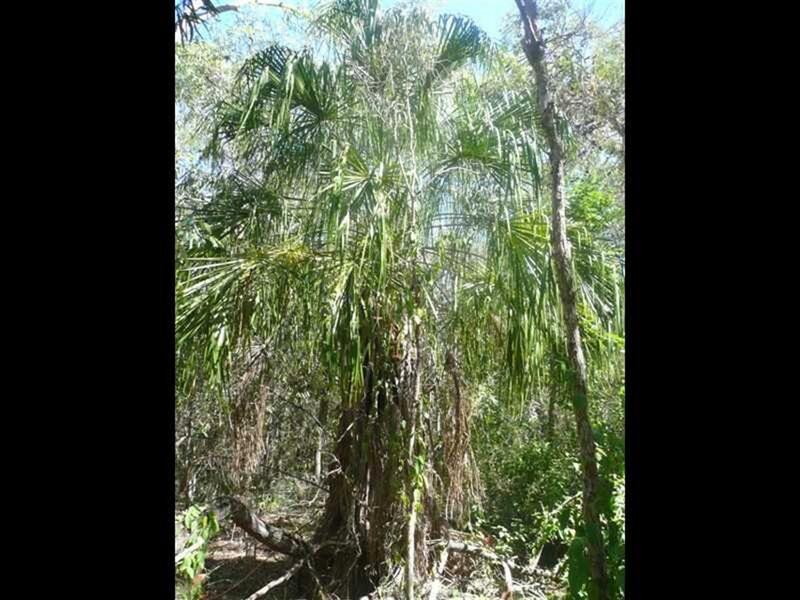 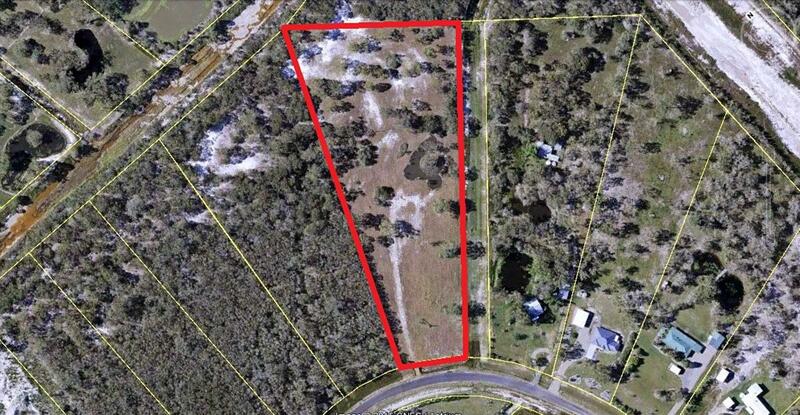 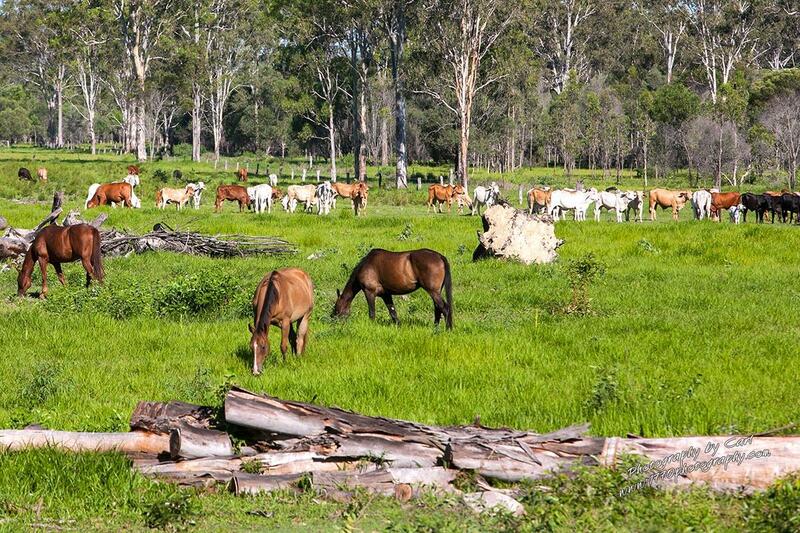 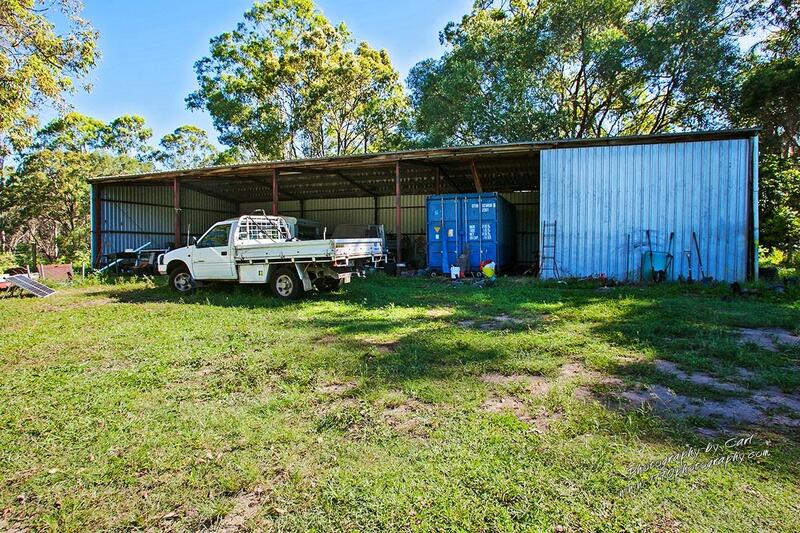 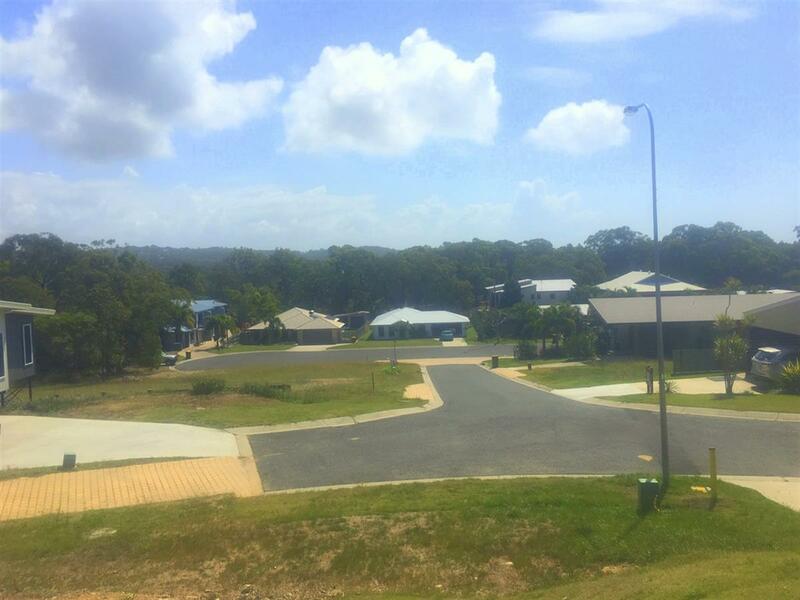 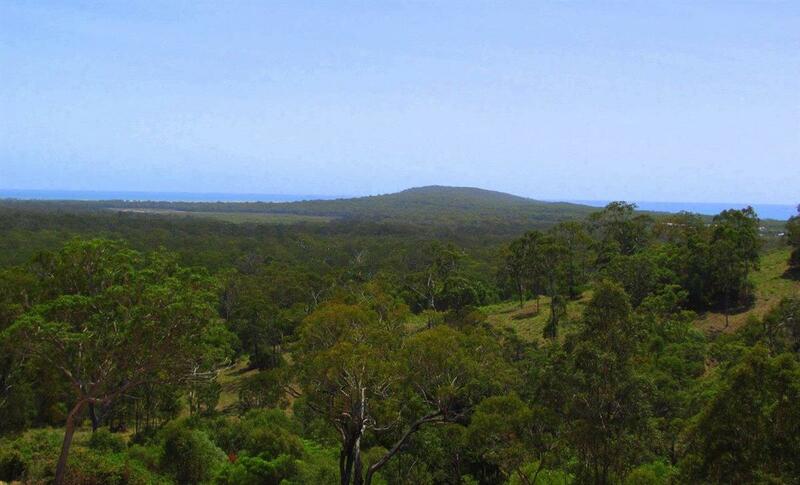 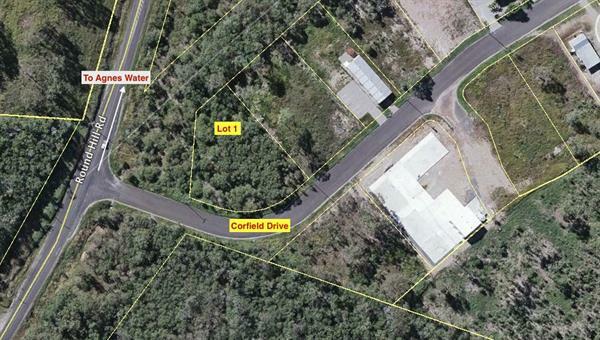 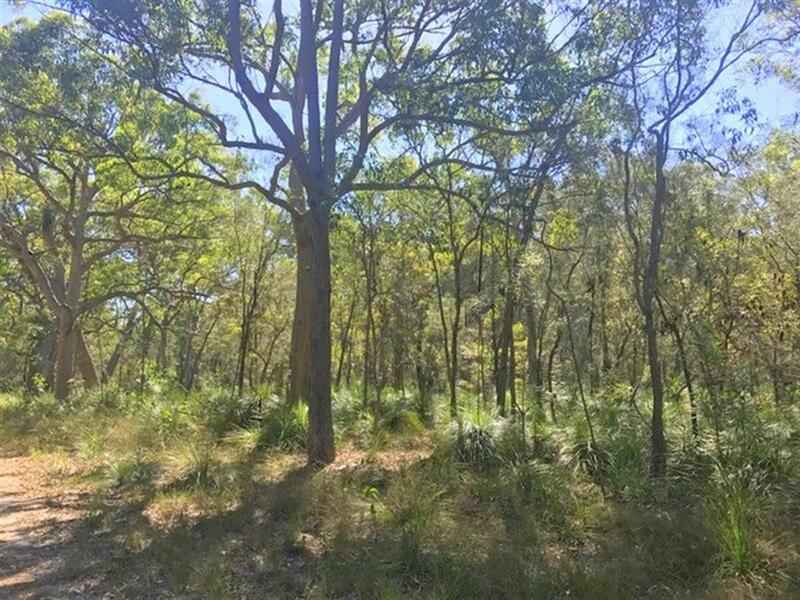 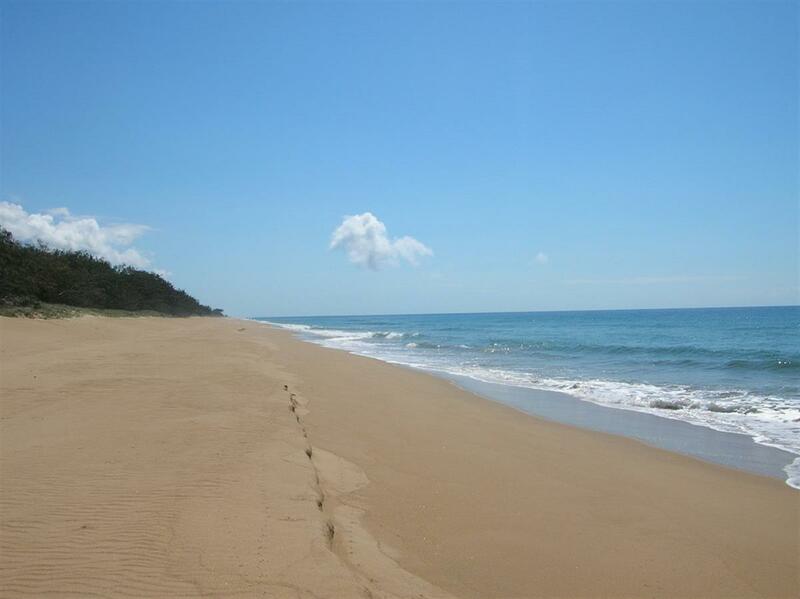 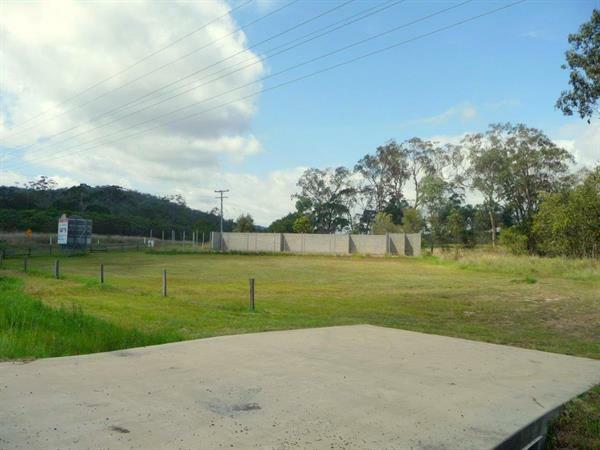 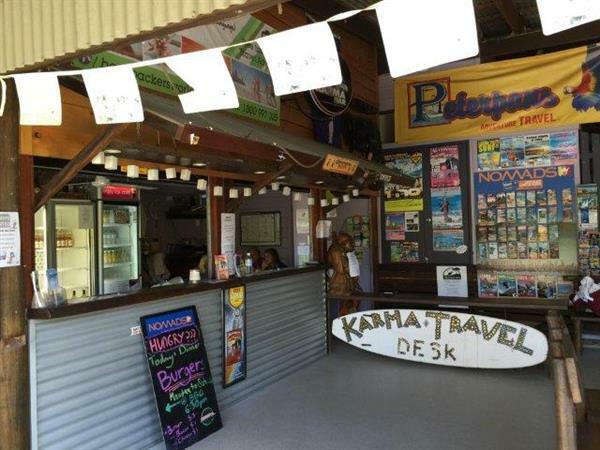 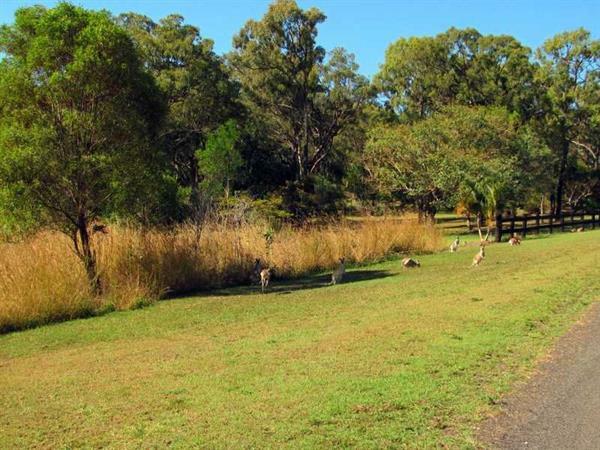 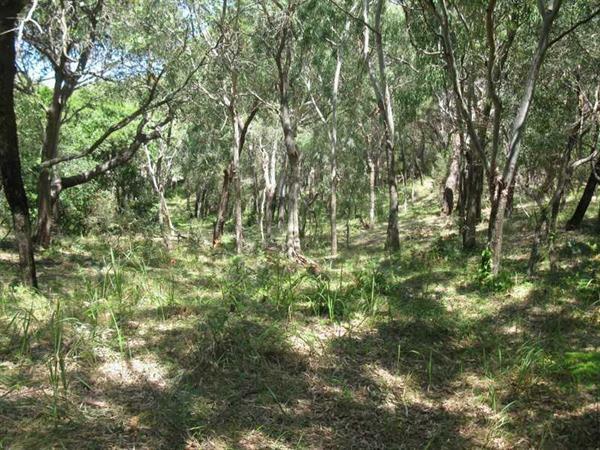 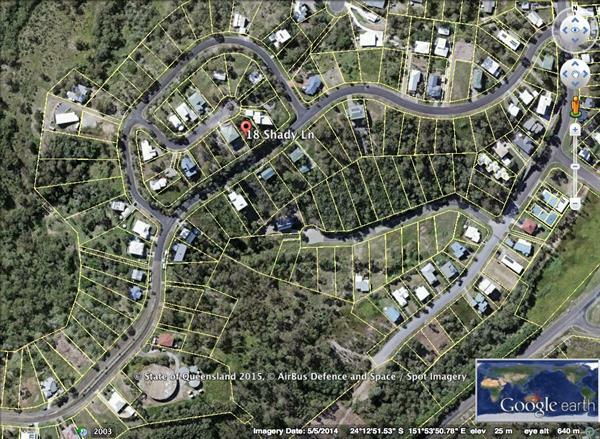 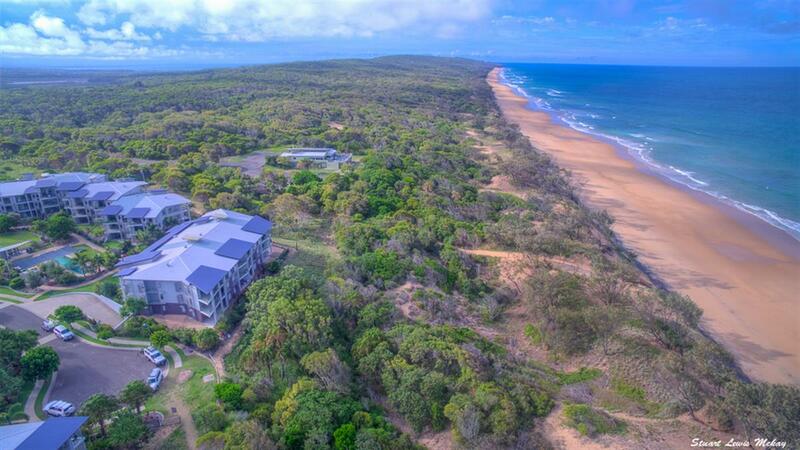 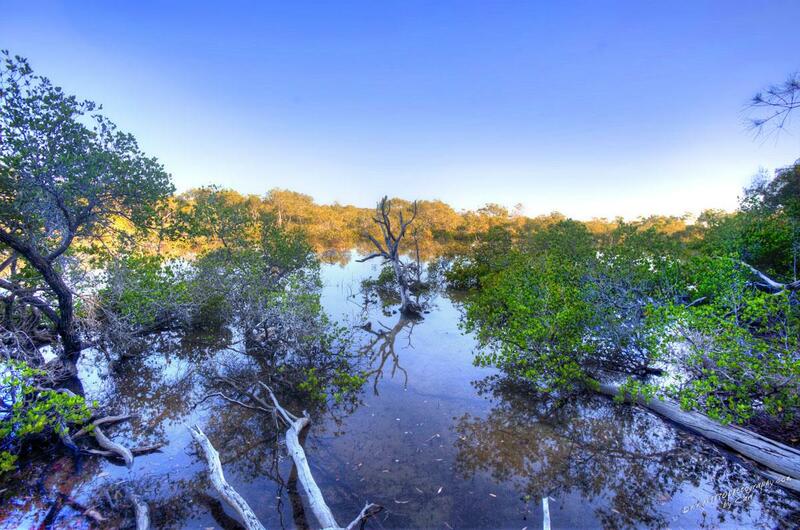 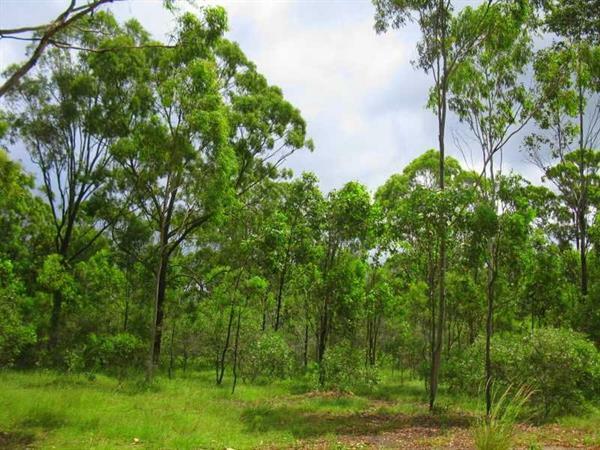 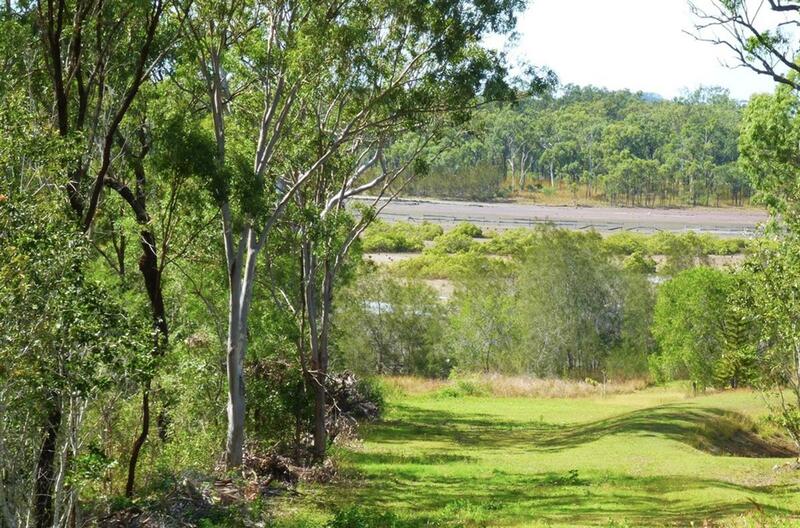 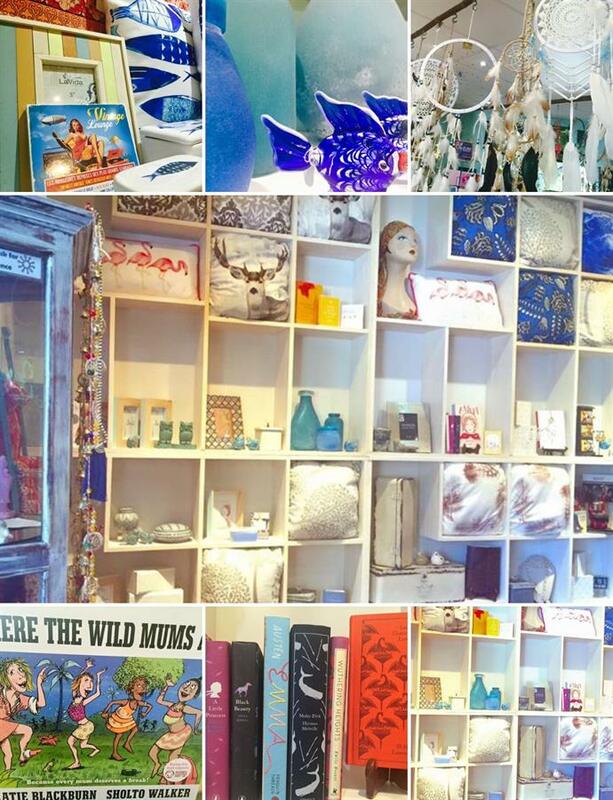 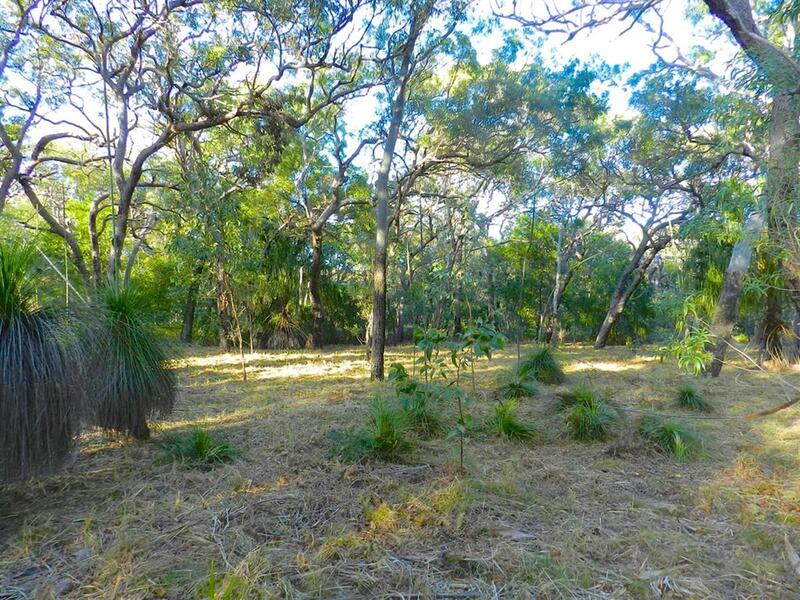 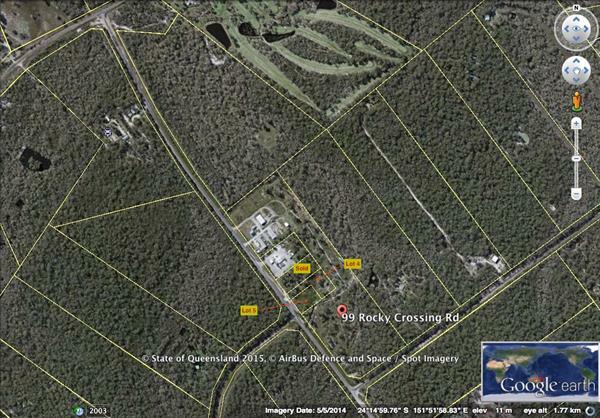 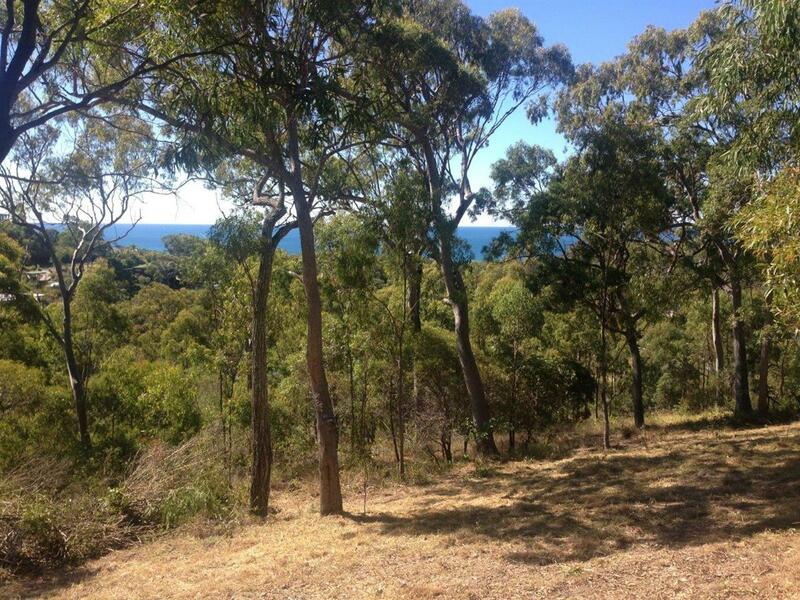 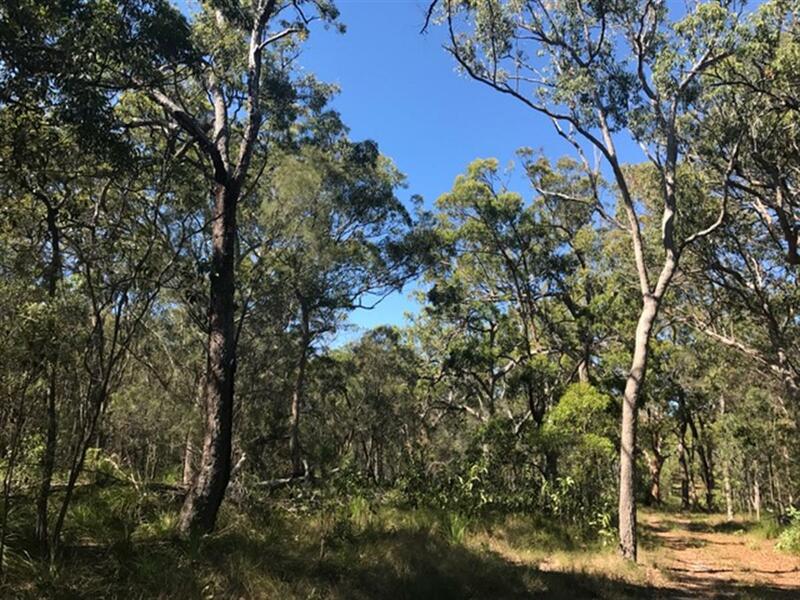 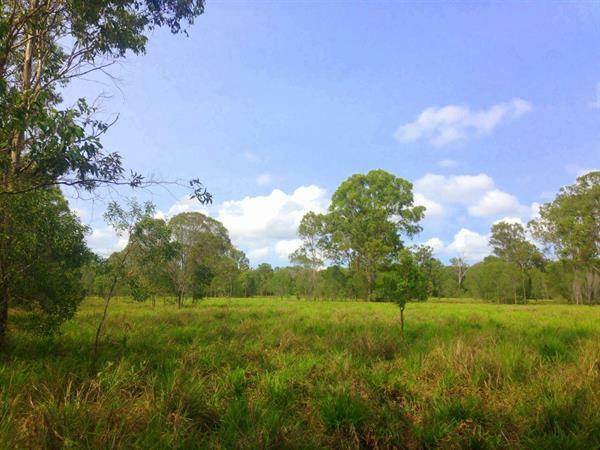 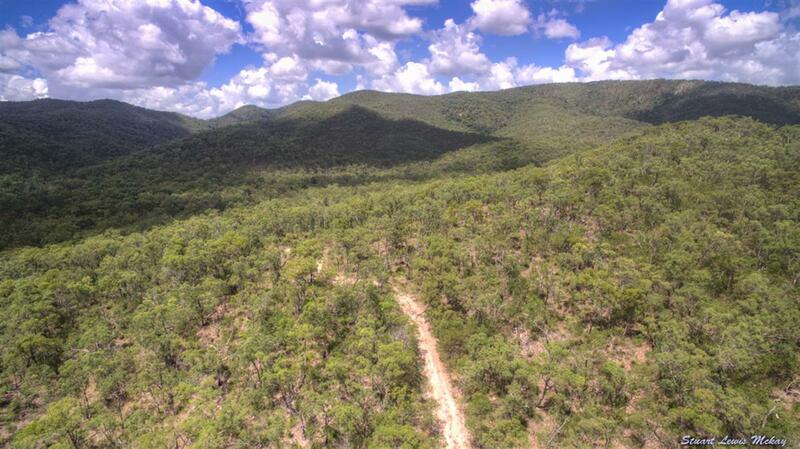 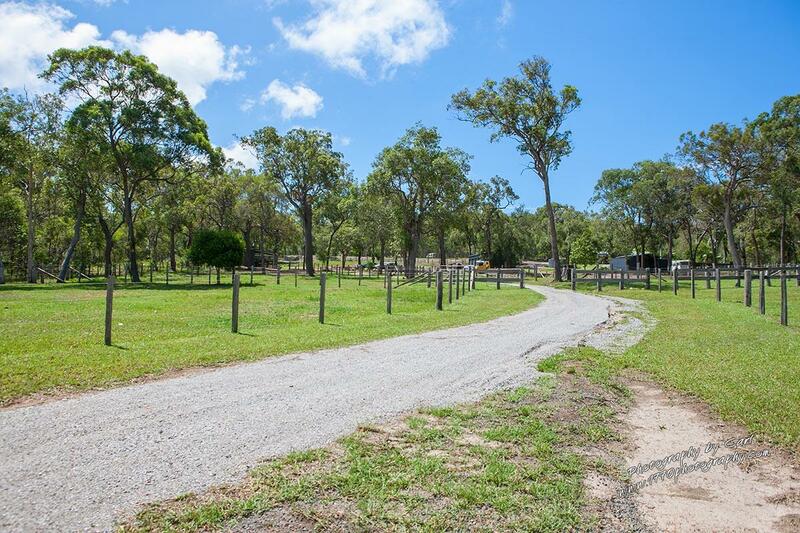 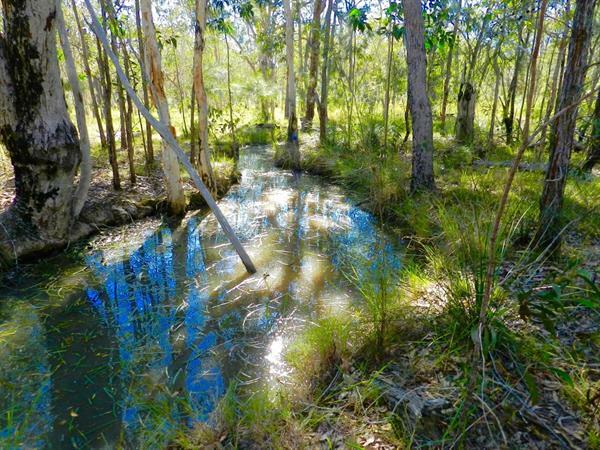 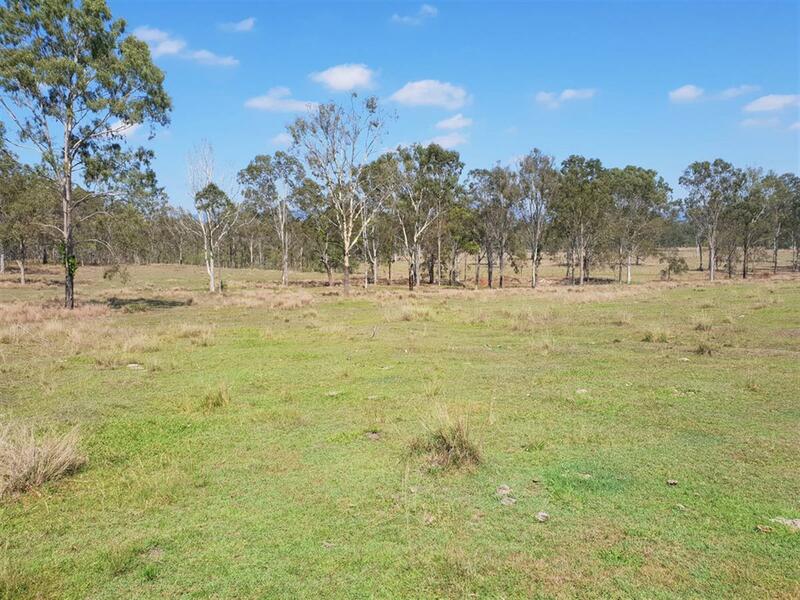 Easy walk back into Agnes Water township with cafes, shops and restaurants at your fingertips. 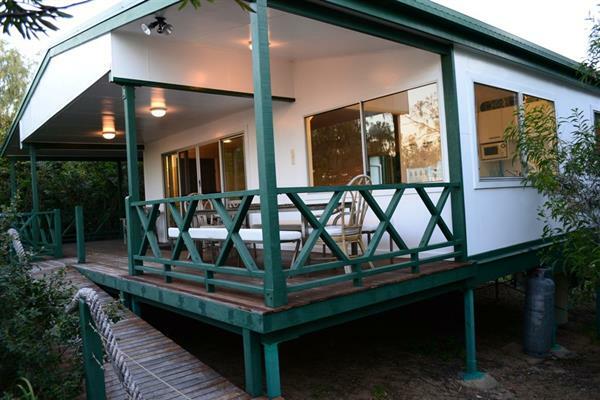 1 x queen 1 x double bed bunk. 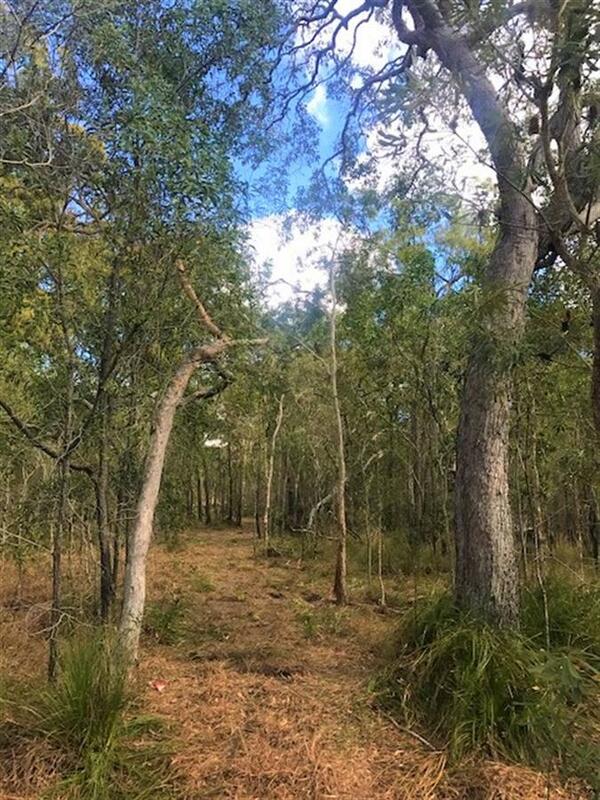 BBQ. 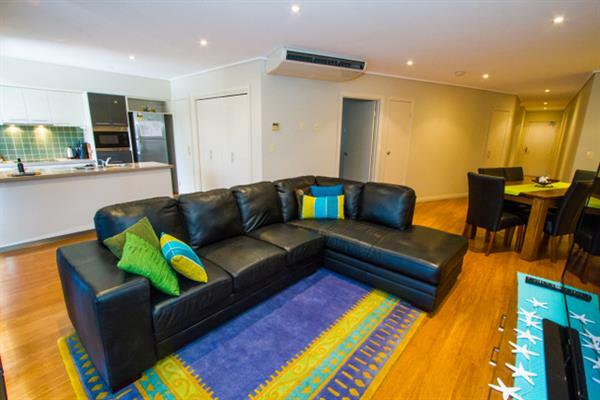 Linen is not supplied.